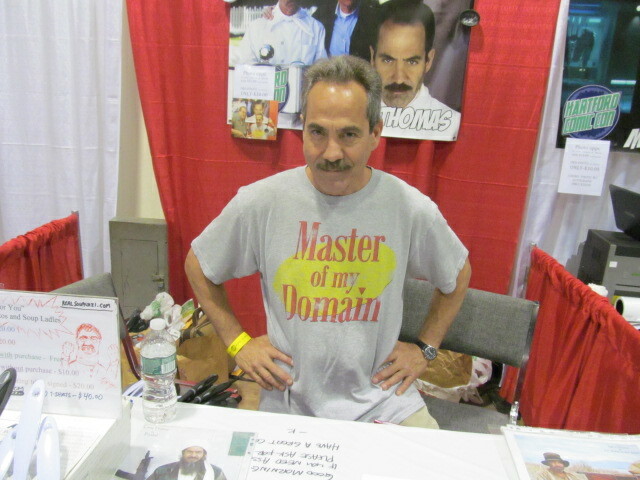 Larry Thomas, the Soup Nazi on Seinfeld. 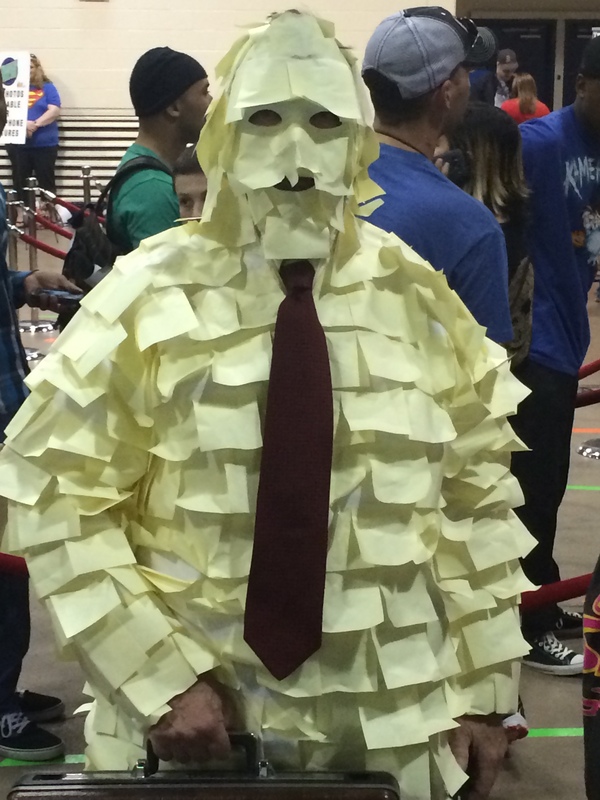 The man on the Office Space movie poster. 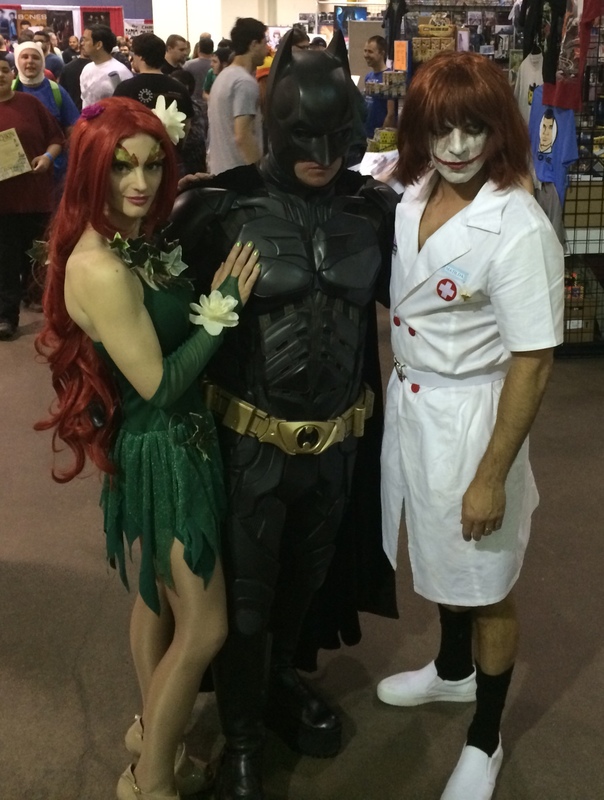 Poison Ivy, Batman, and the Joker. 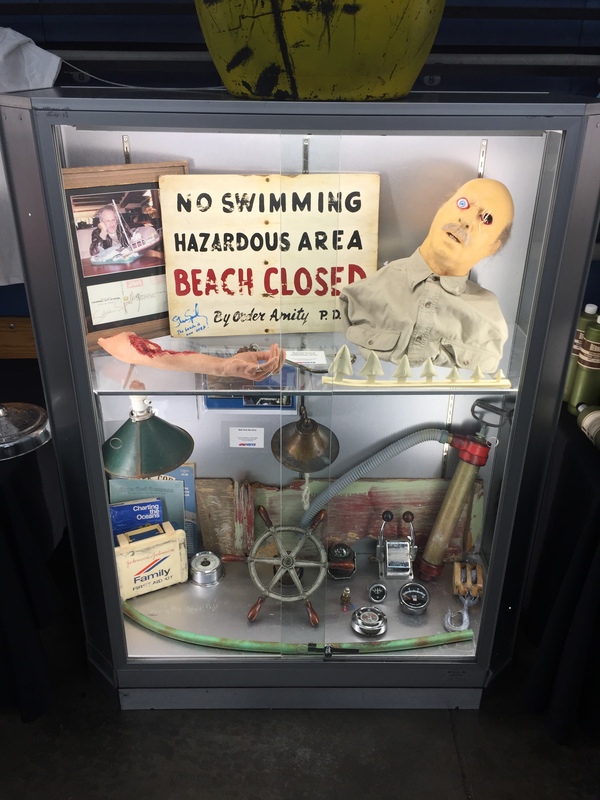 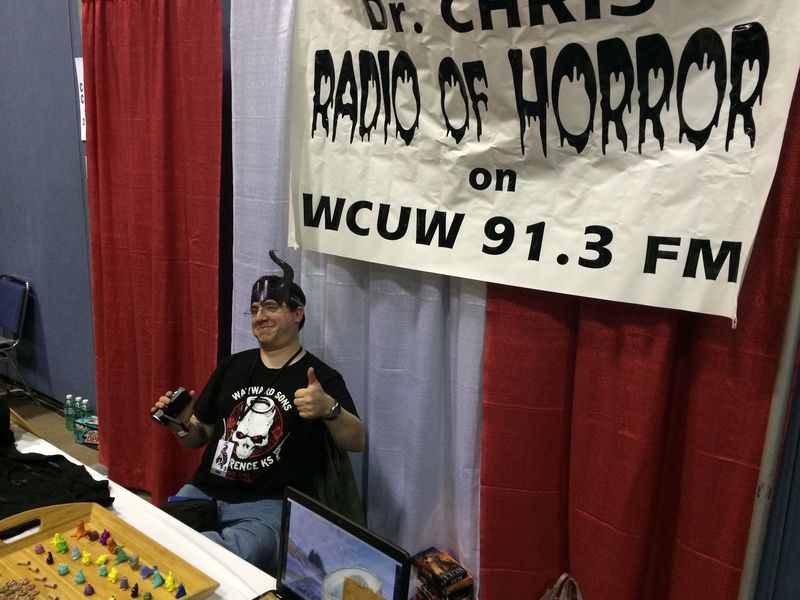 Dr. Chris, Radio of Horror. 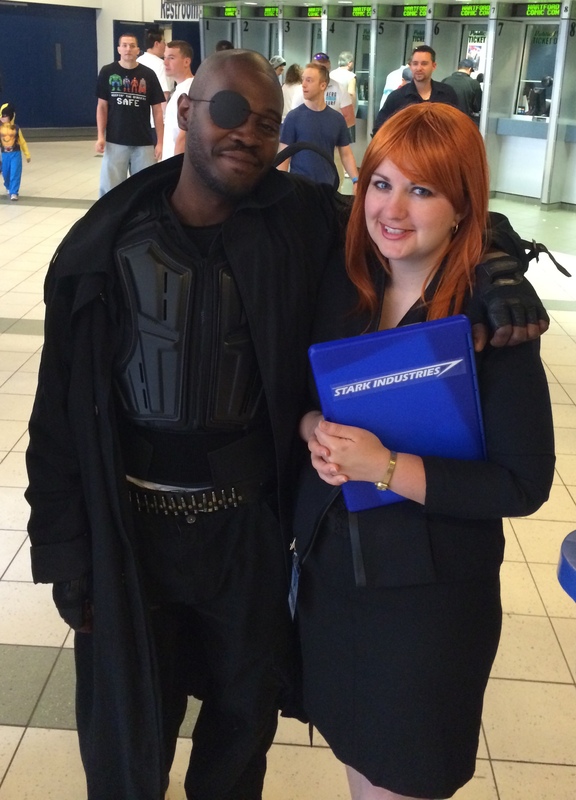 Nick Fury and Pepper Potts. 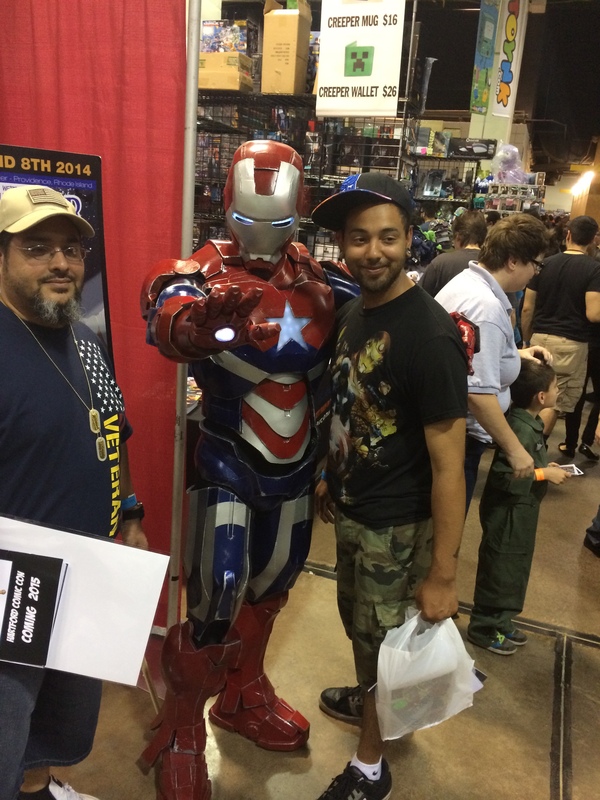 Iron Patriot with a convention-goer. 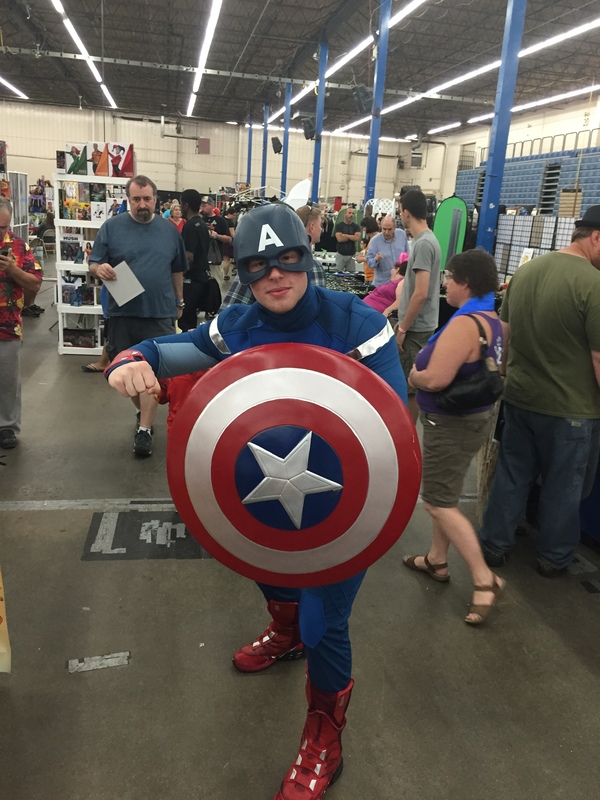 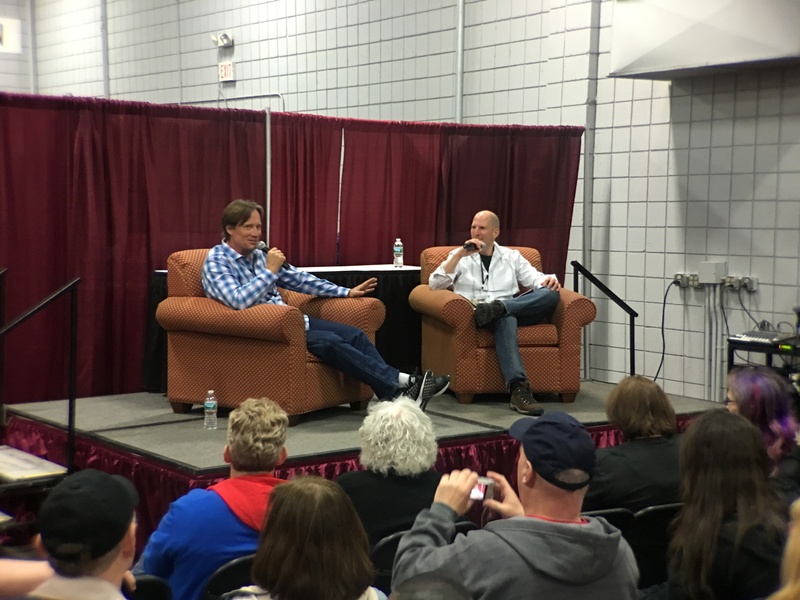 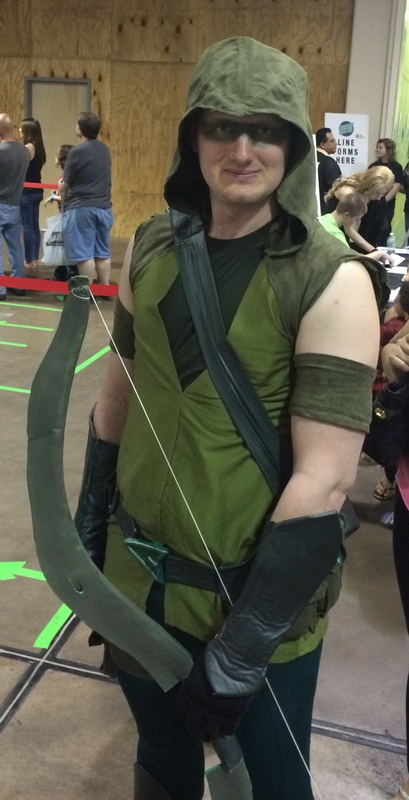 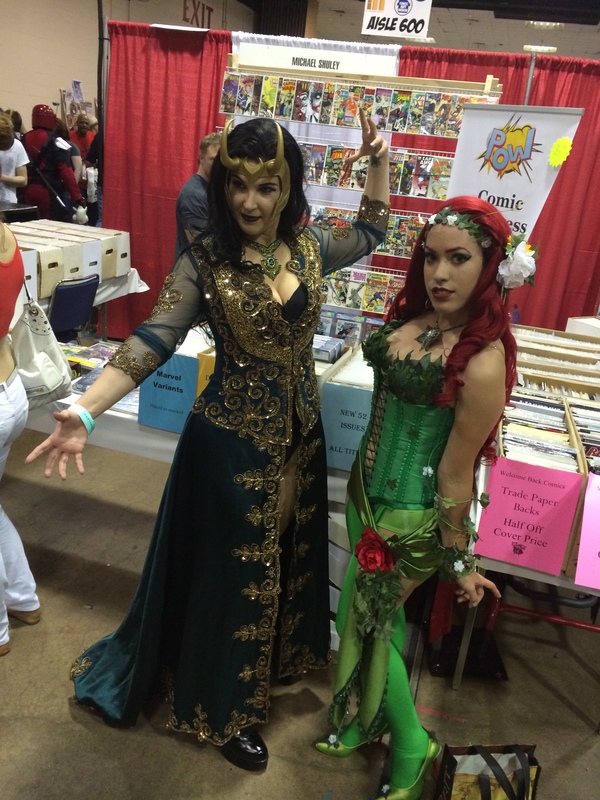 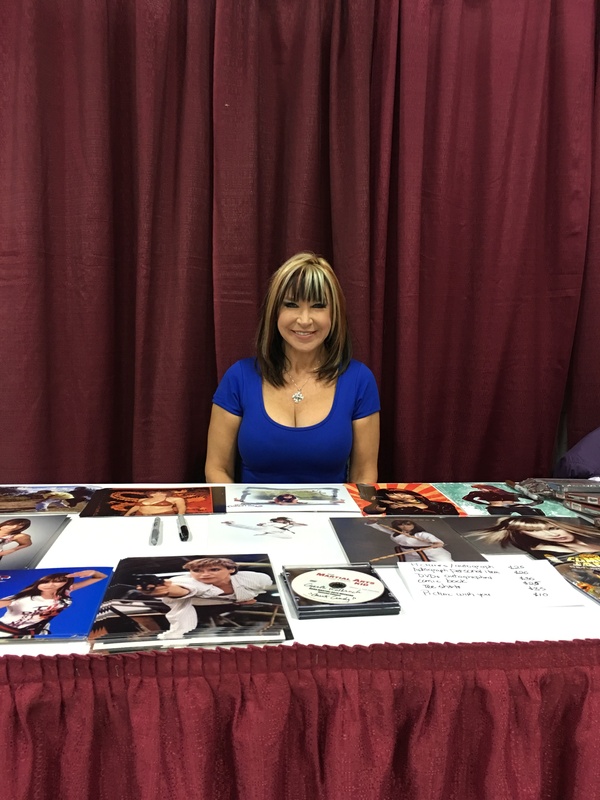 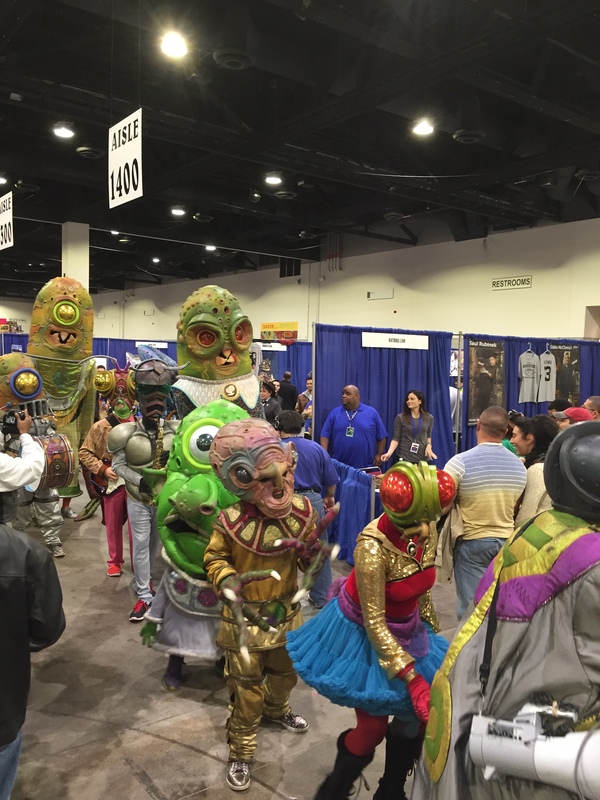 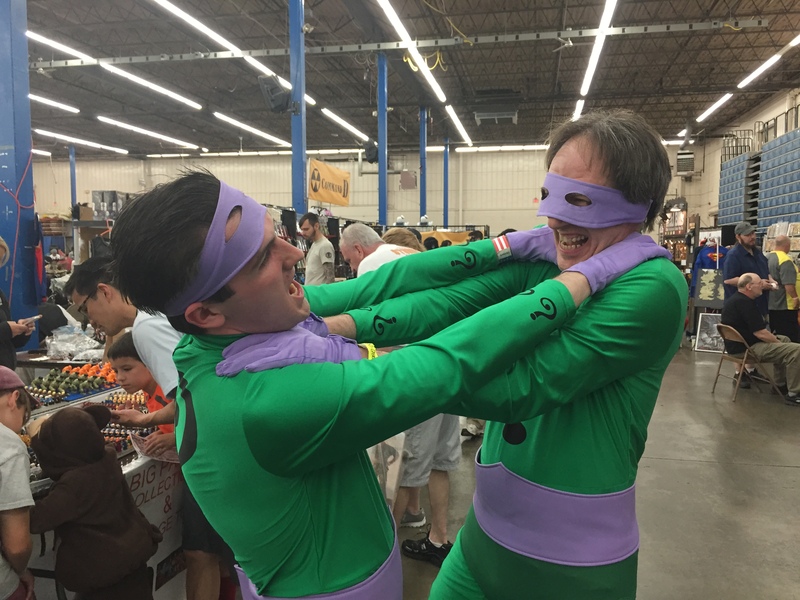 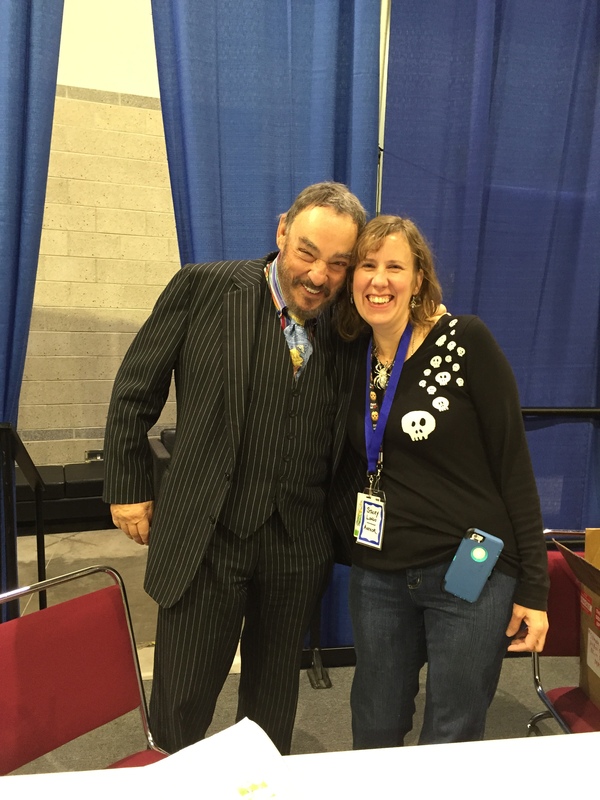 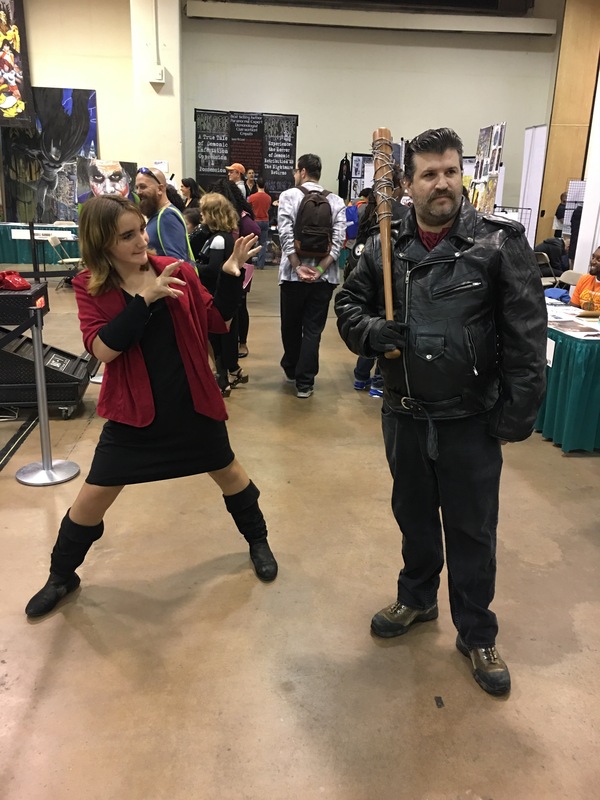 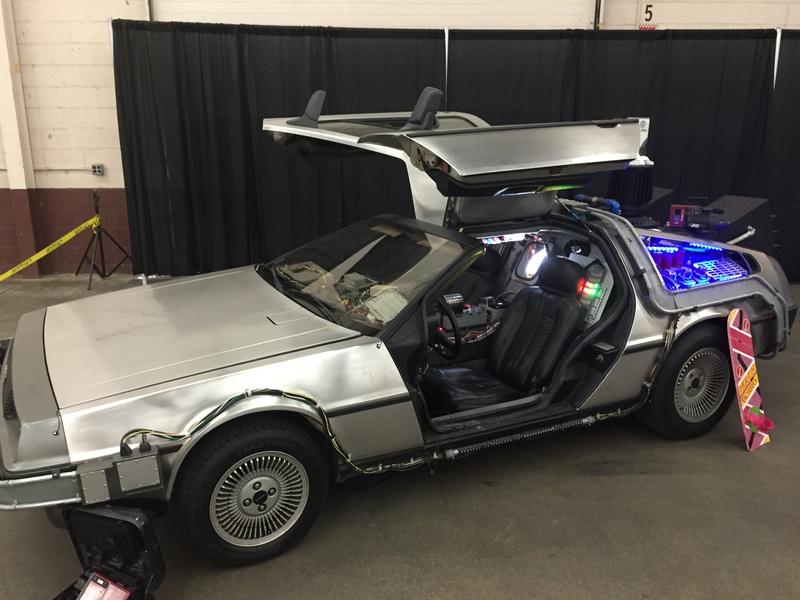 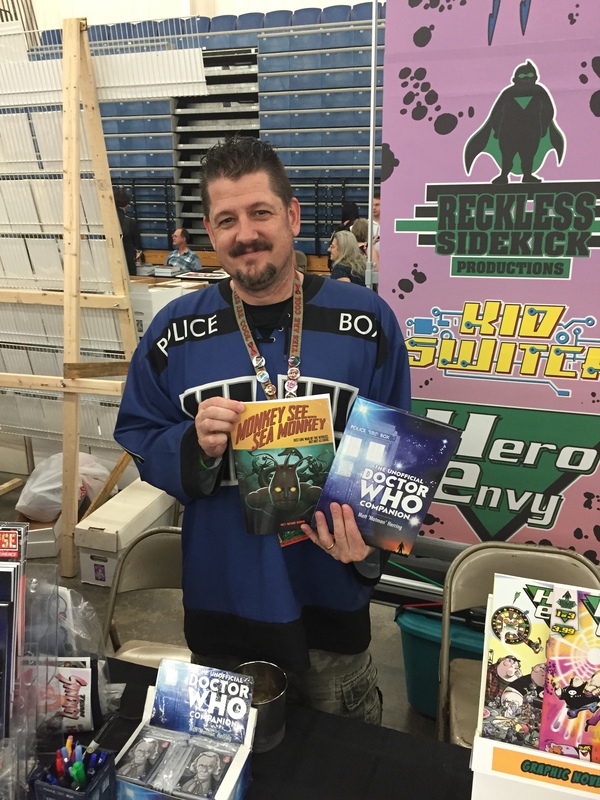 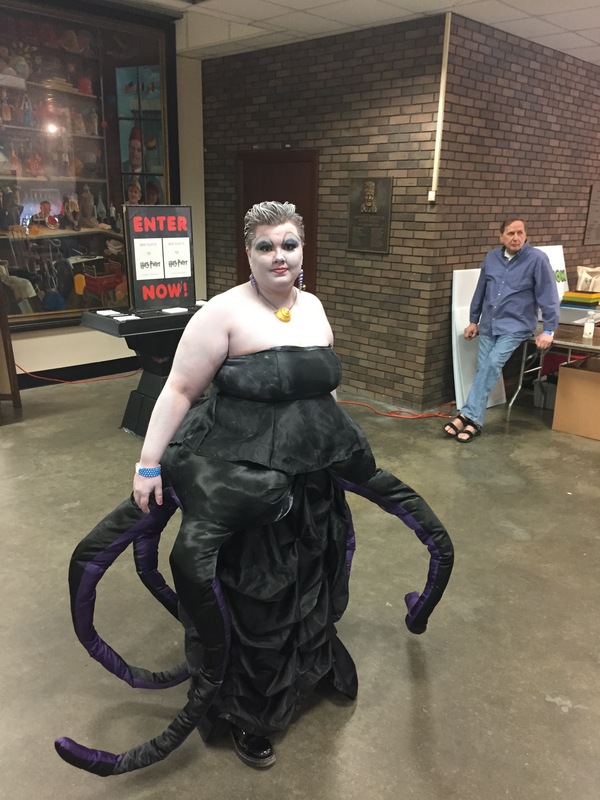 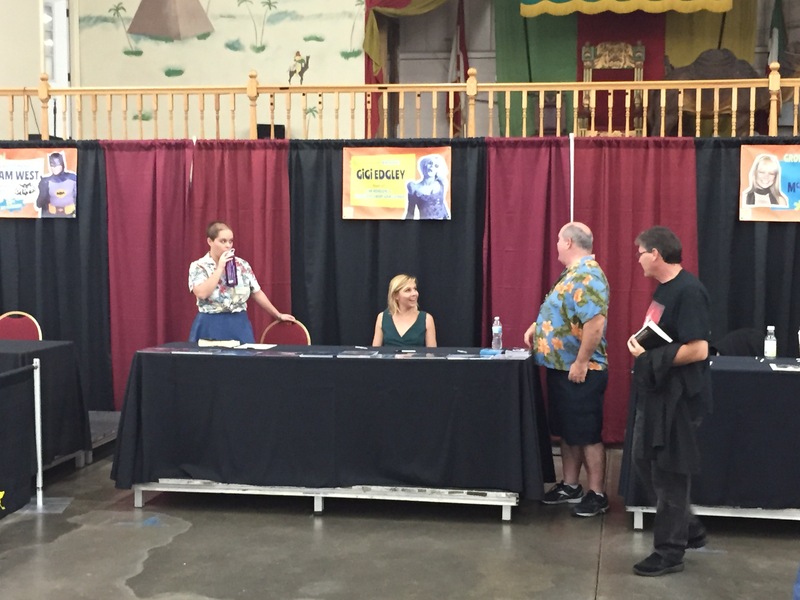 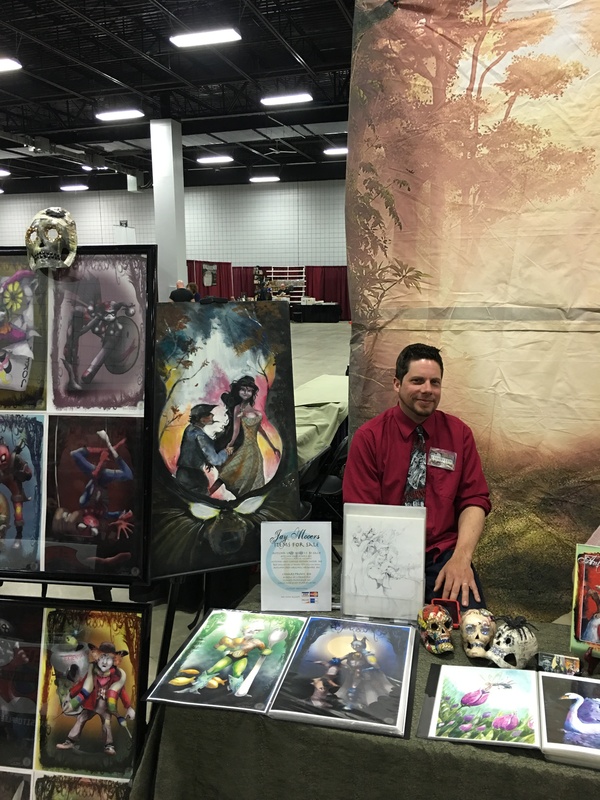 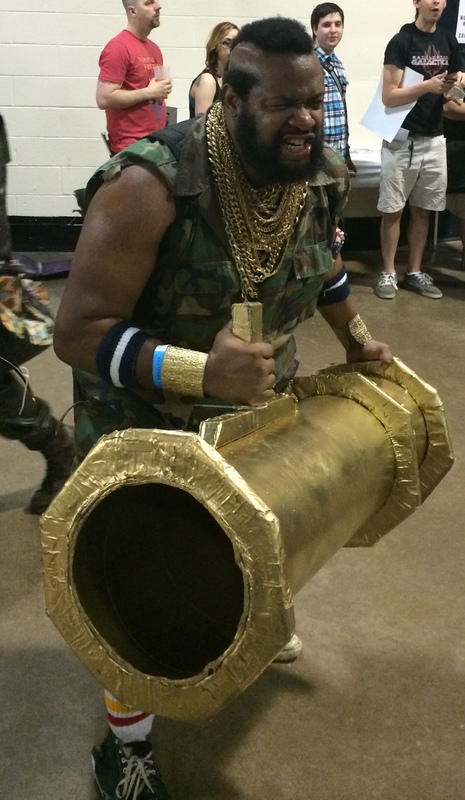 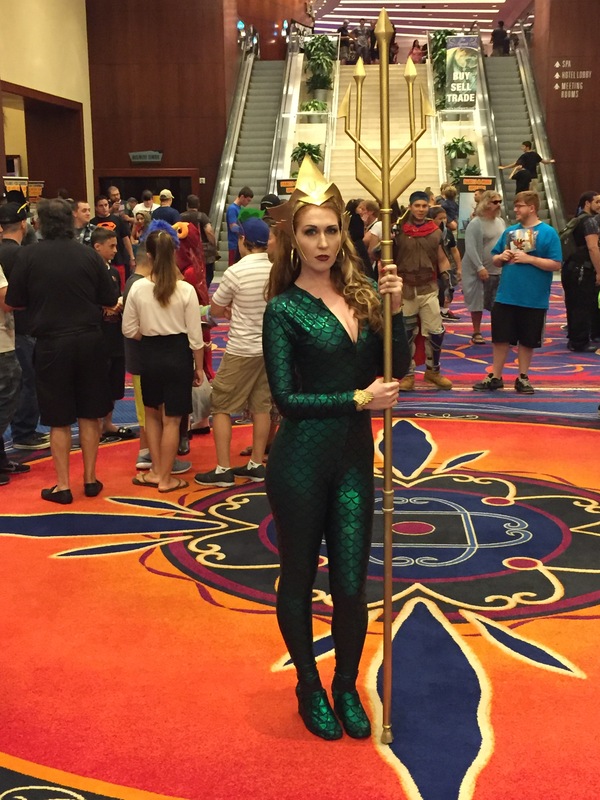 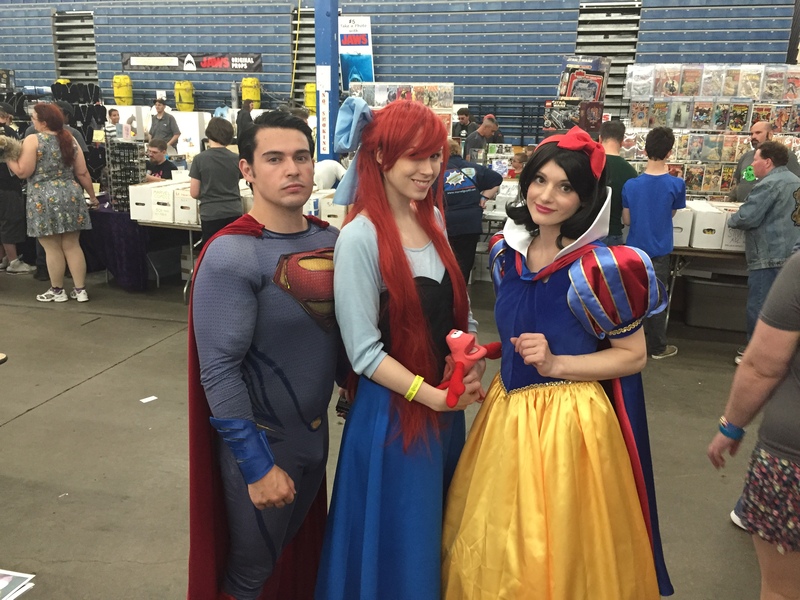 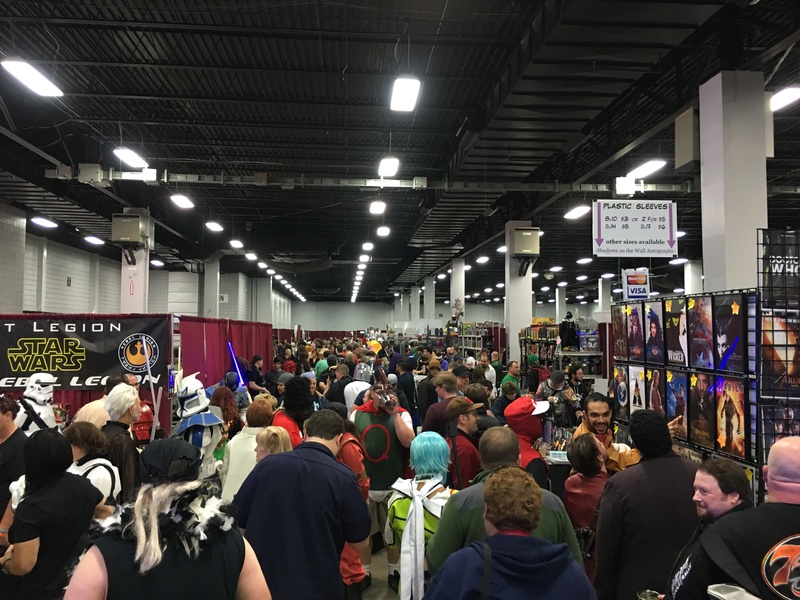 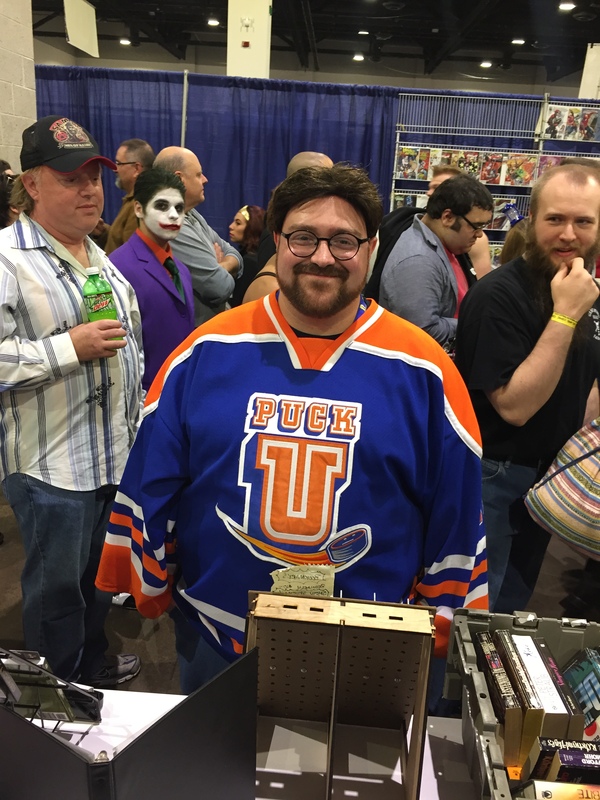 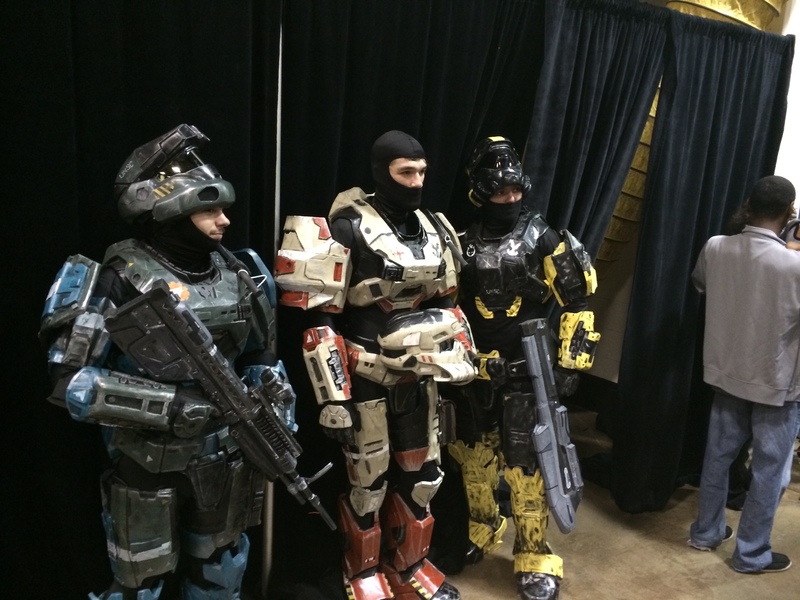 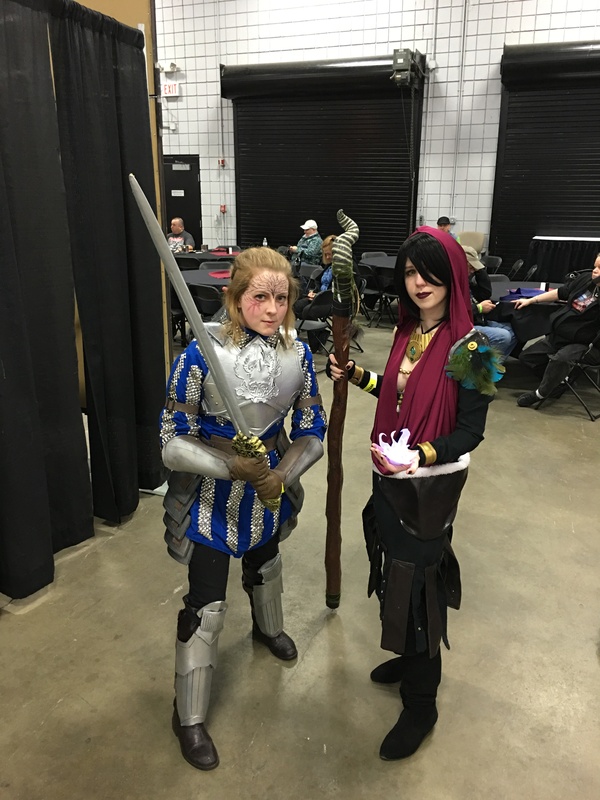 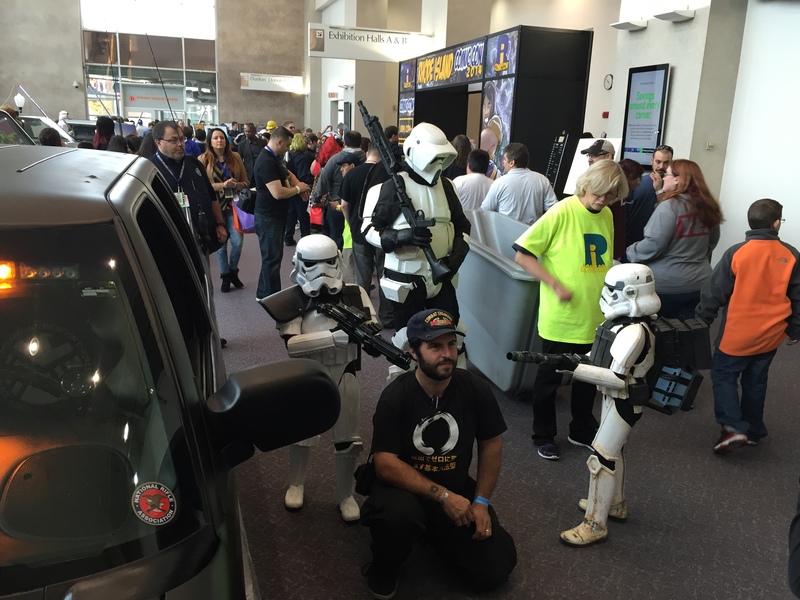 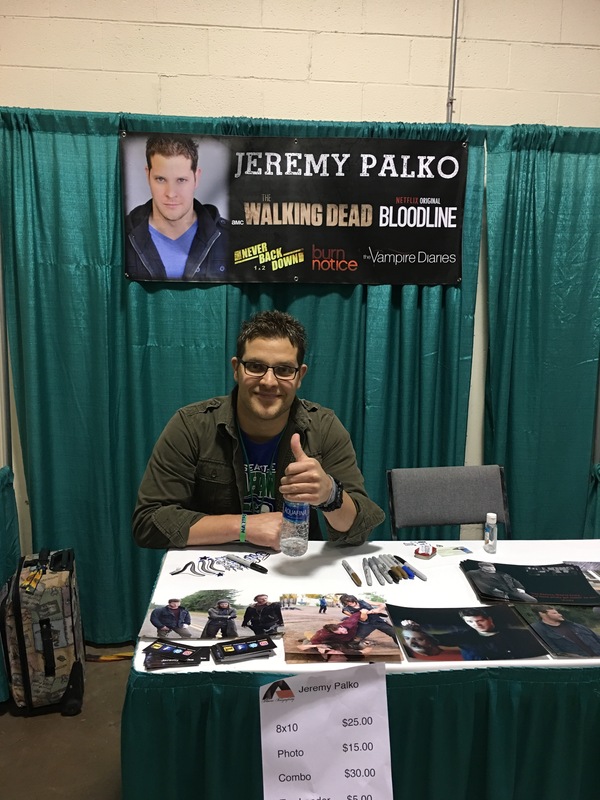 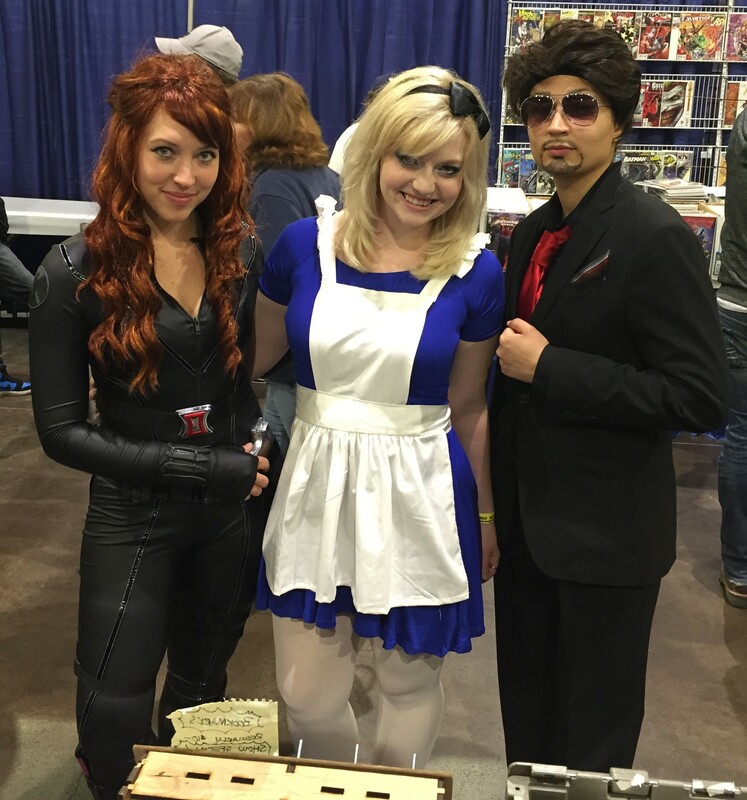 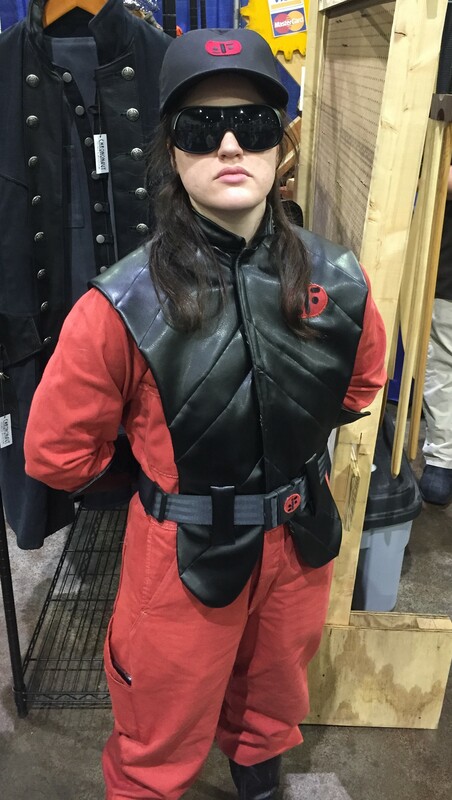 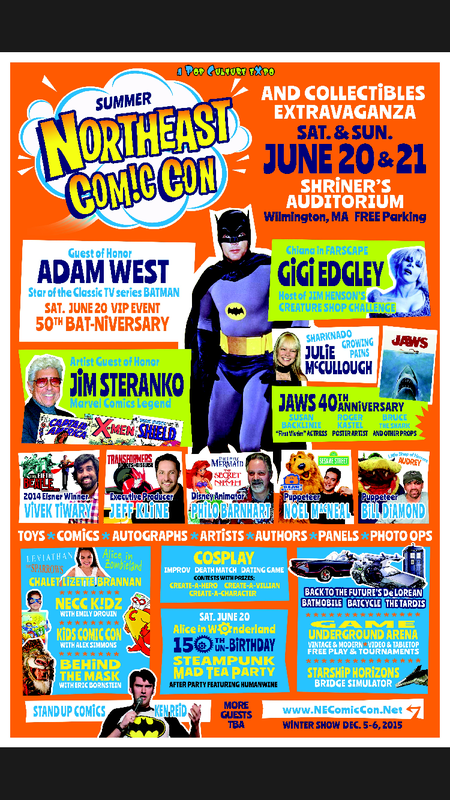 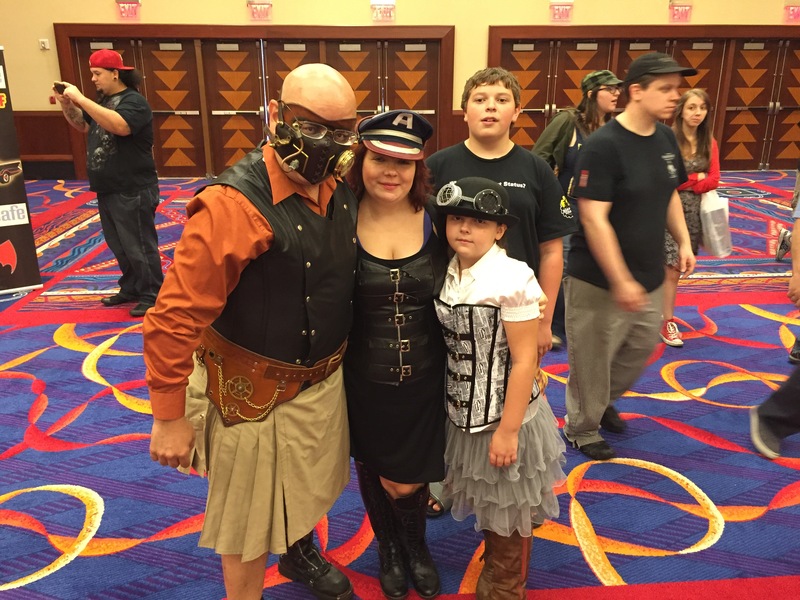 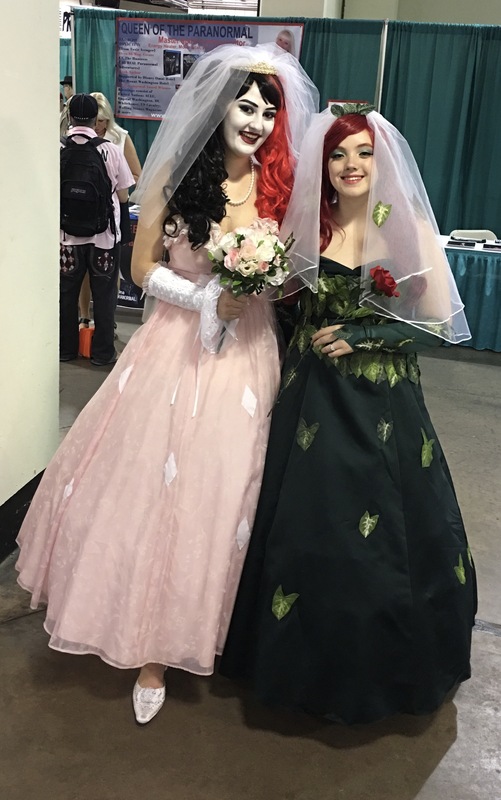 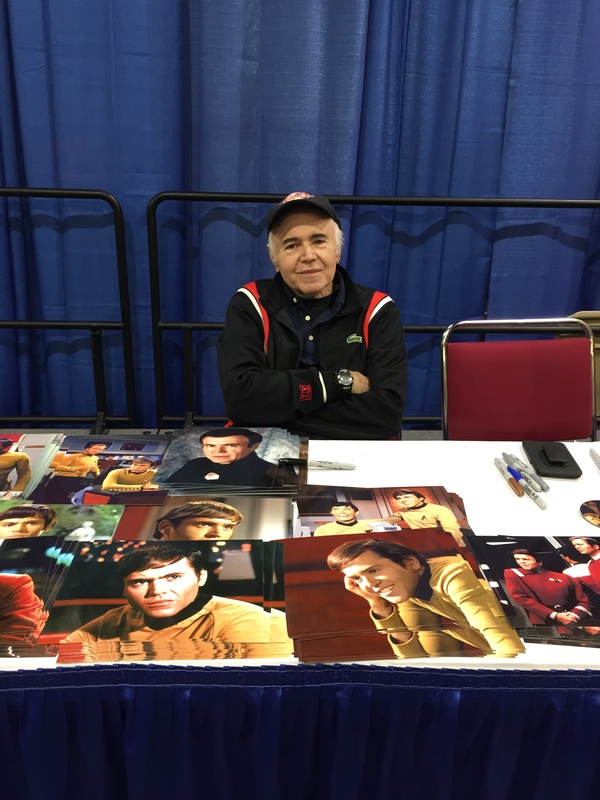 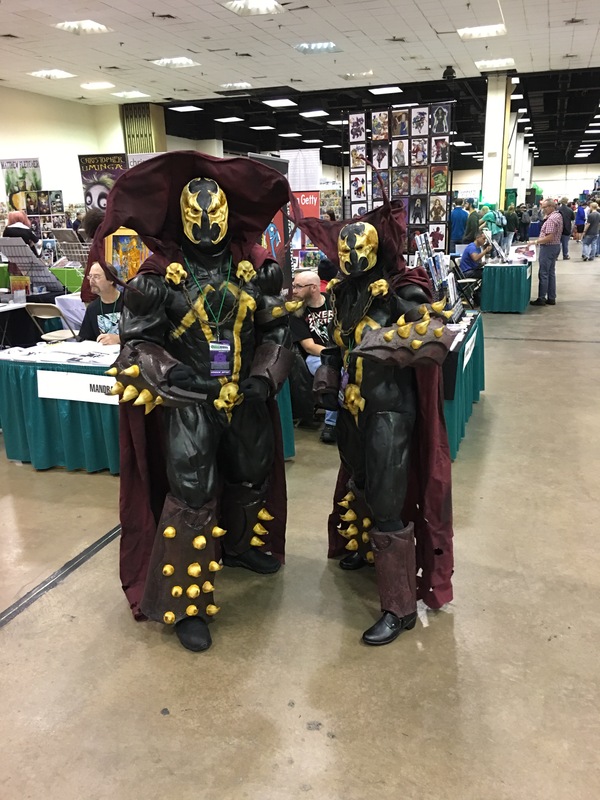 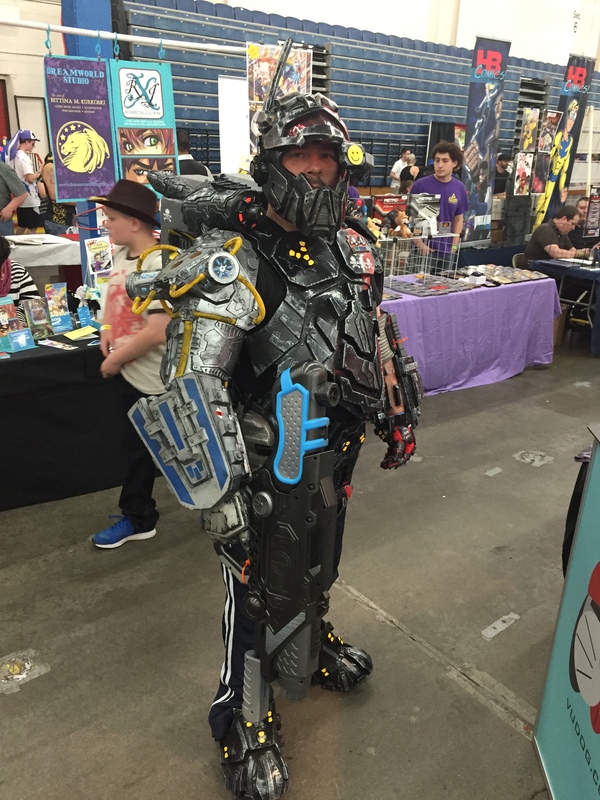 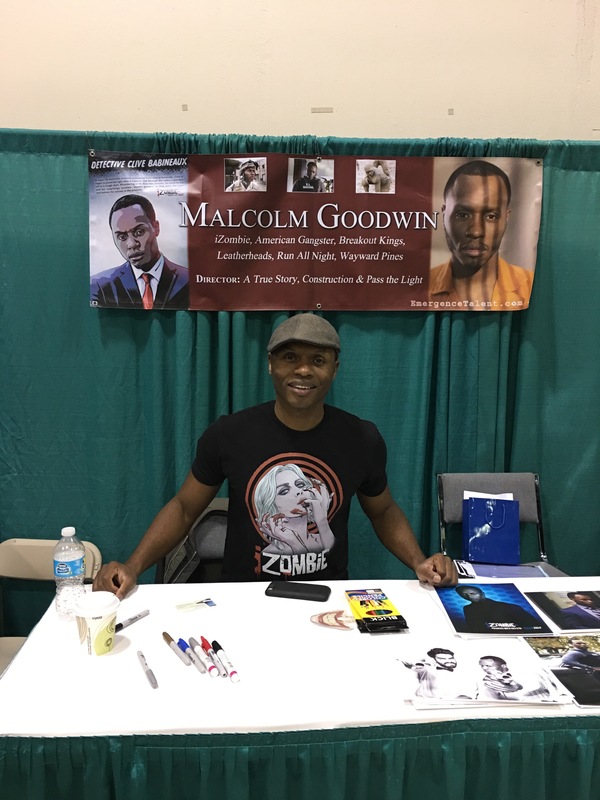 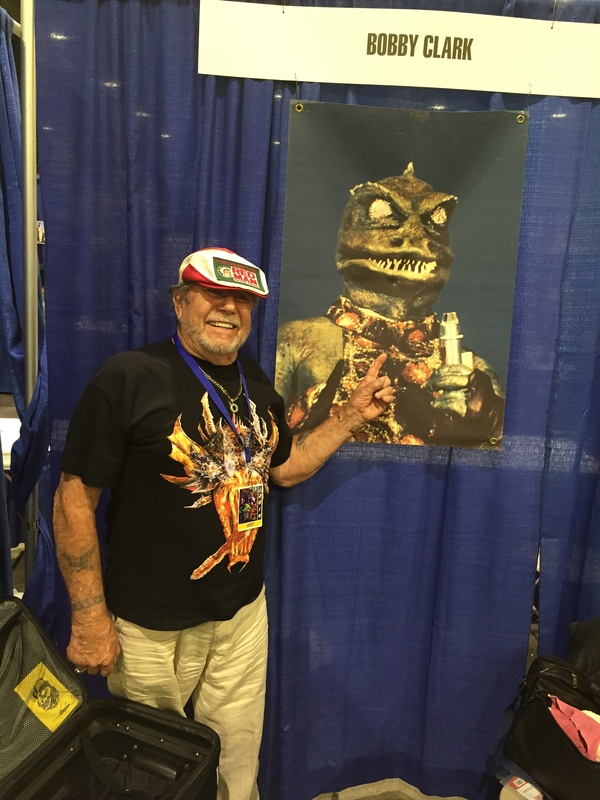 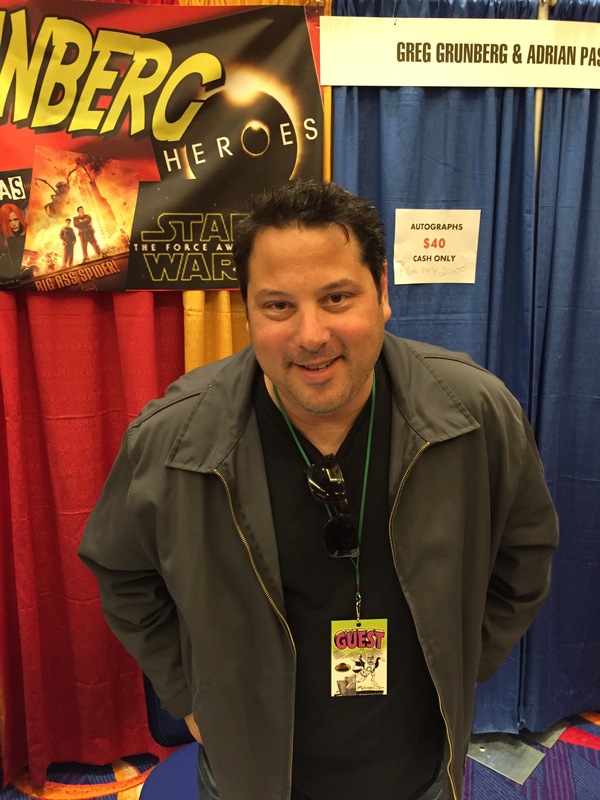 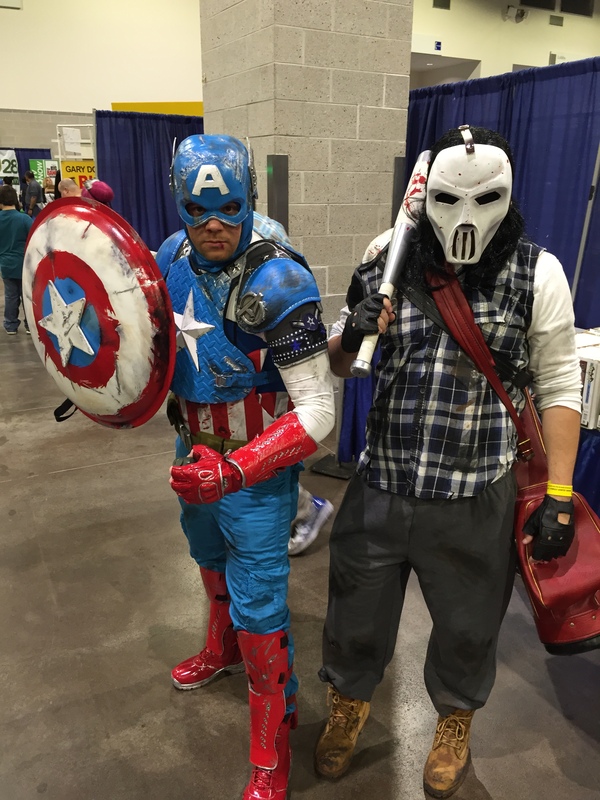 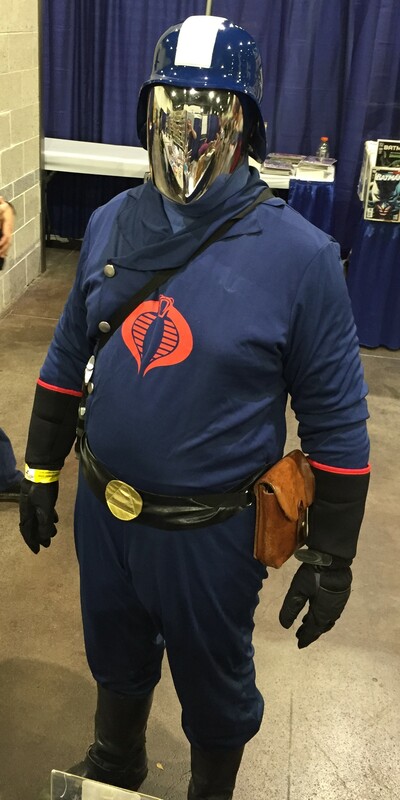 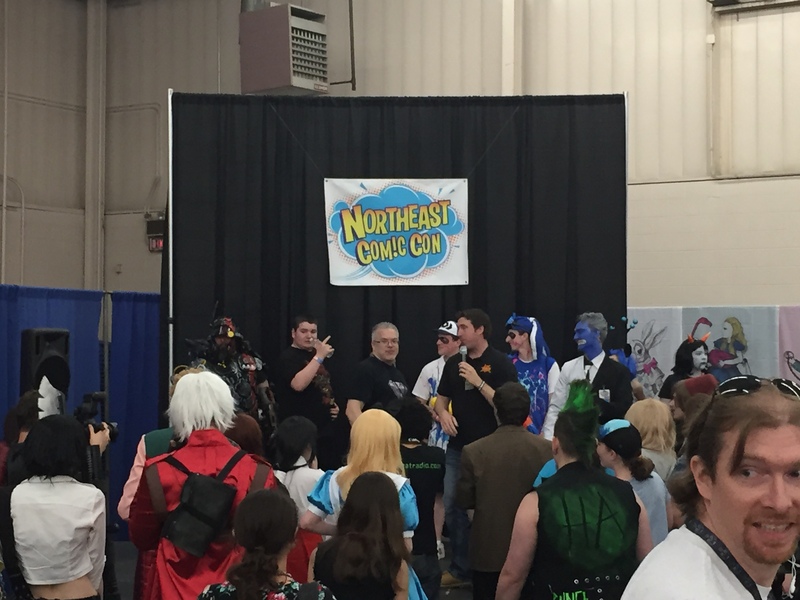 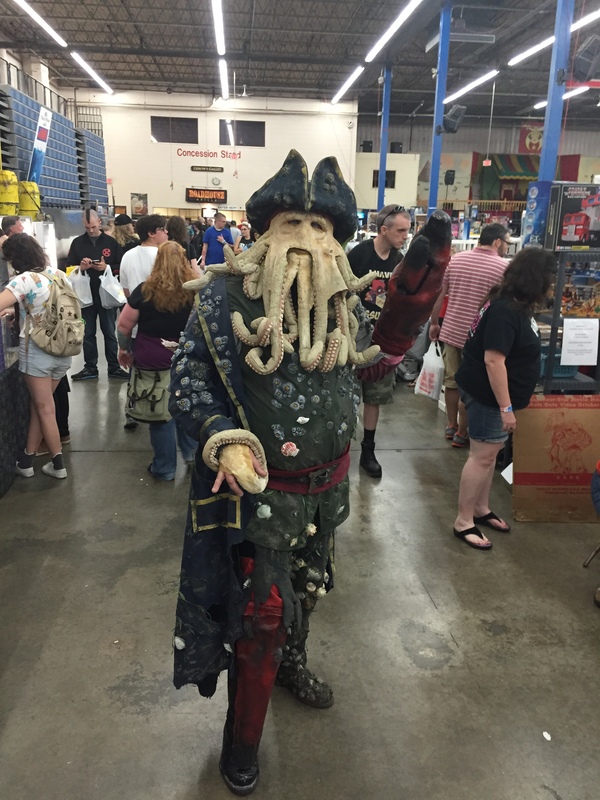 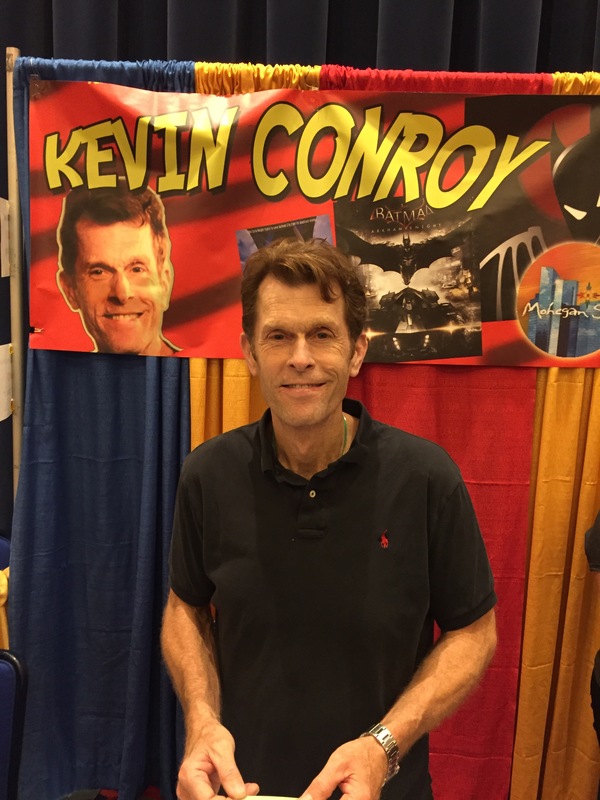 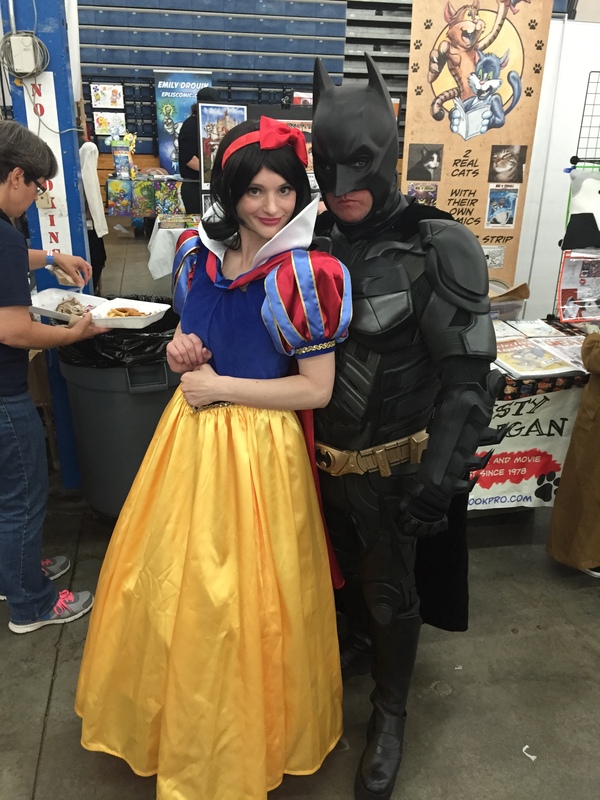 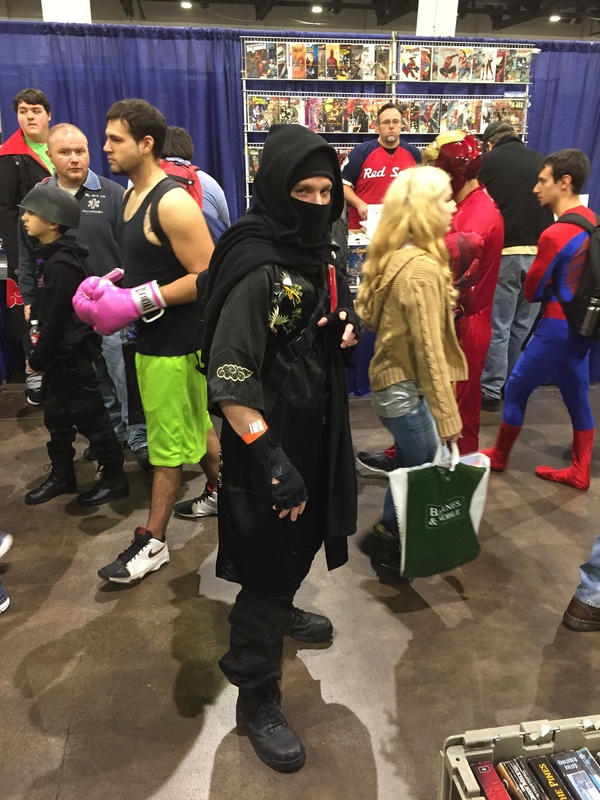 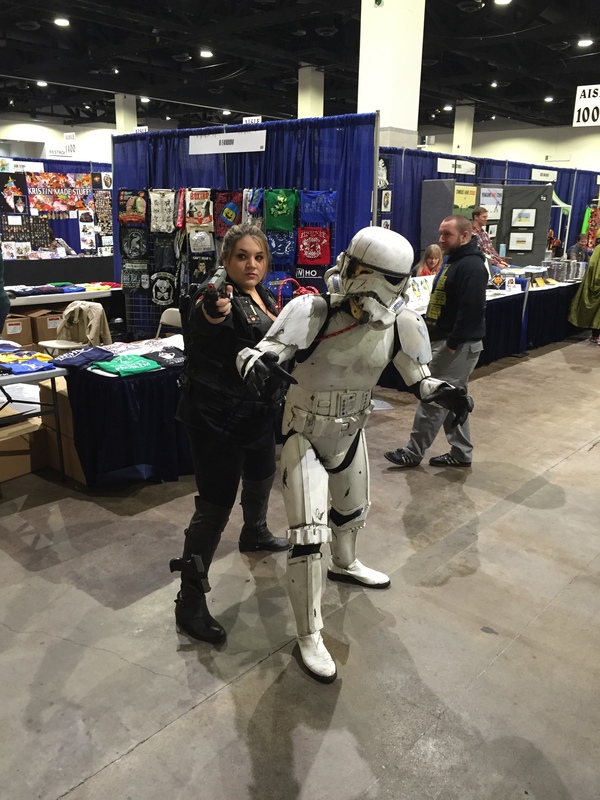 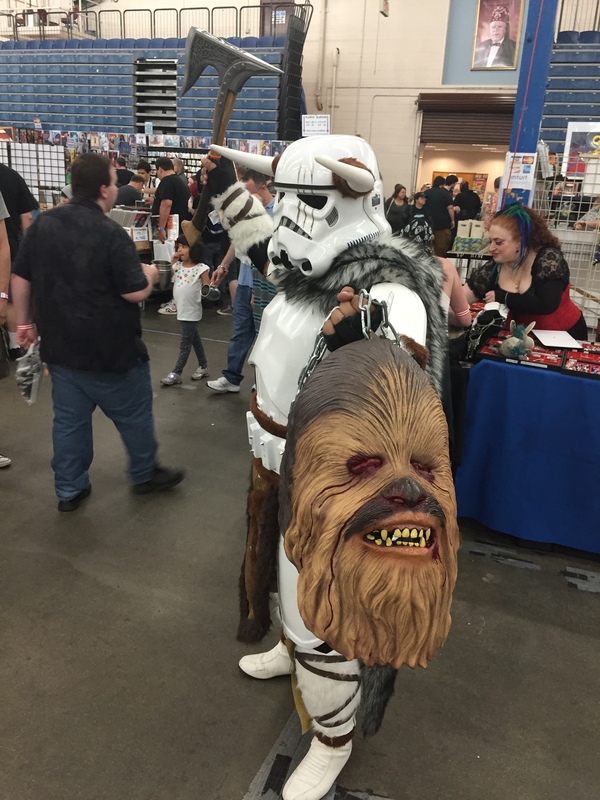 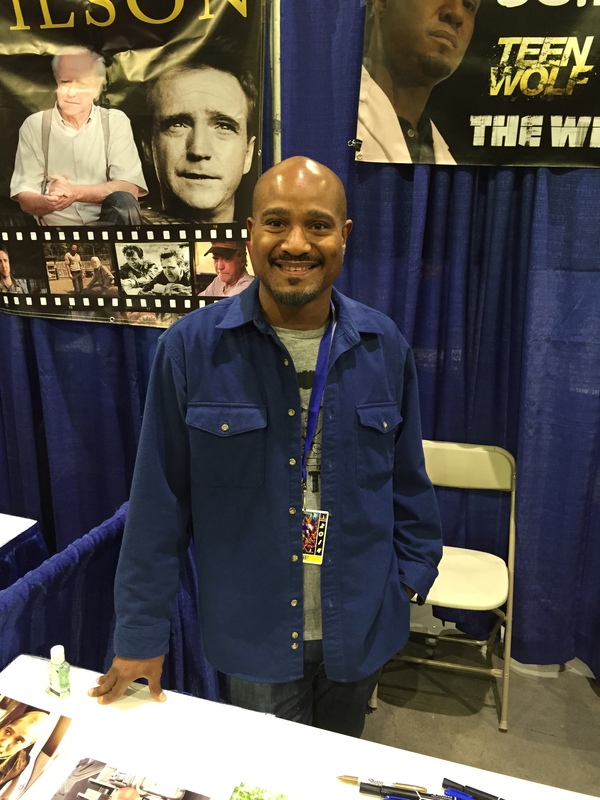 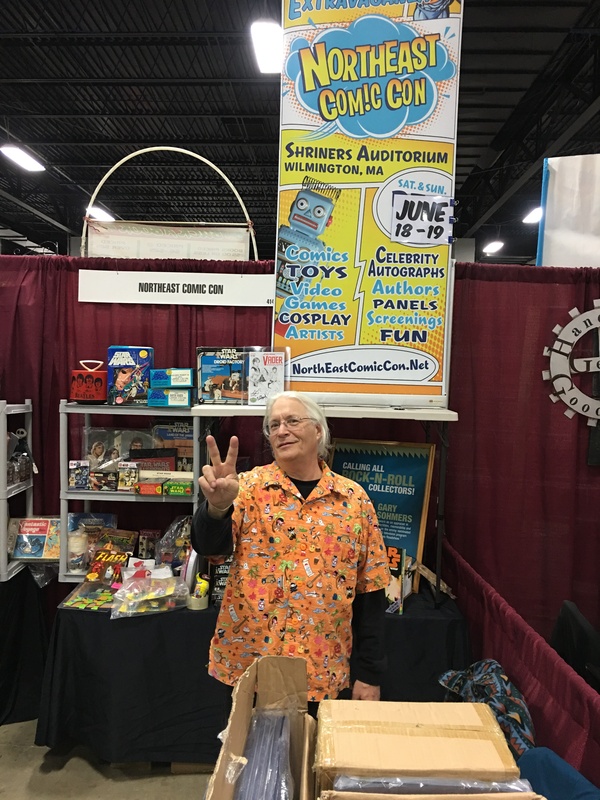 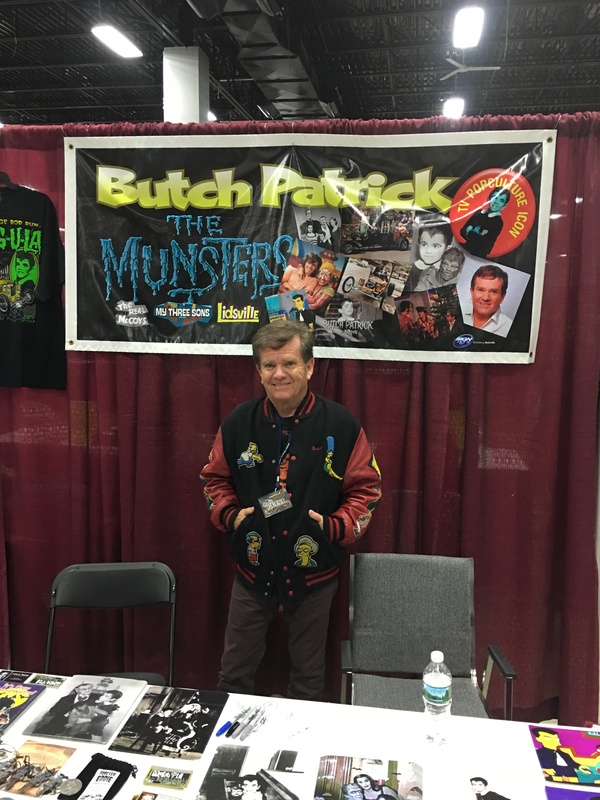 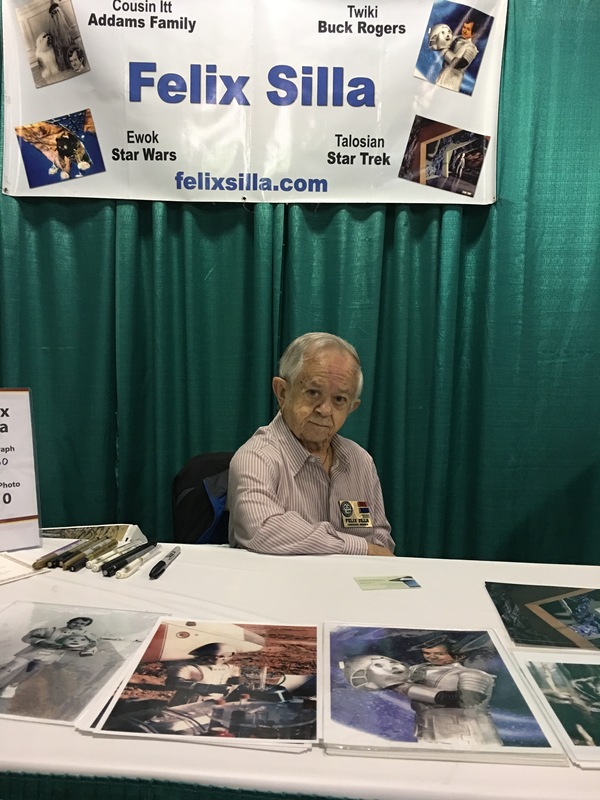 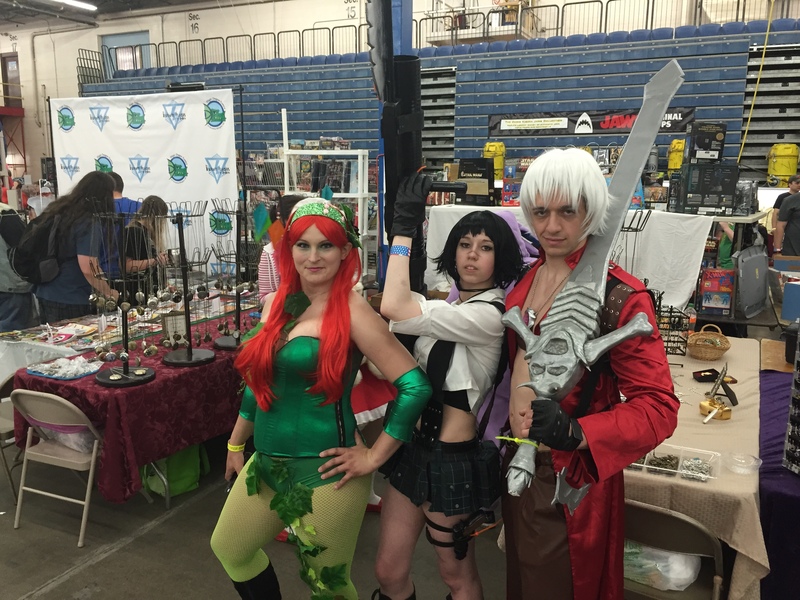 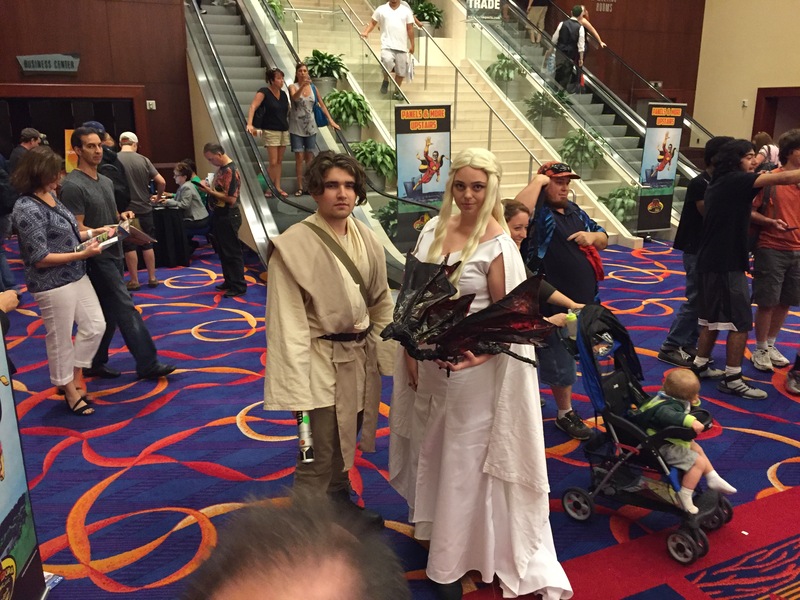 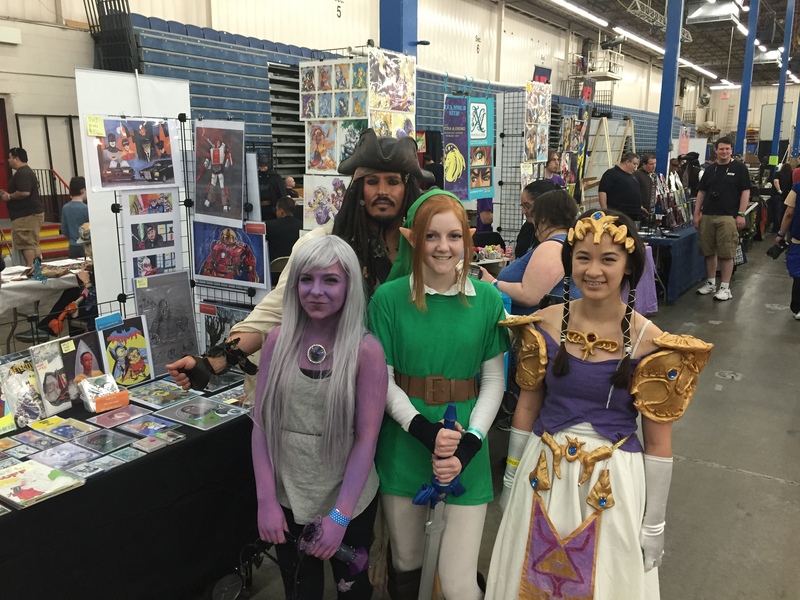 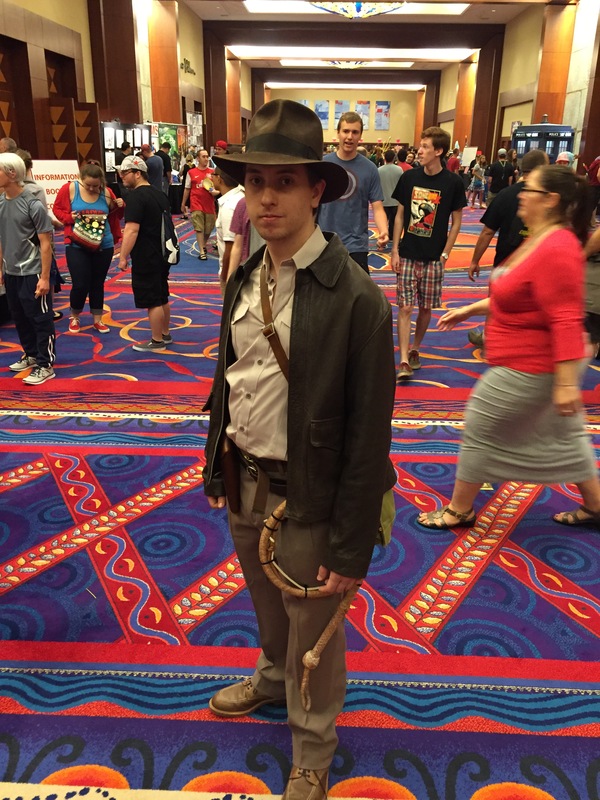 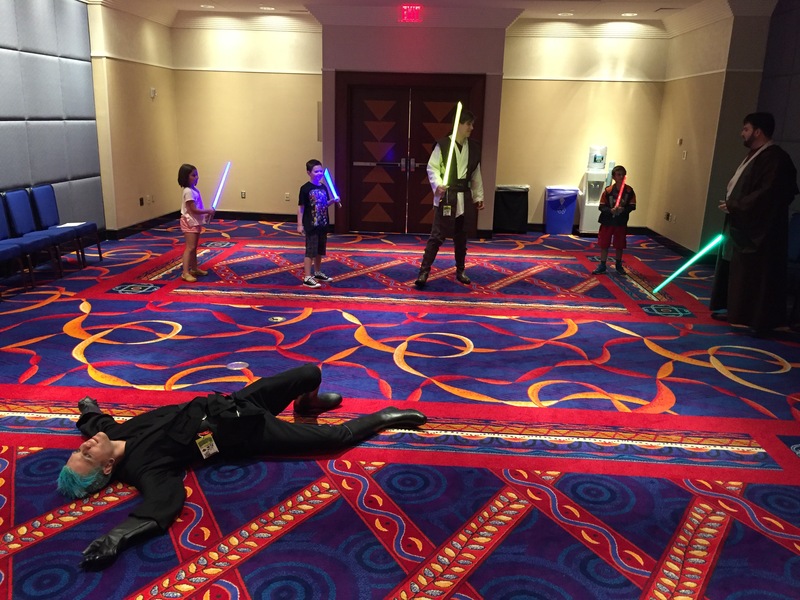 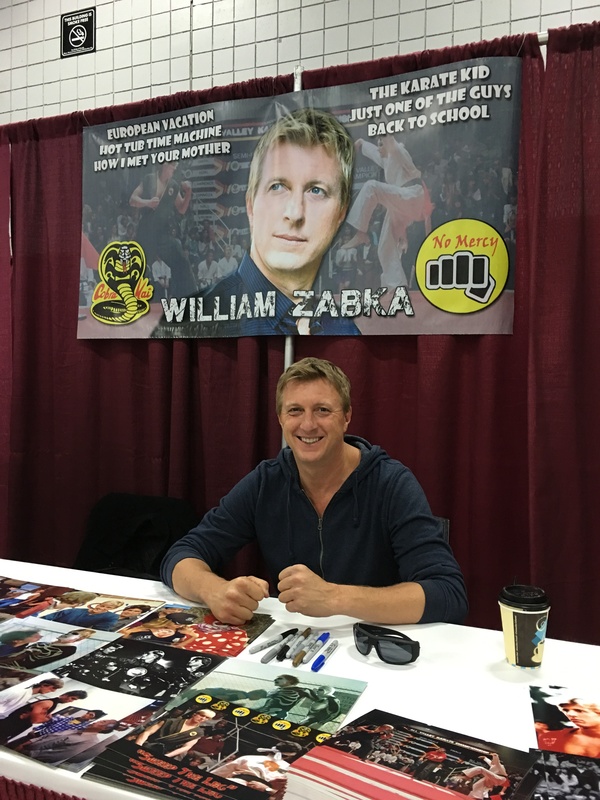 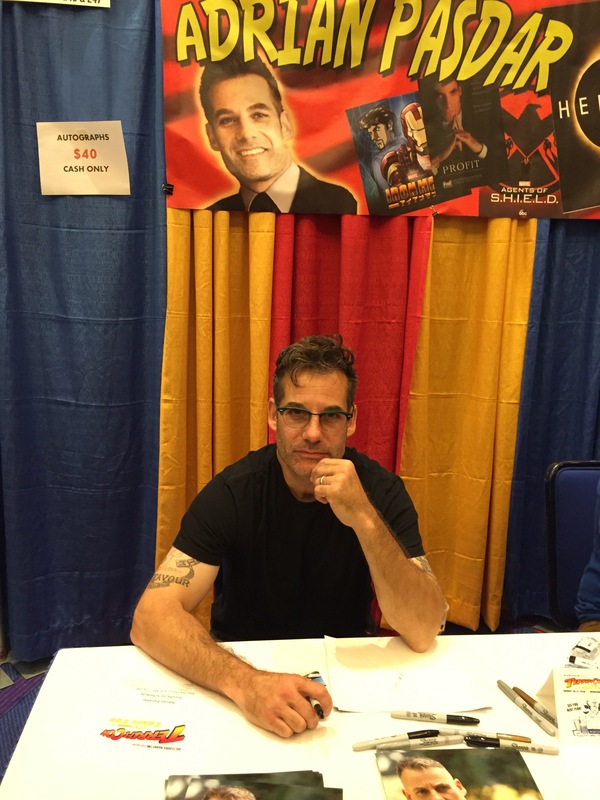 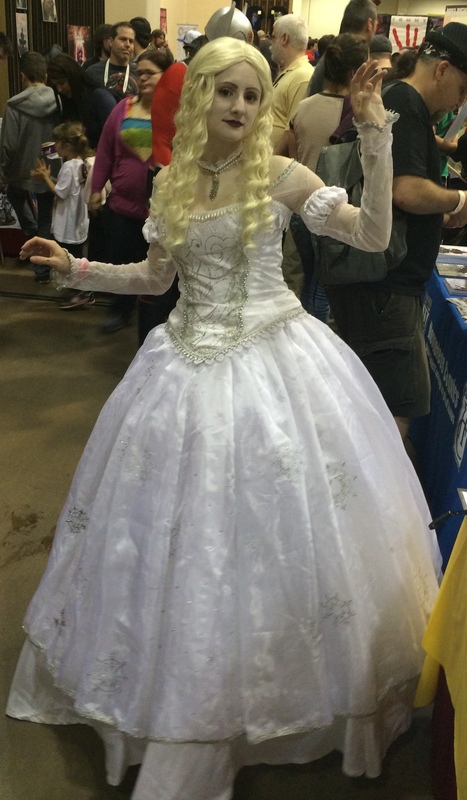 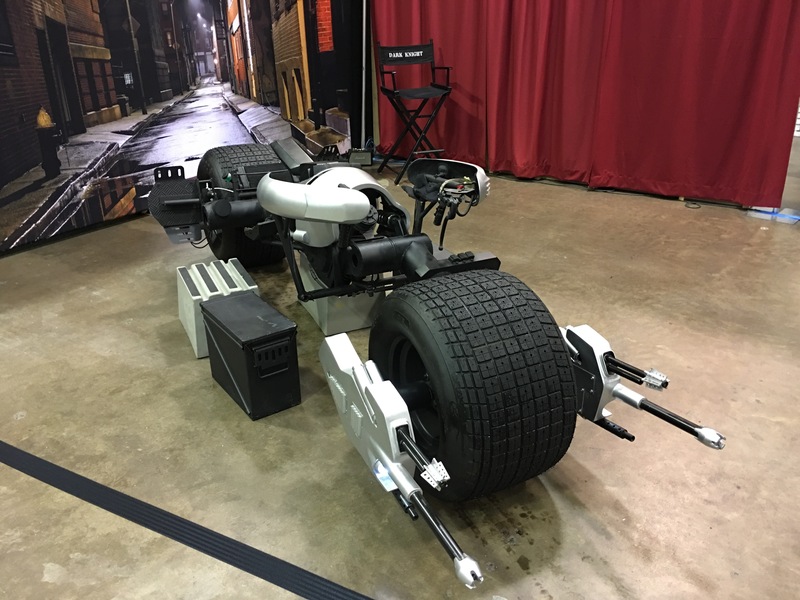 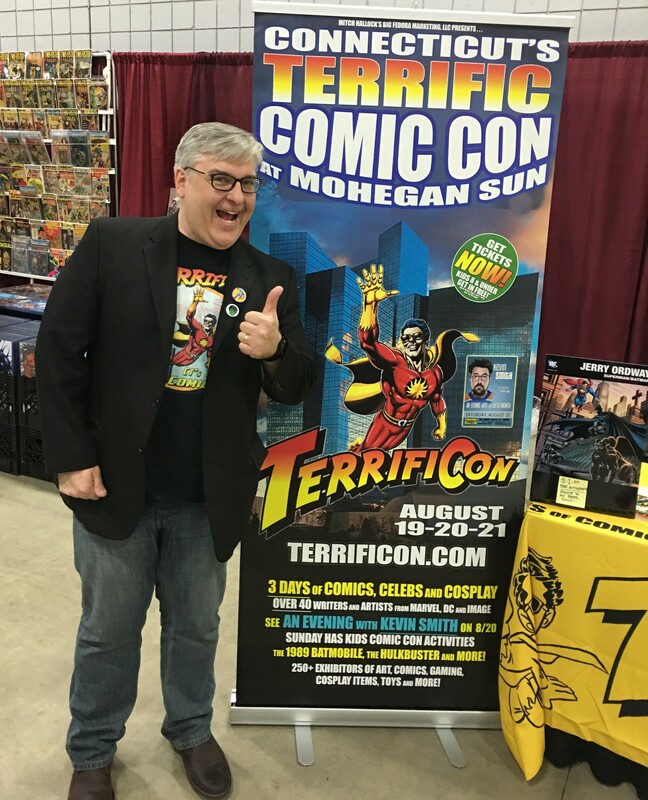 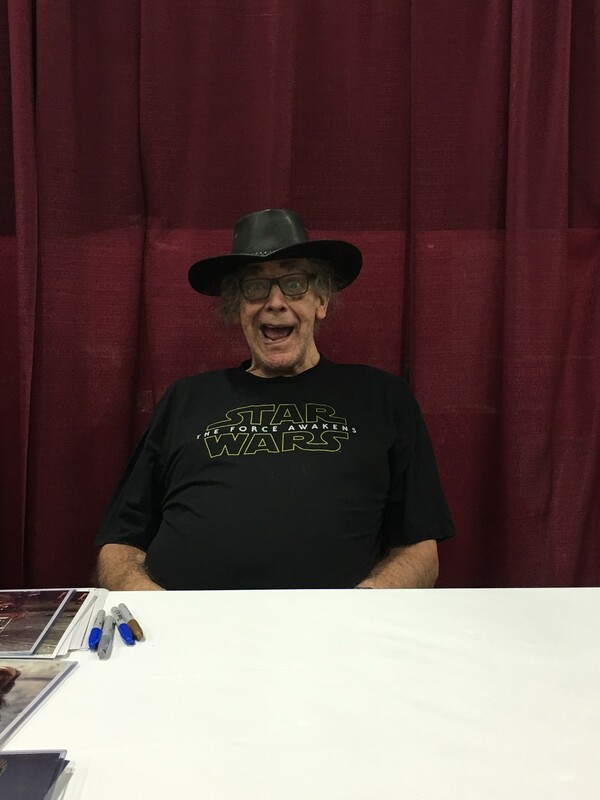 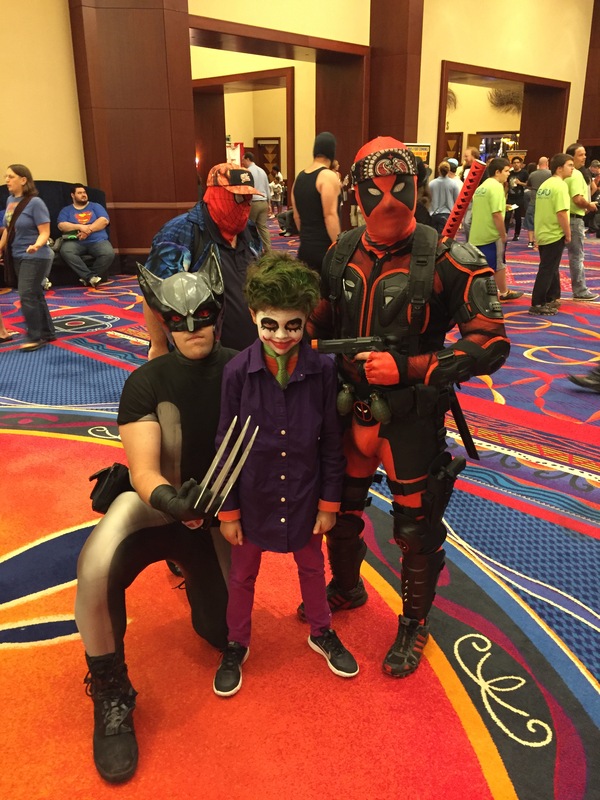 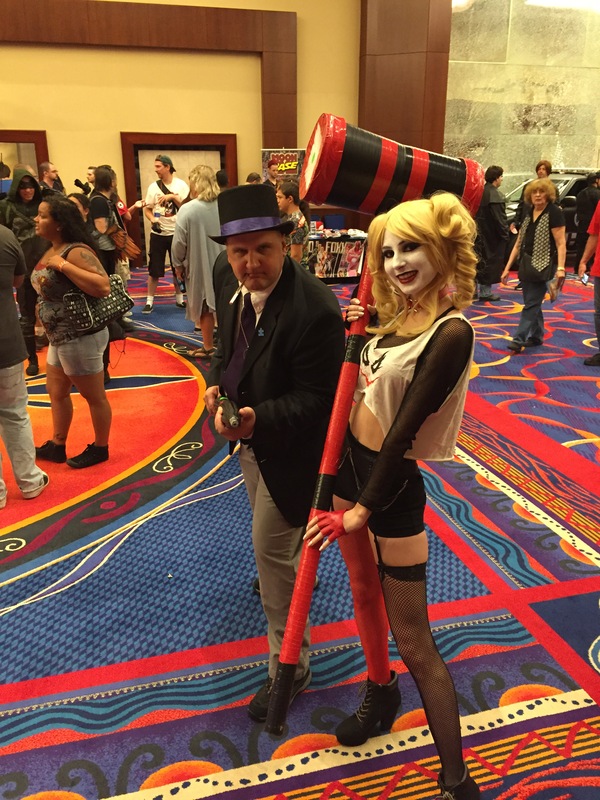 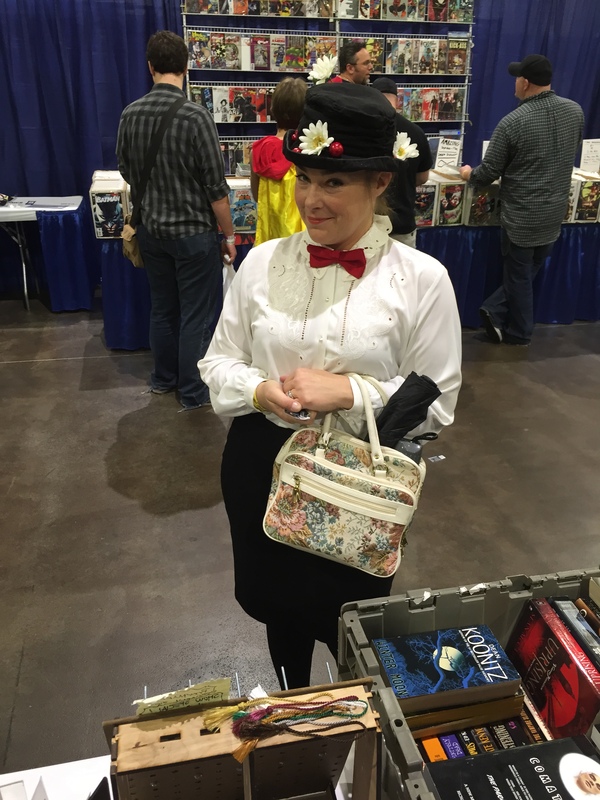 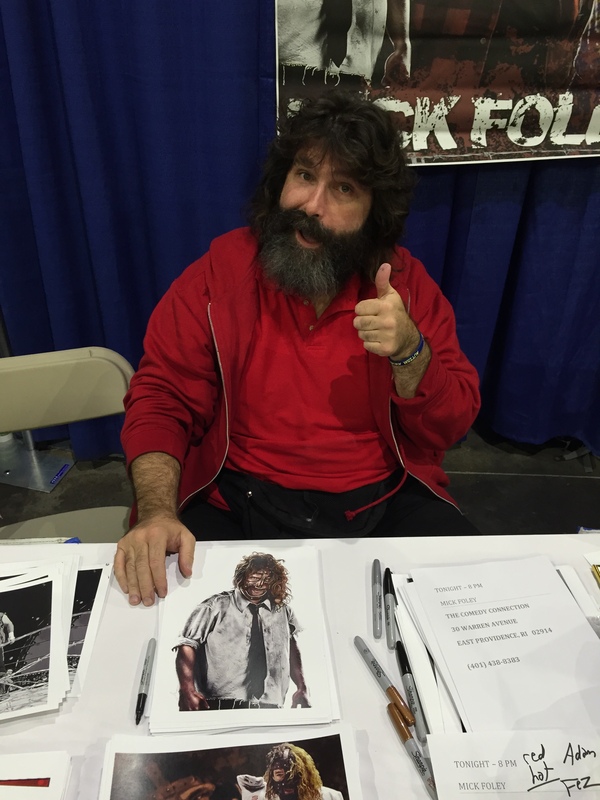 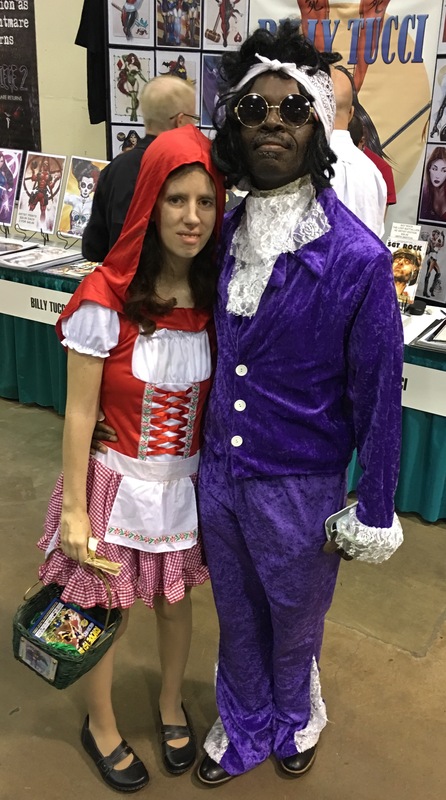 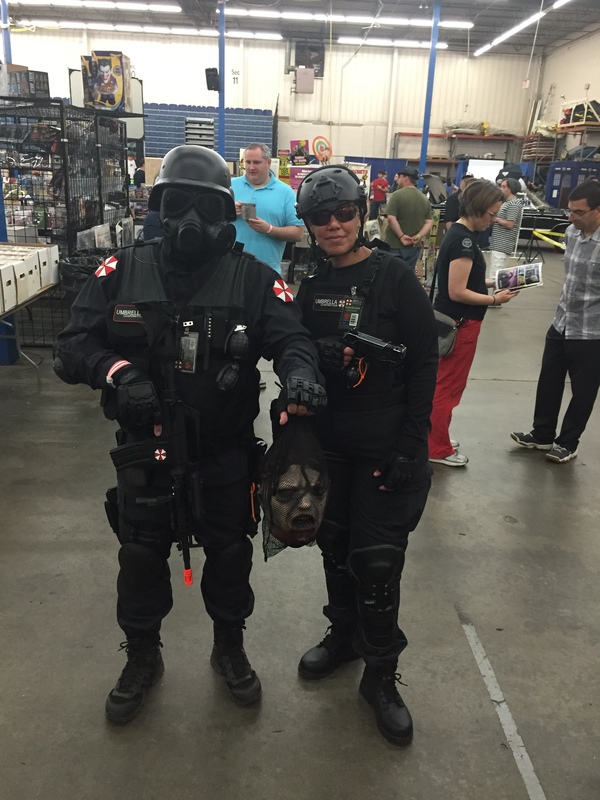 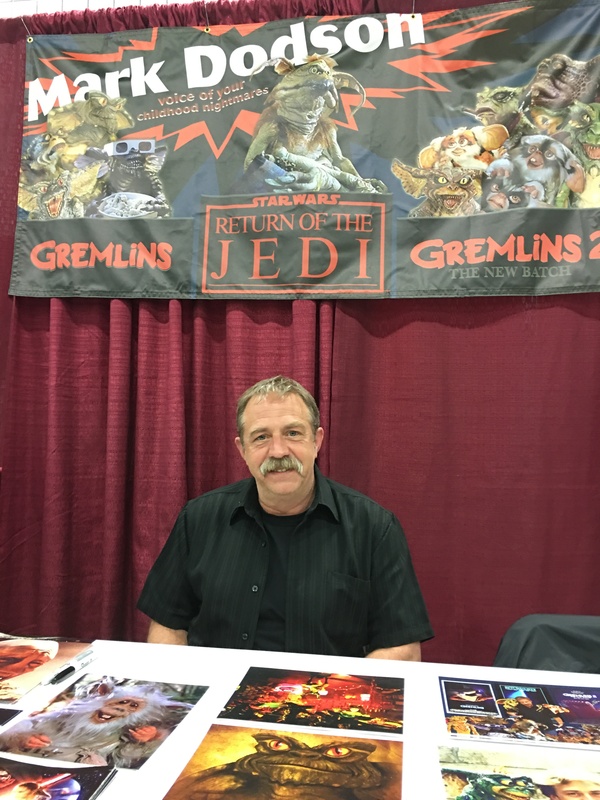 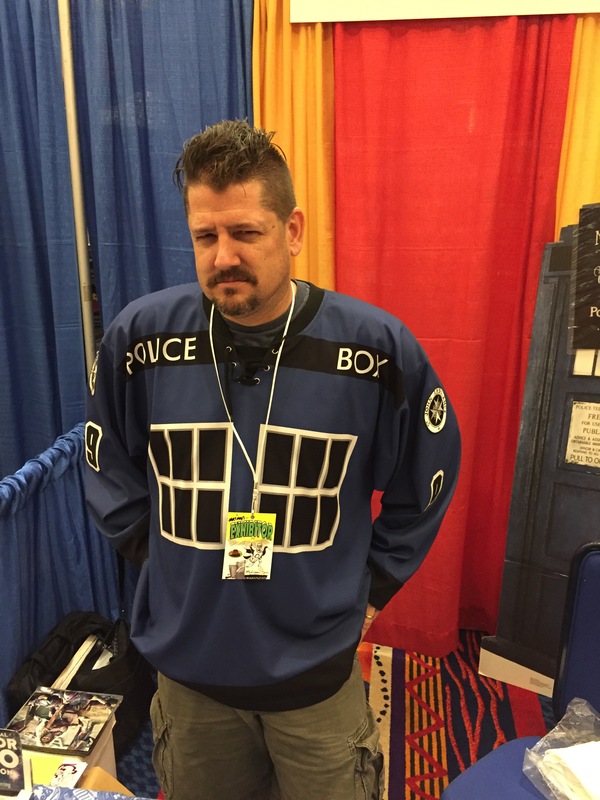 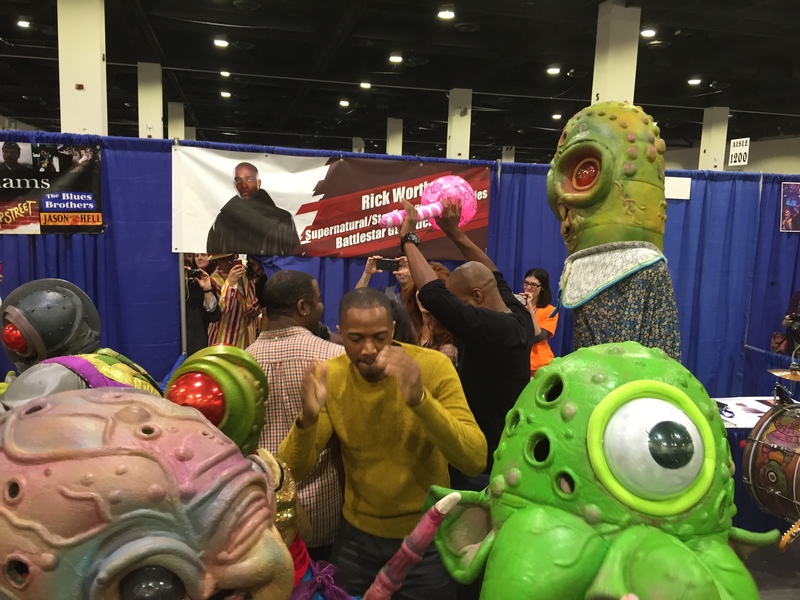 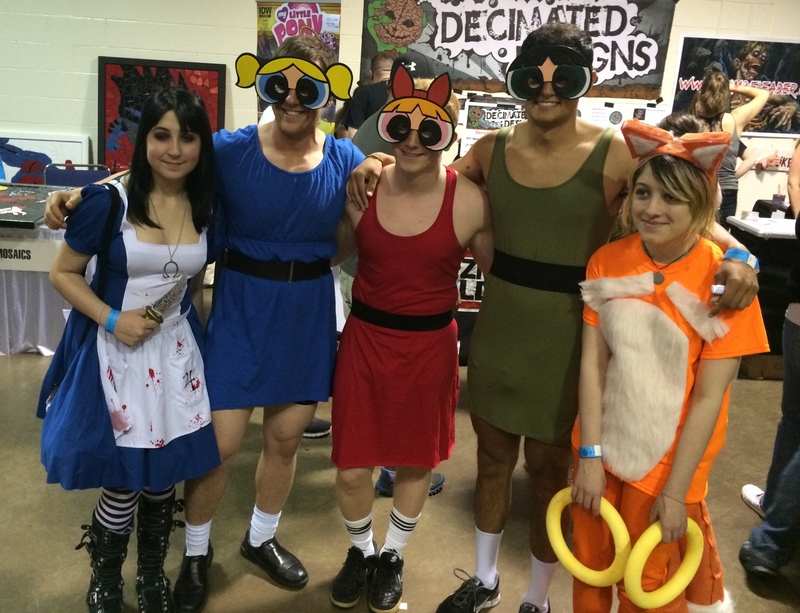 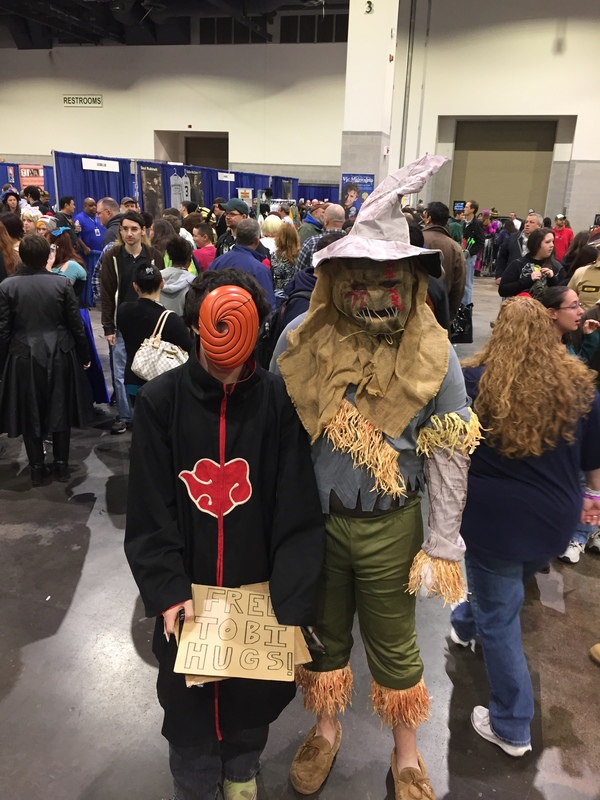 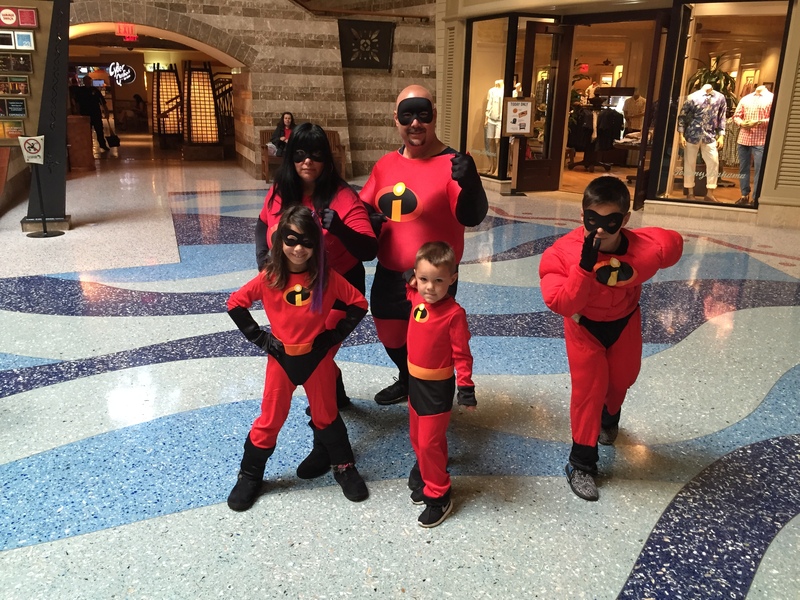 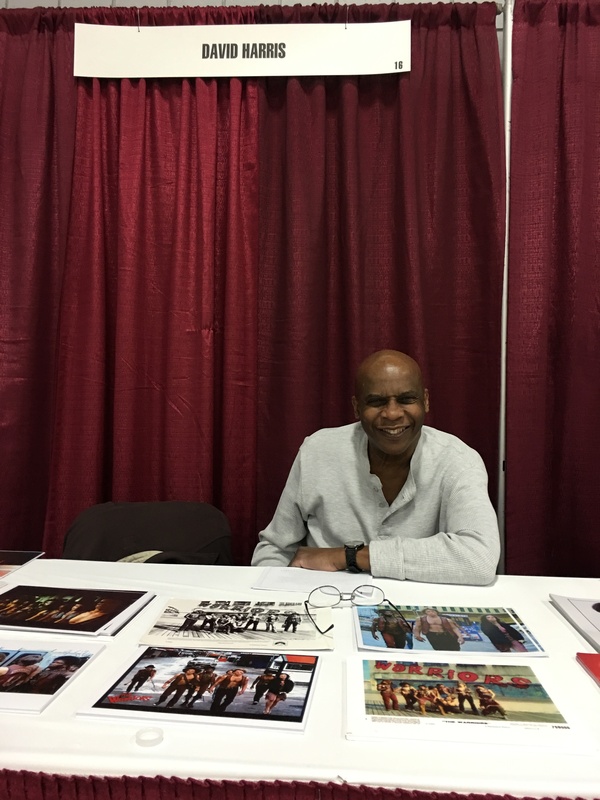 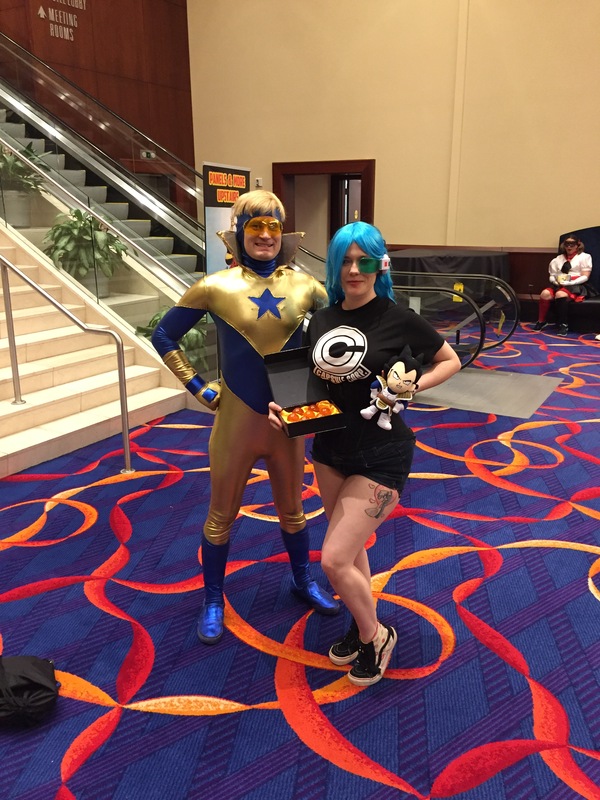 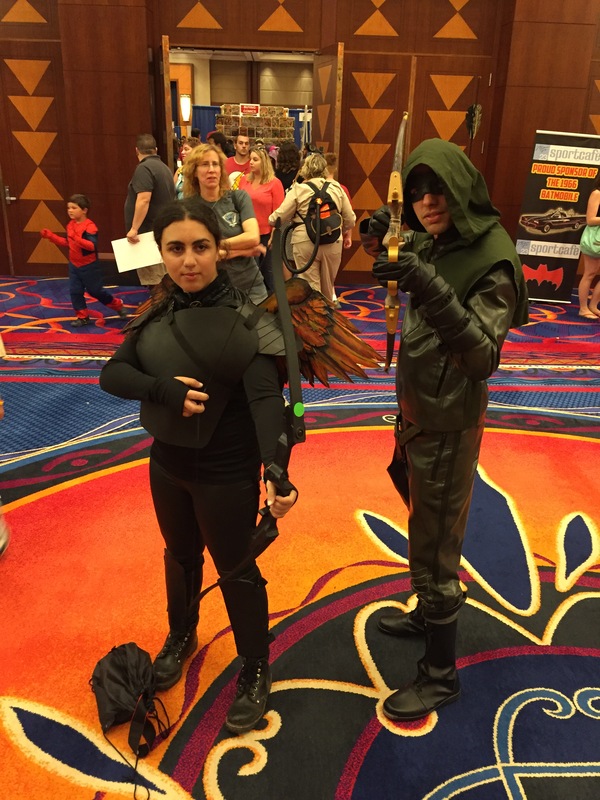 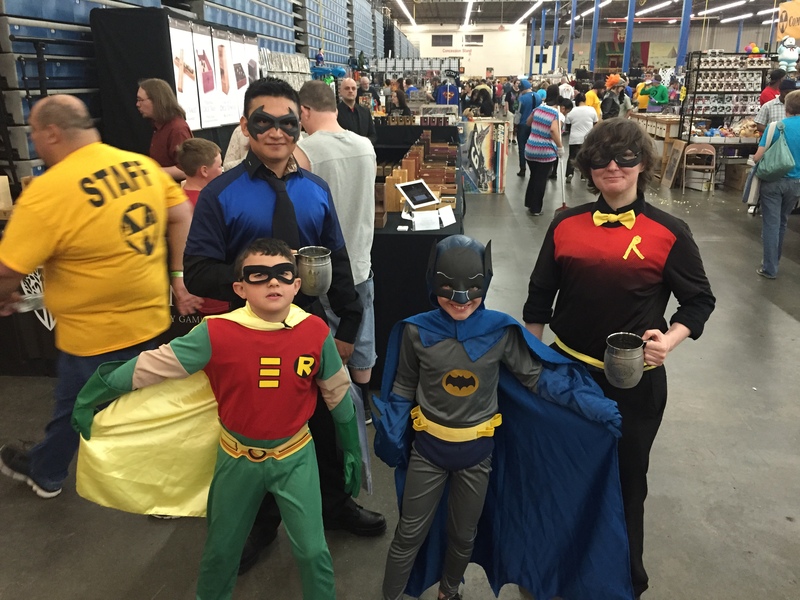 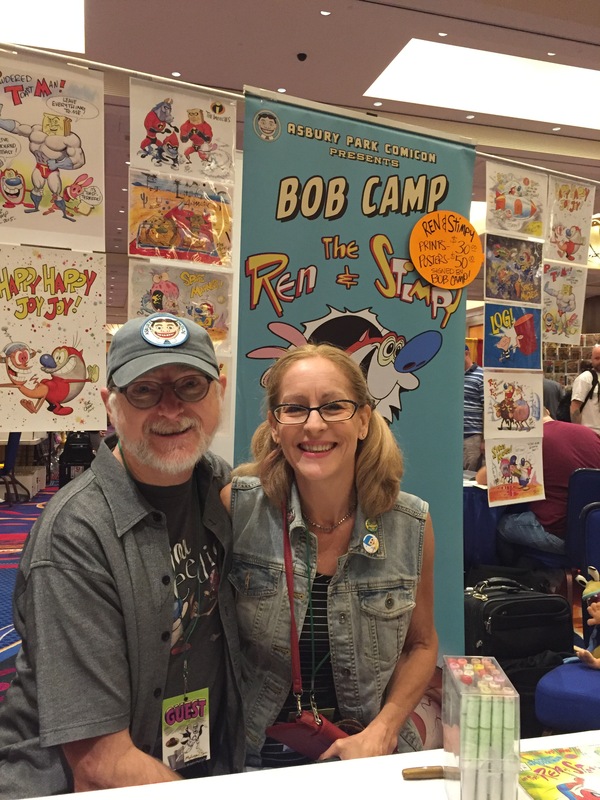 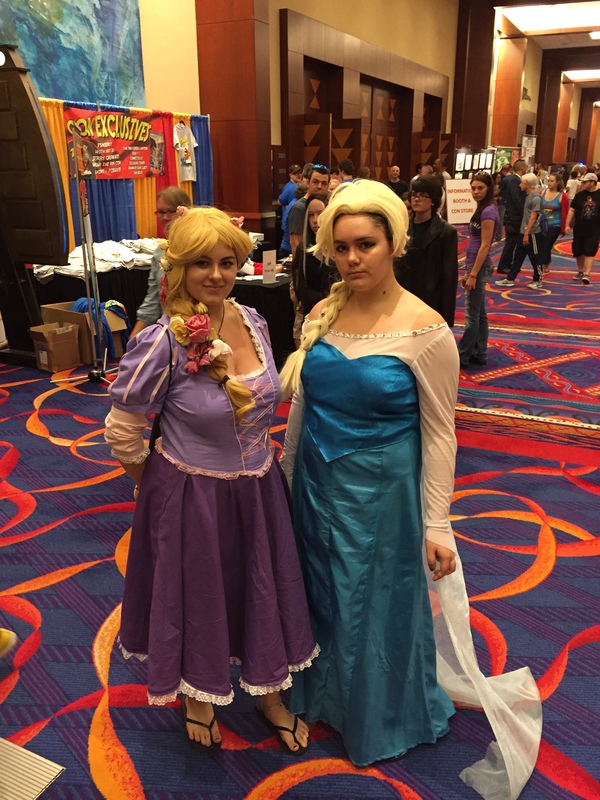 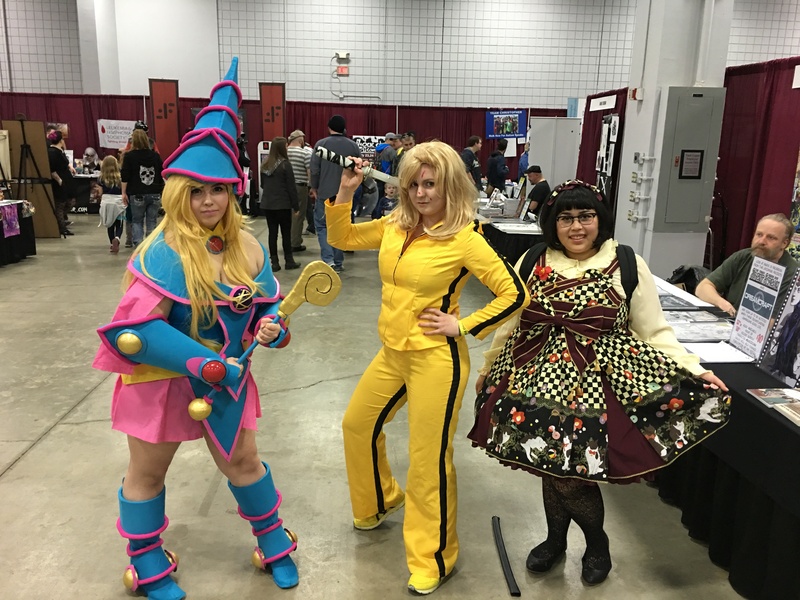 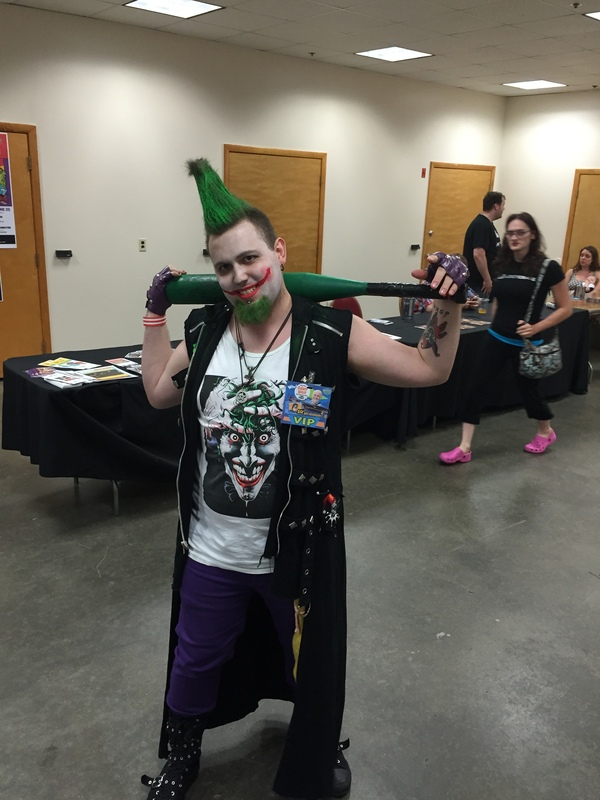 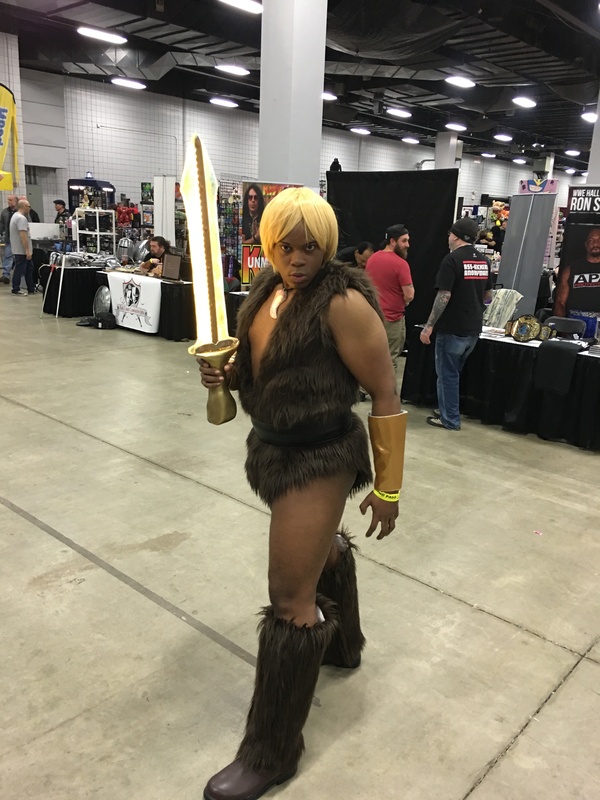 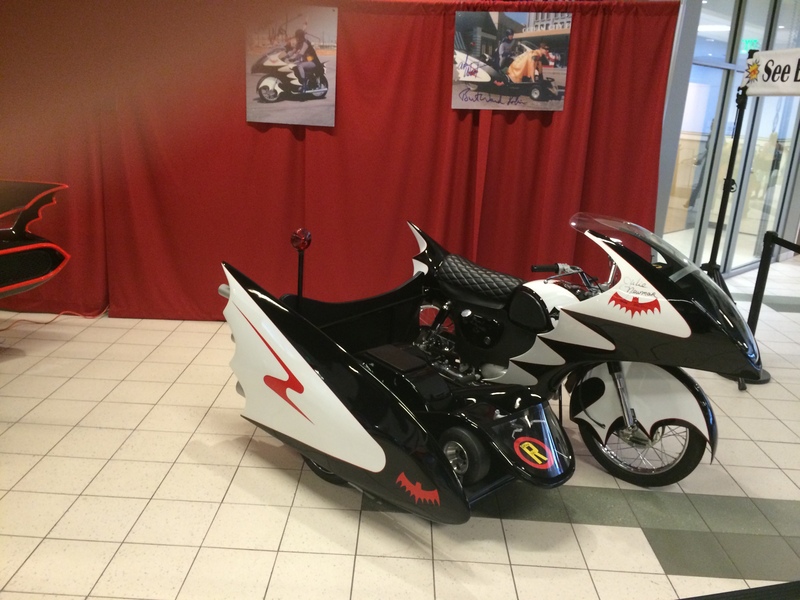 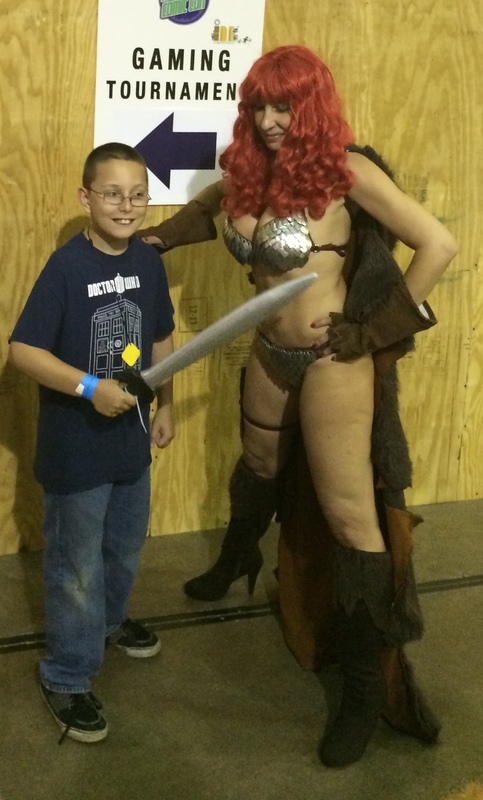 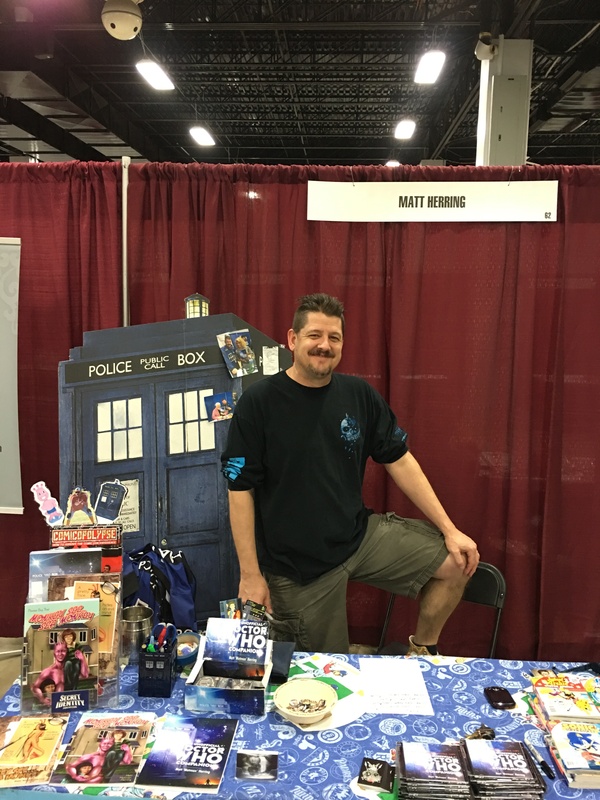 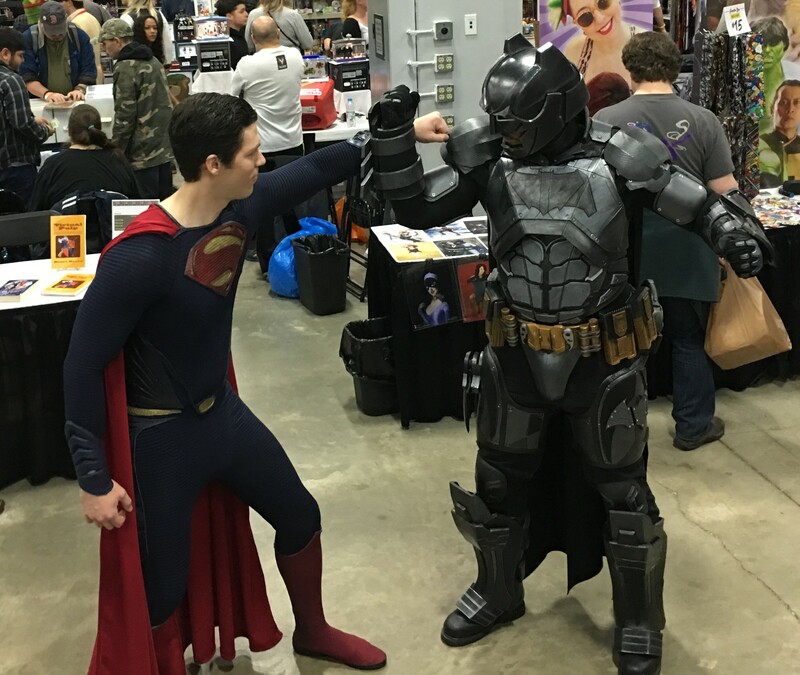 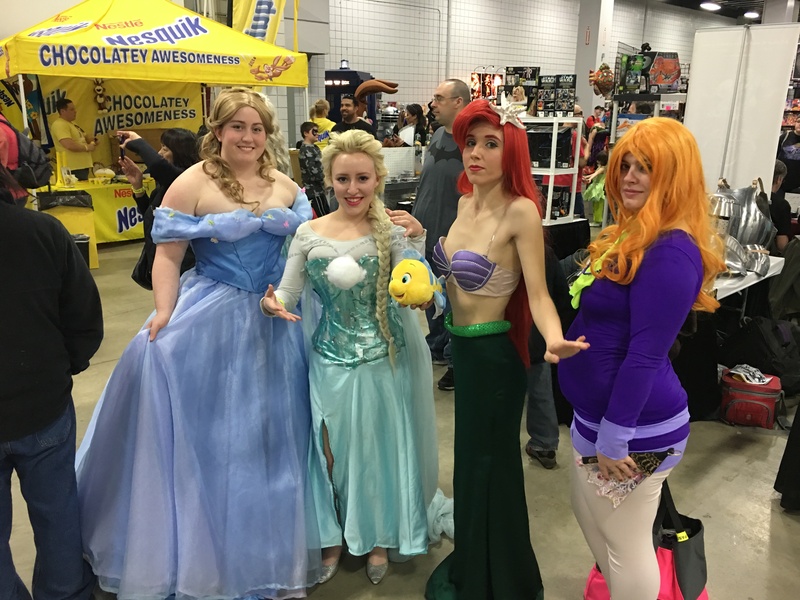 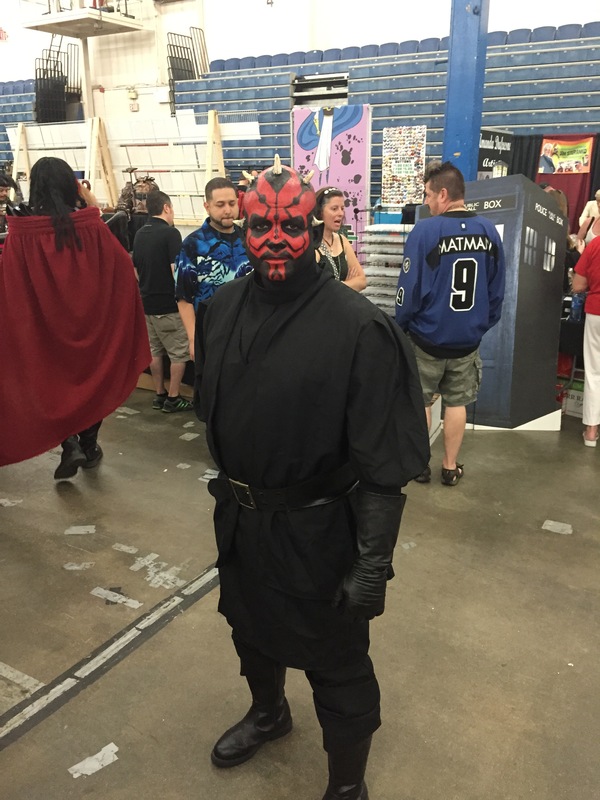 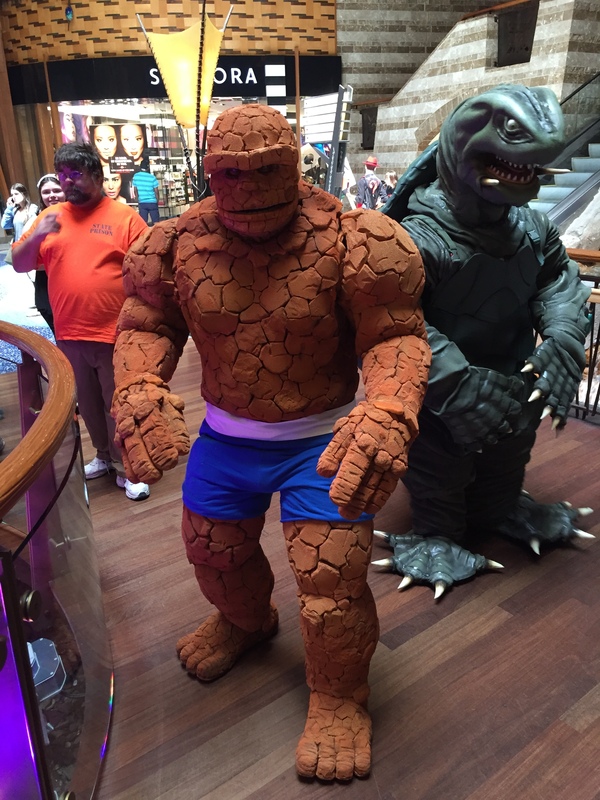 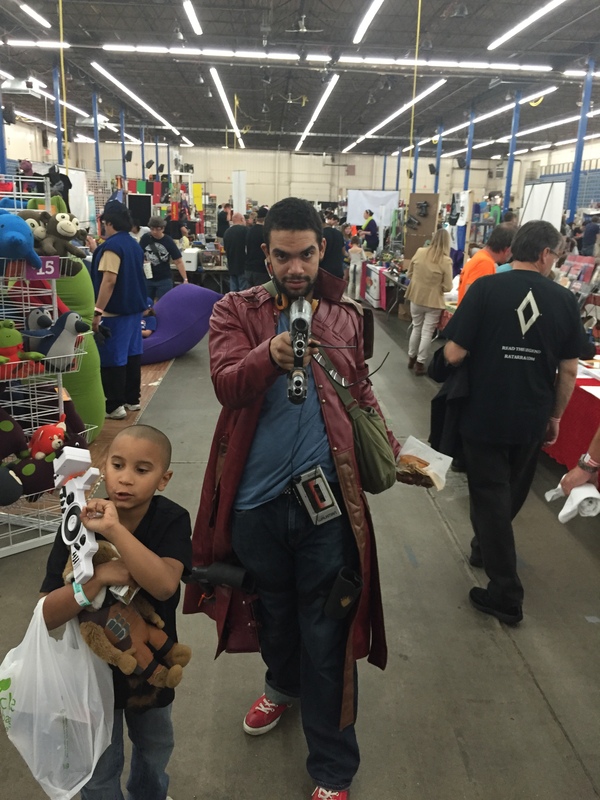 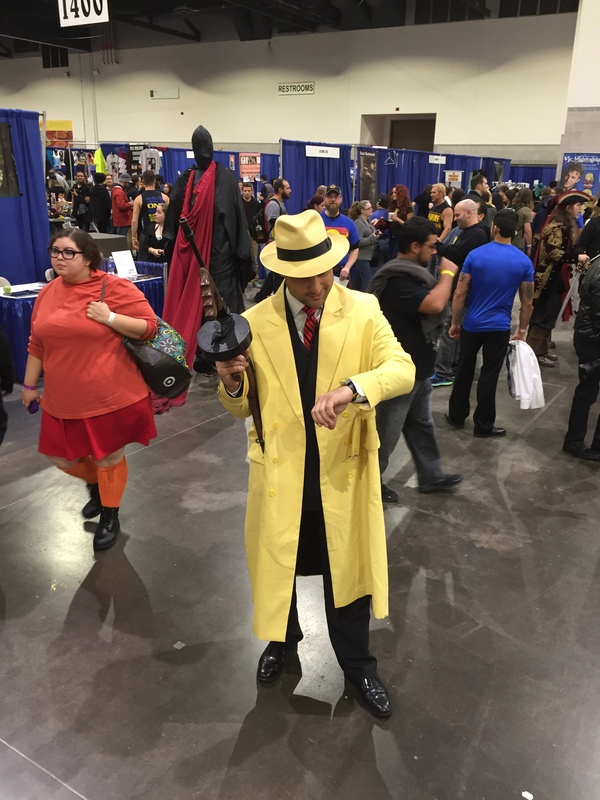 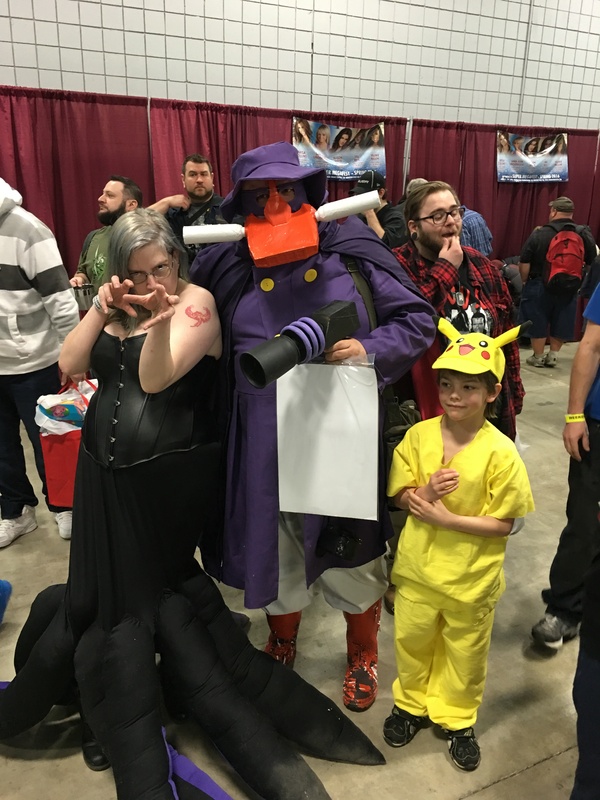 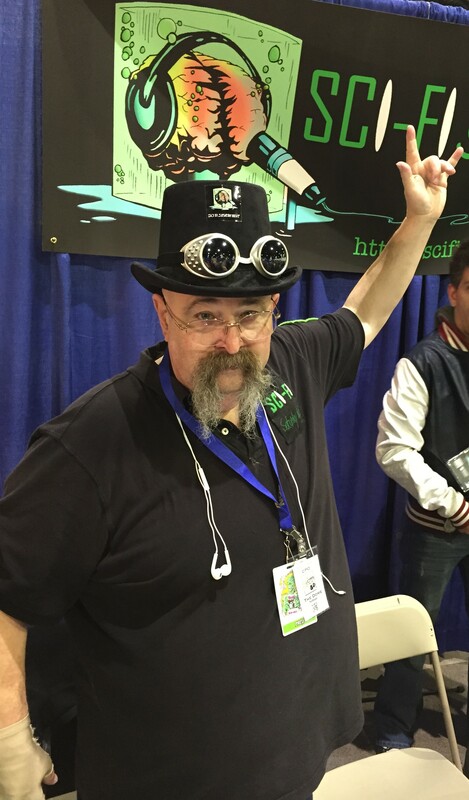 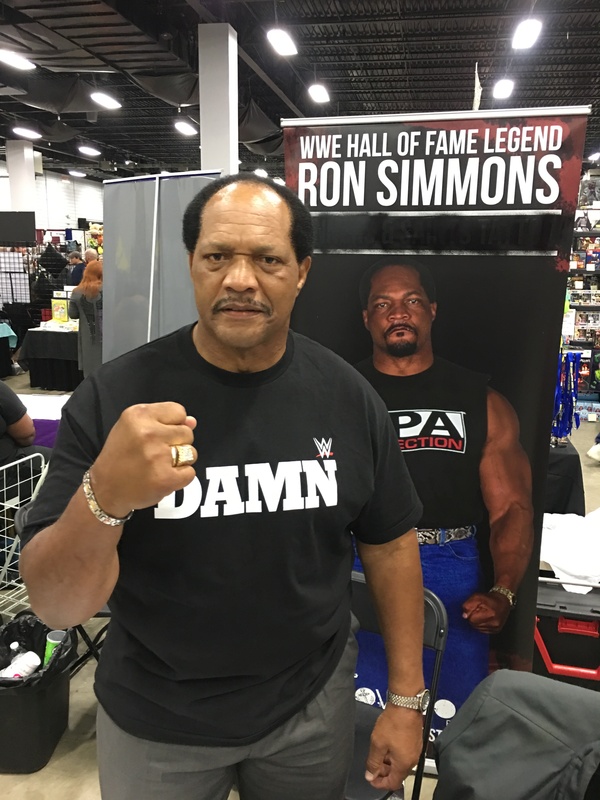 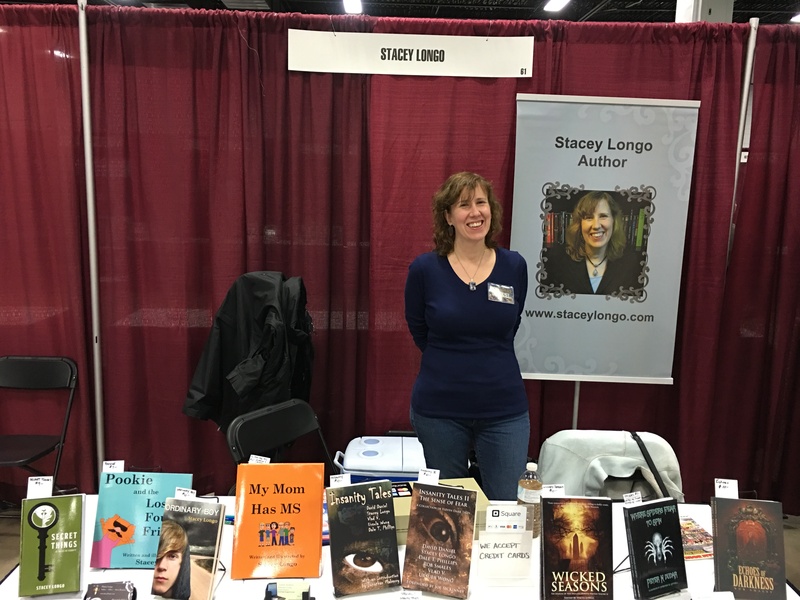 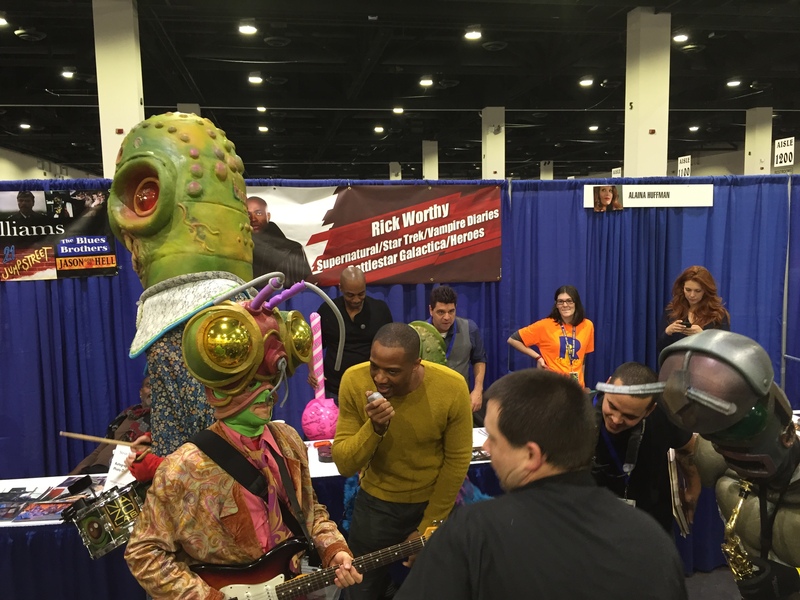 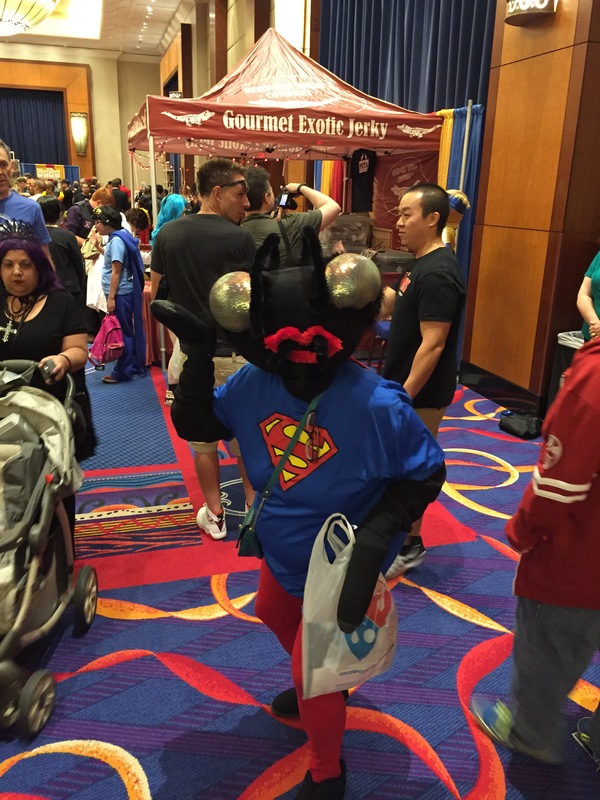 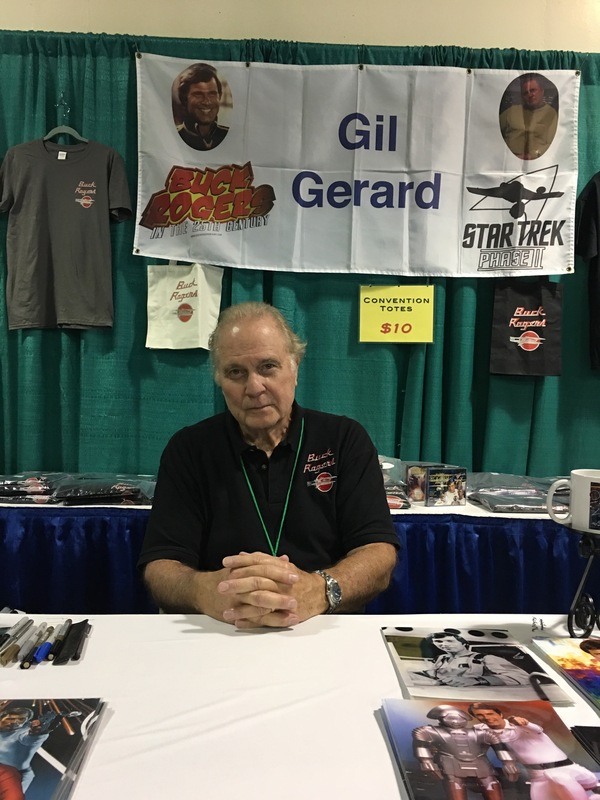 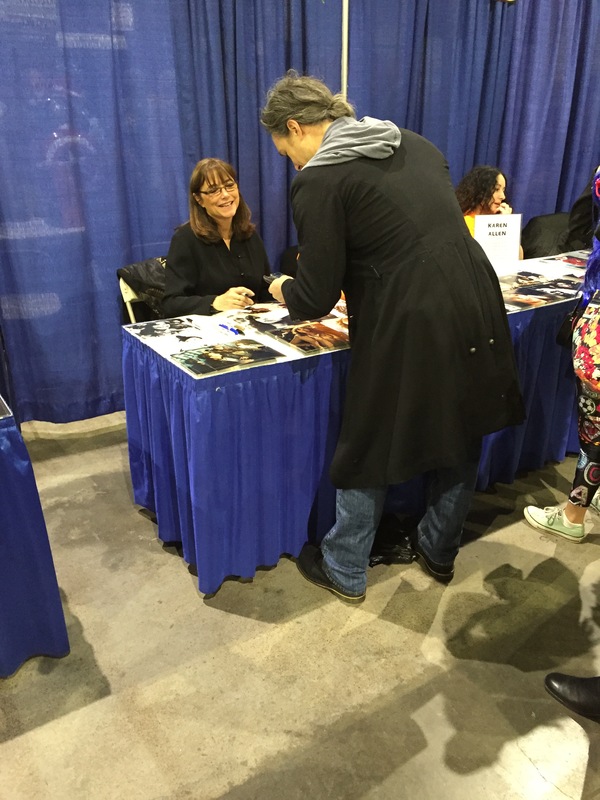 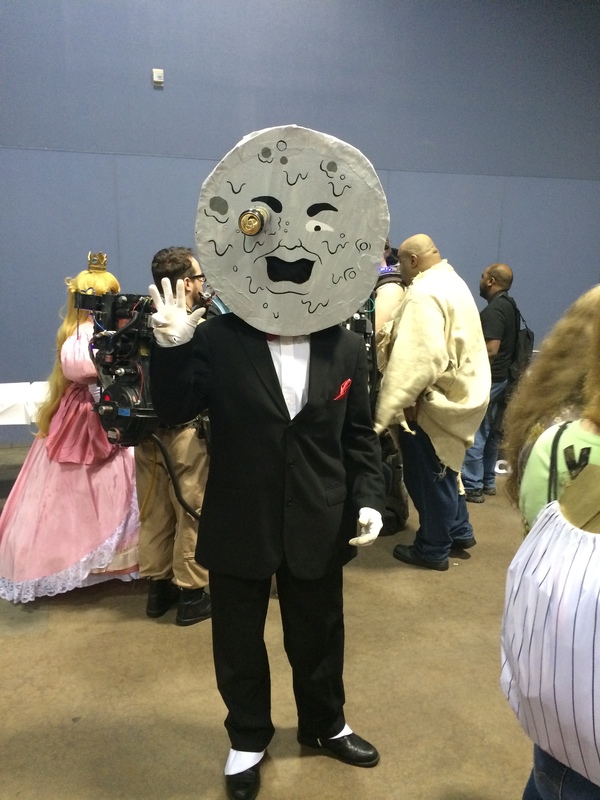 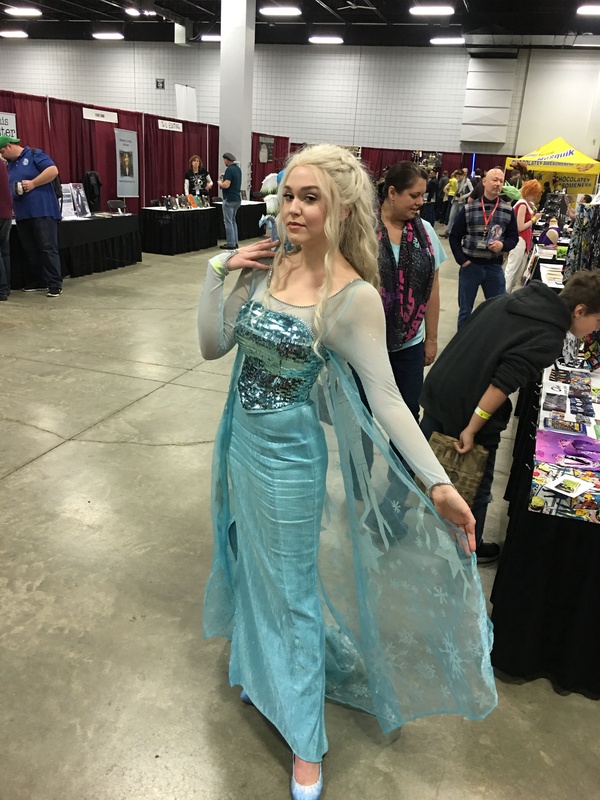 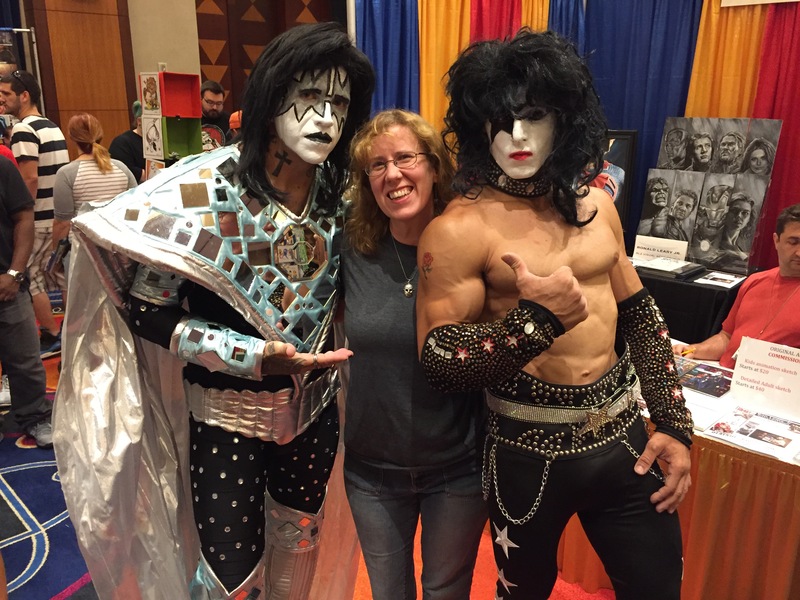 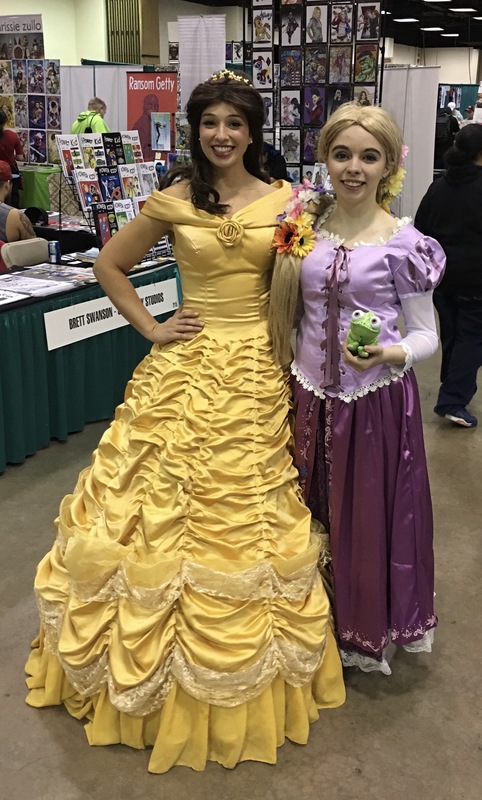 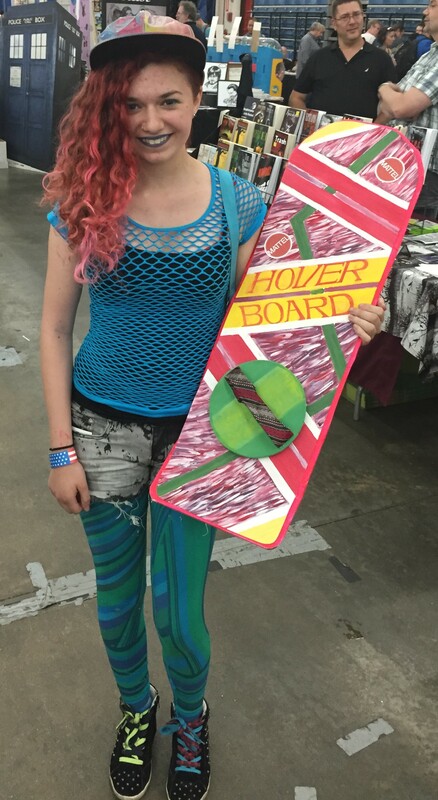 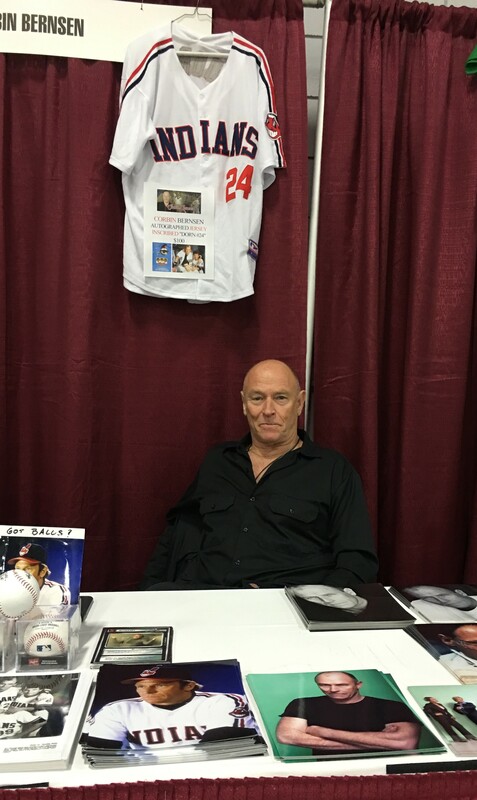 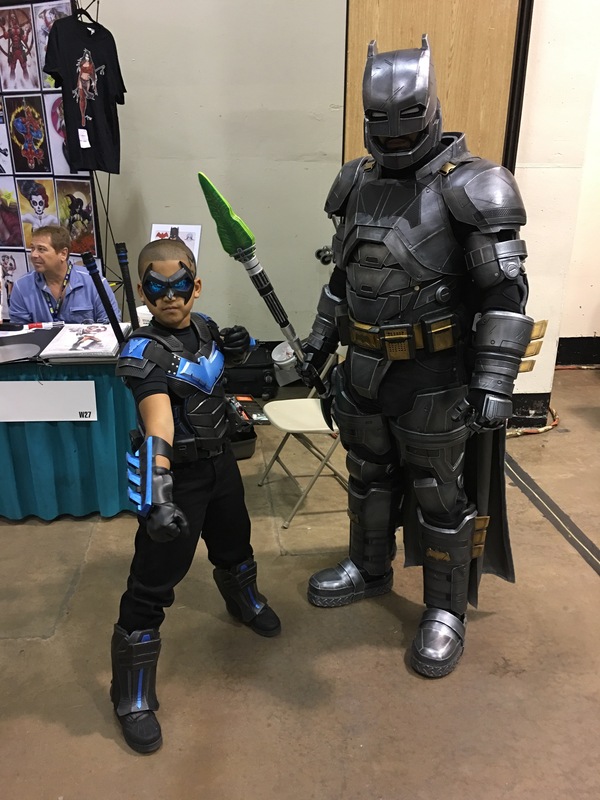 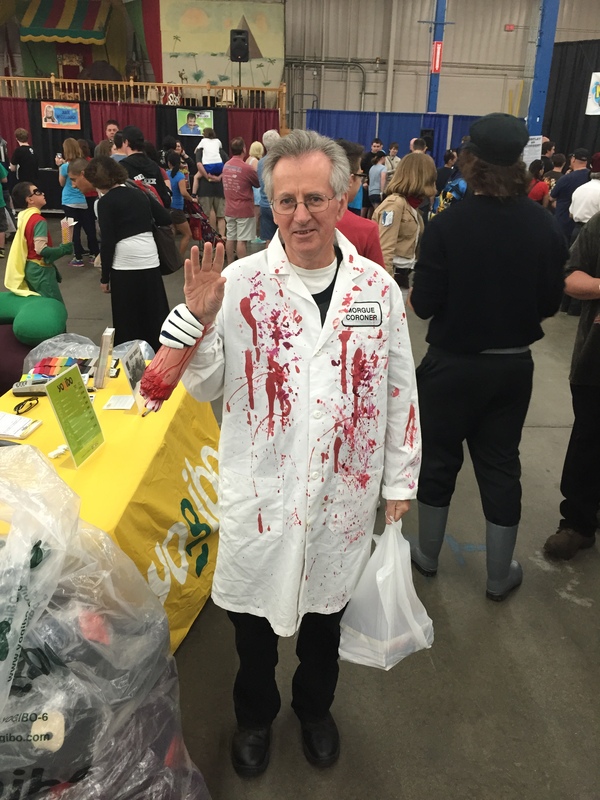 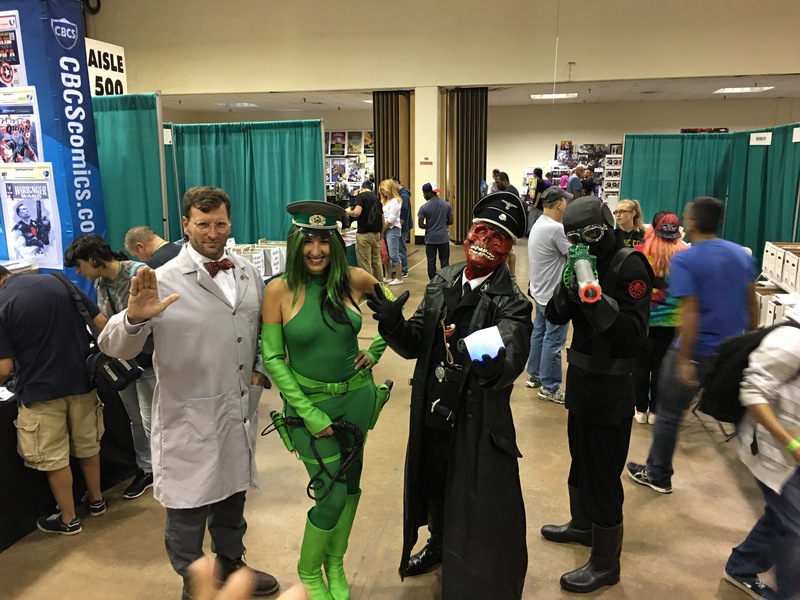 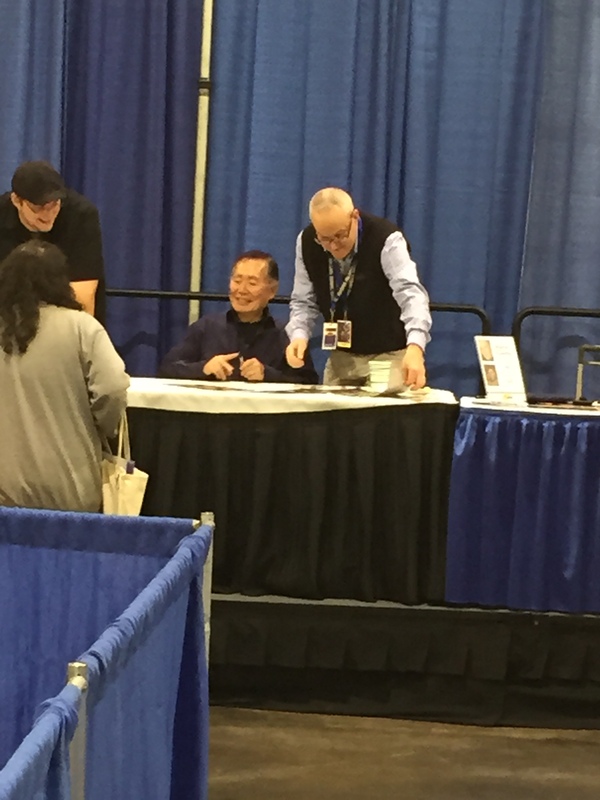 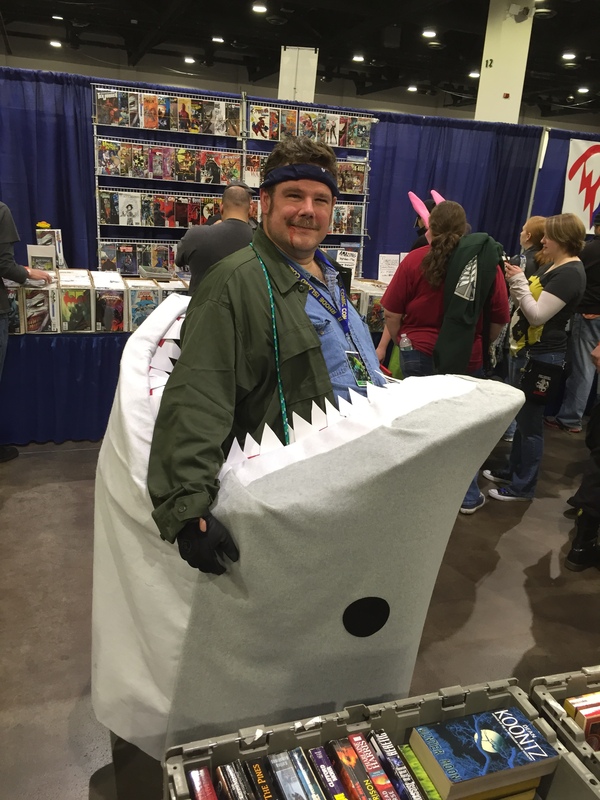 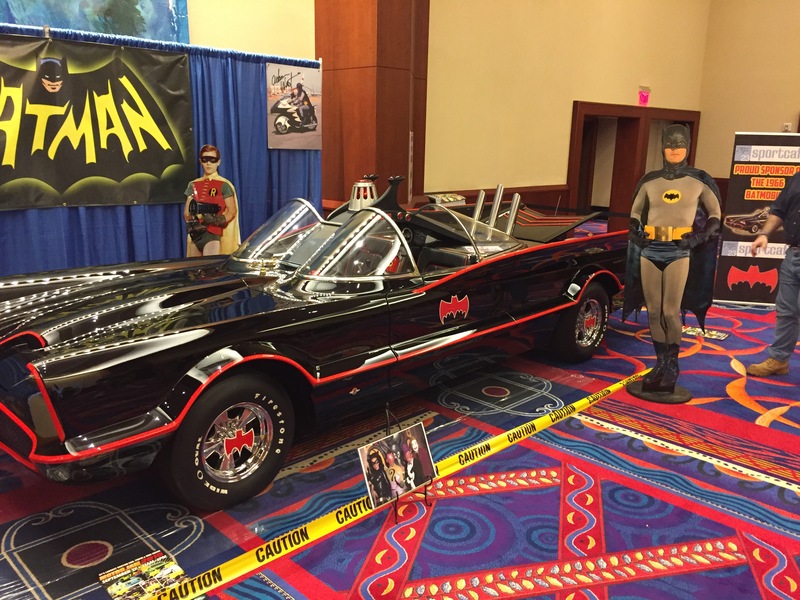 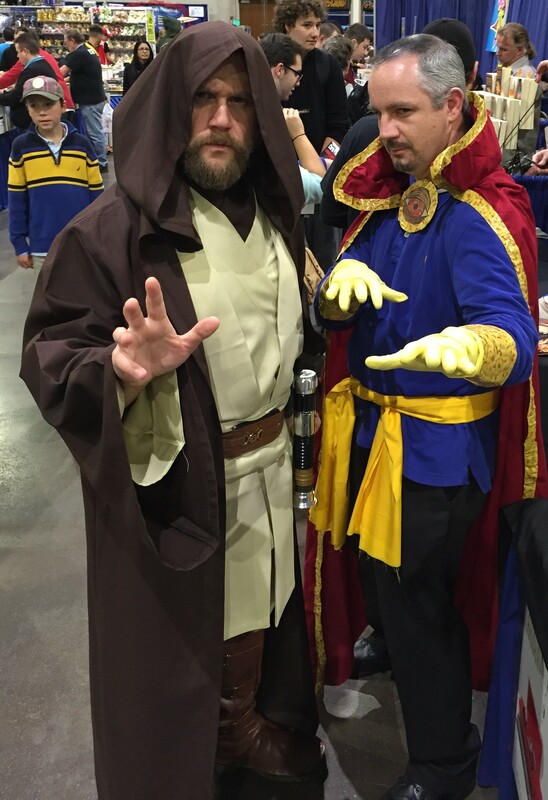 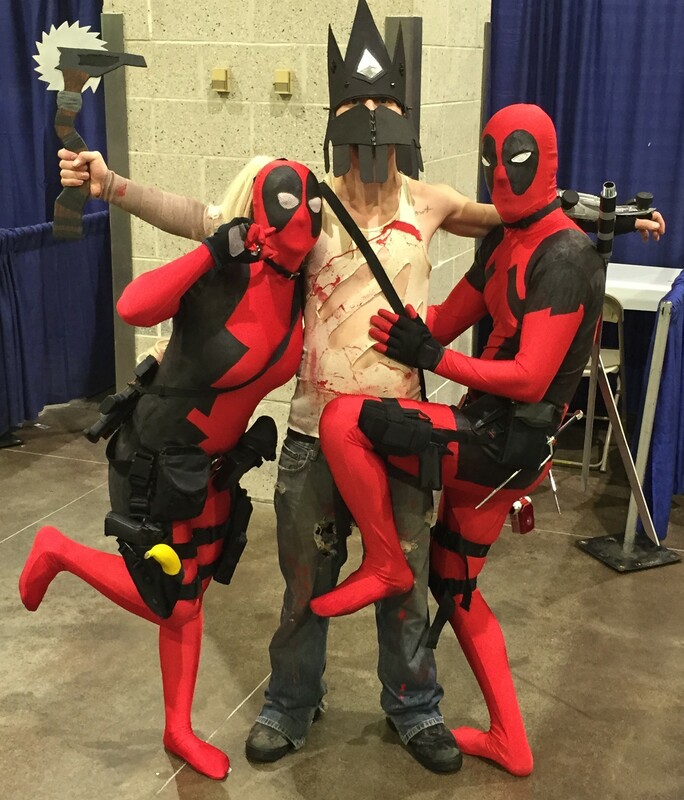 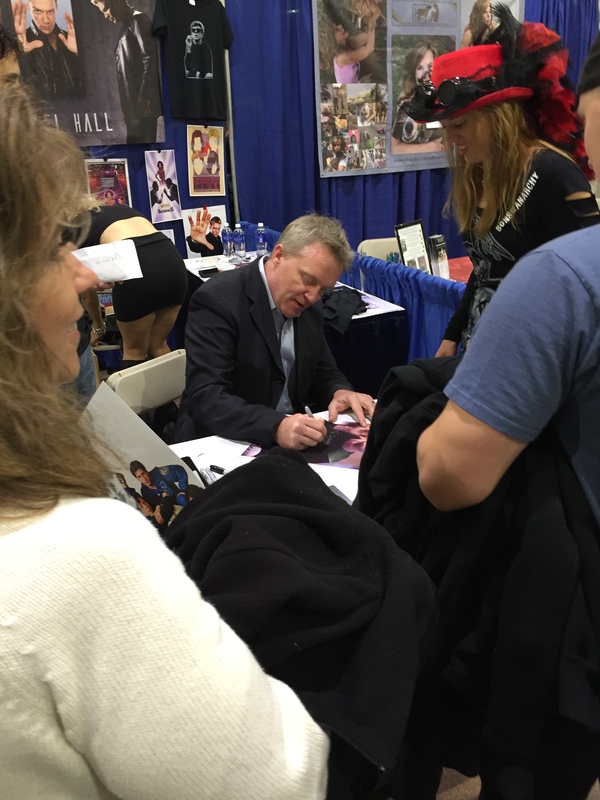 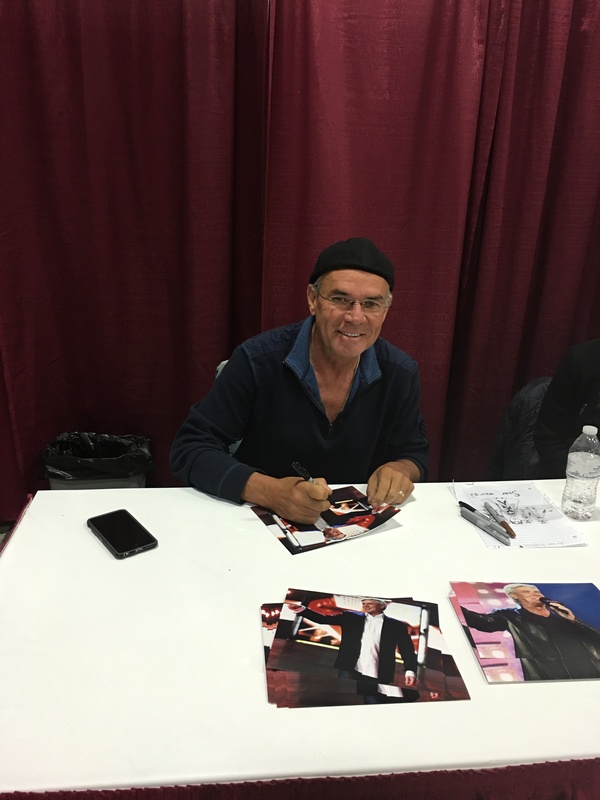 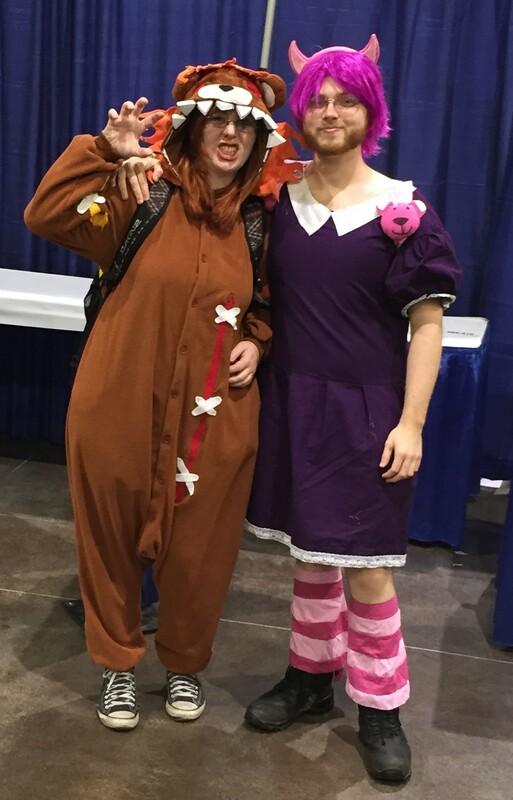 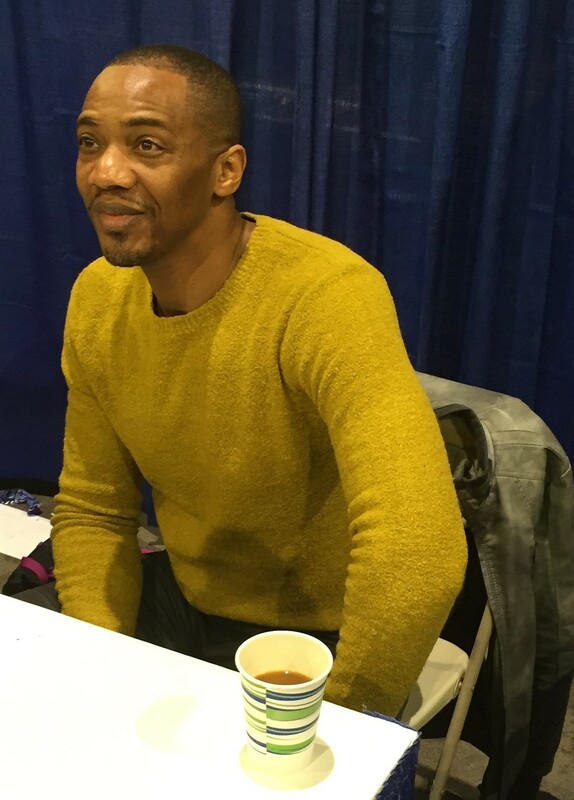 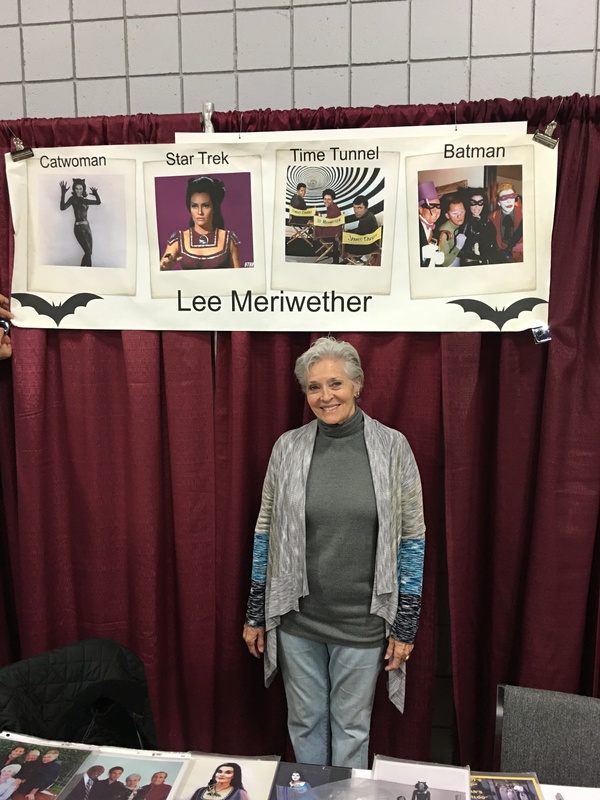 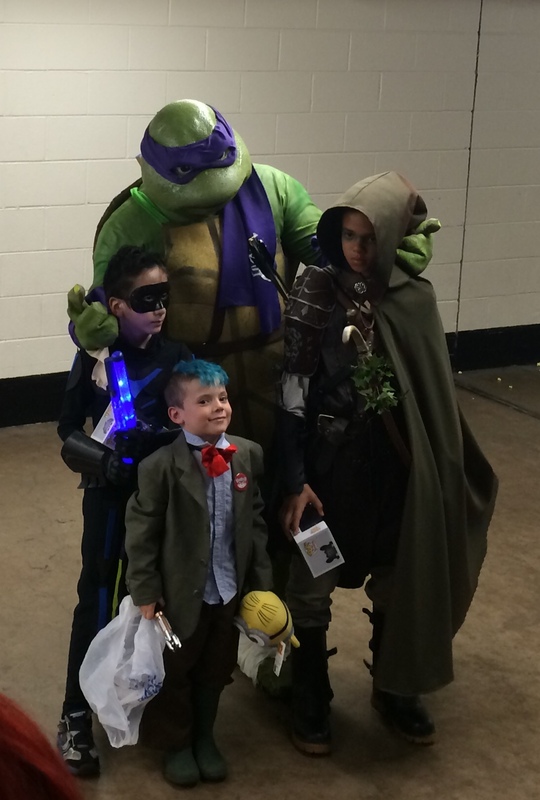 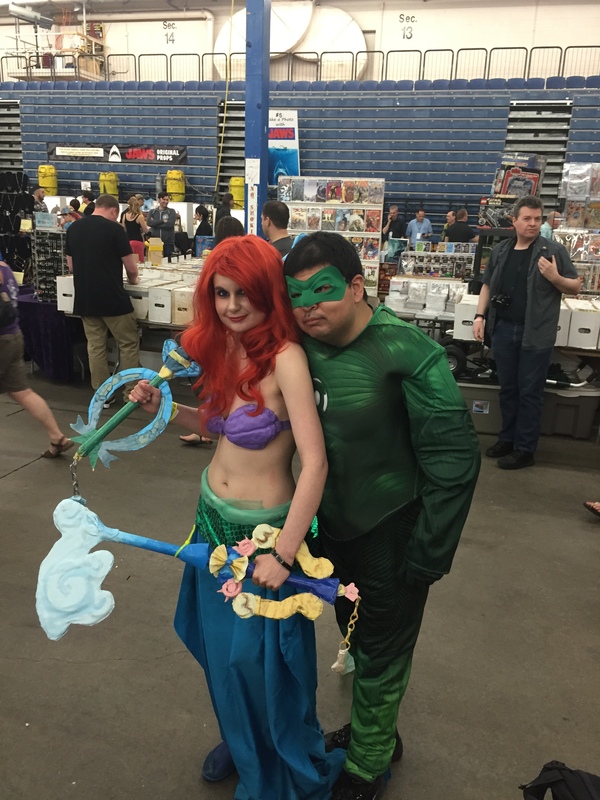 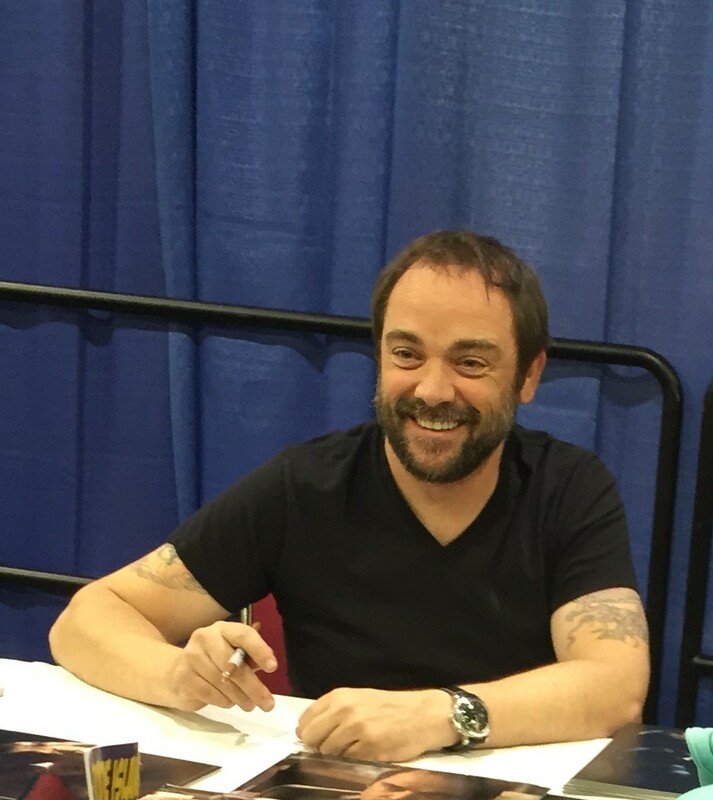 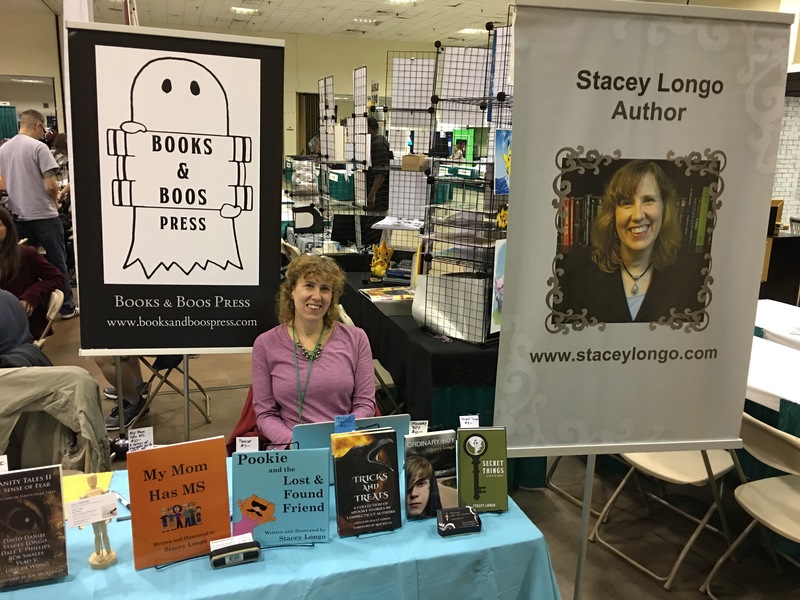 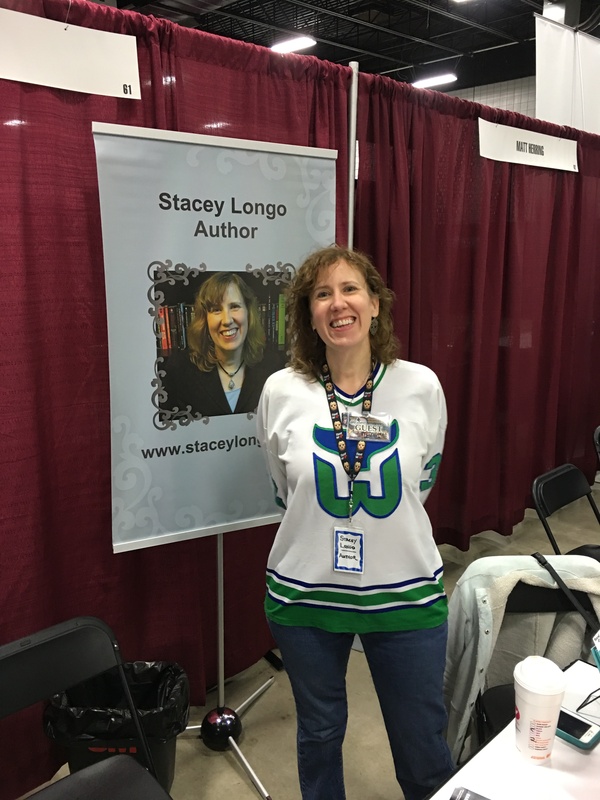 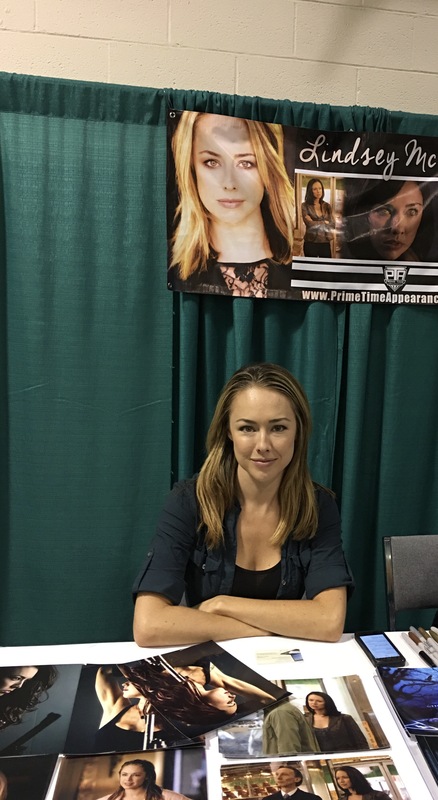 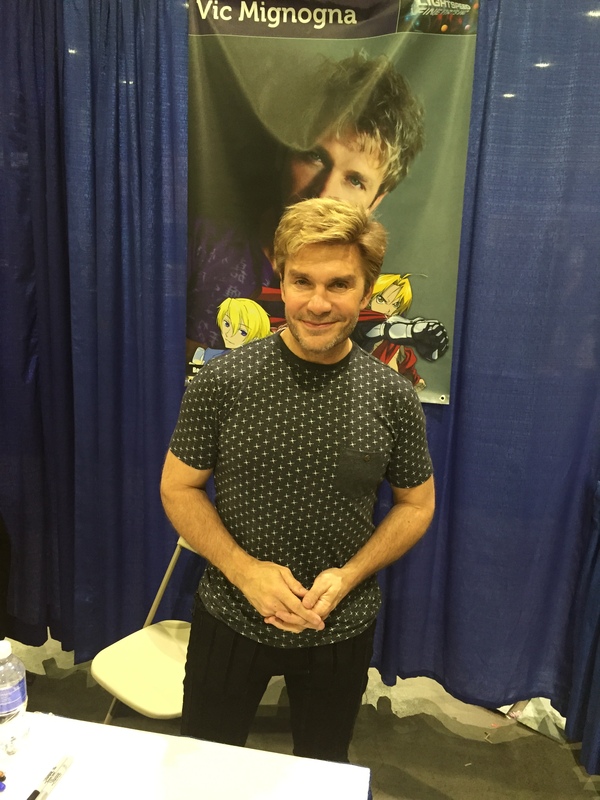 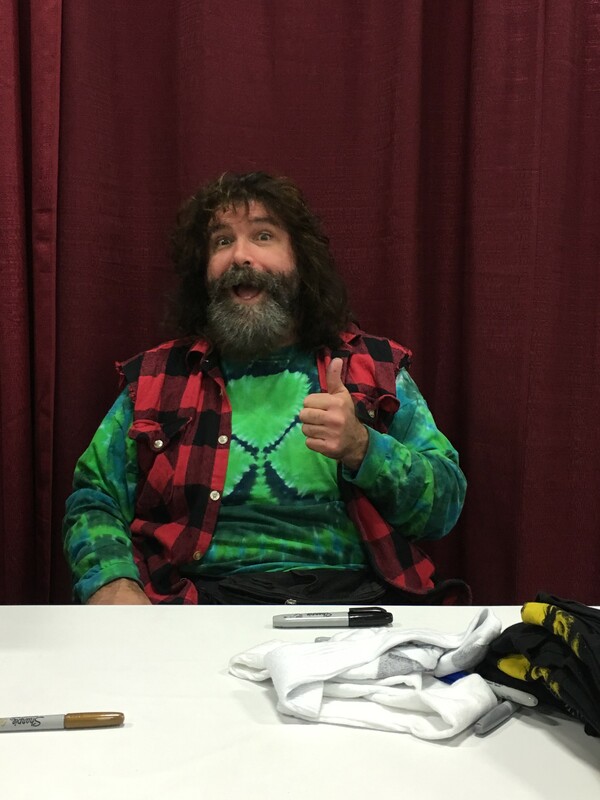 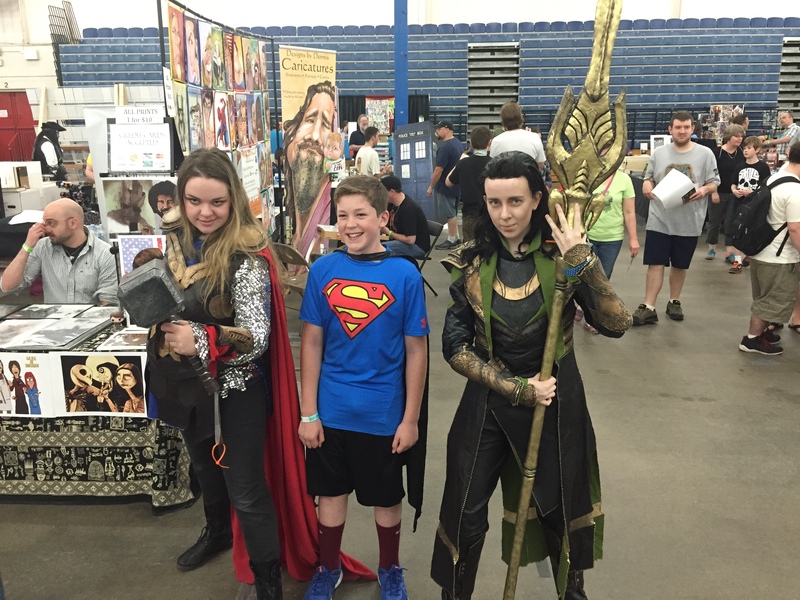 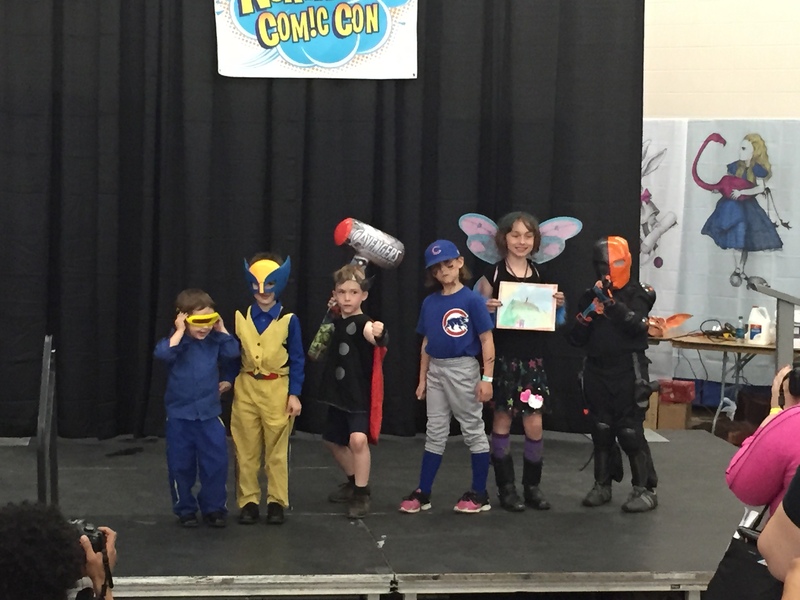 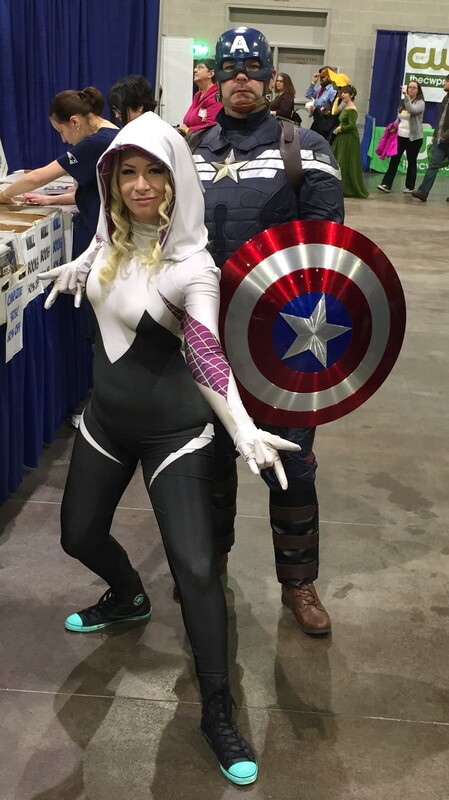 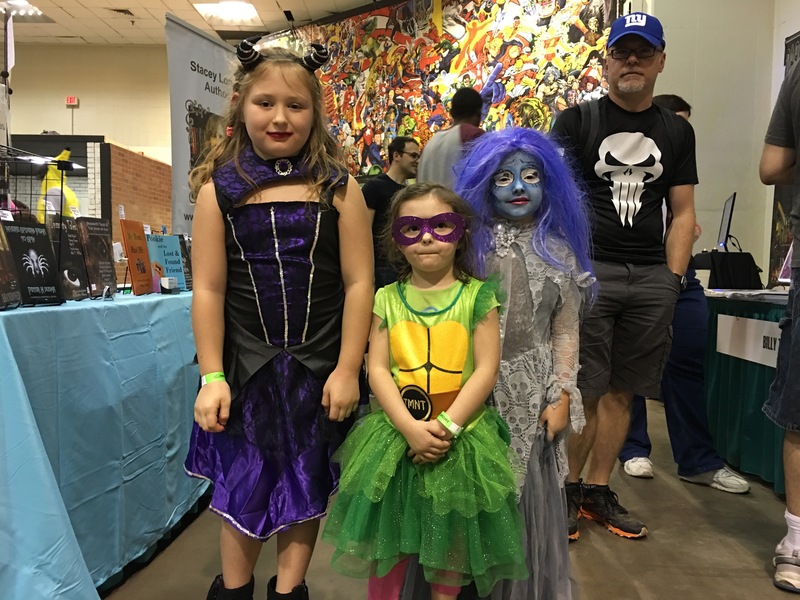 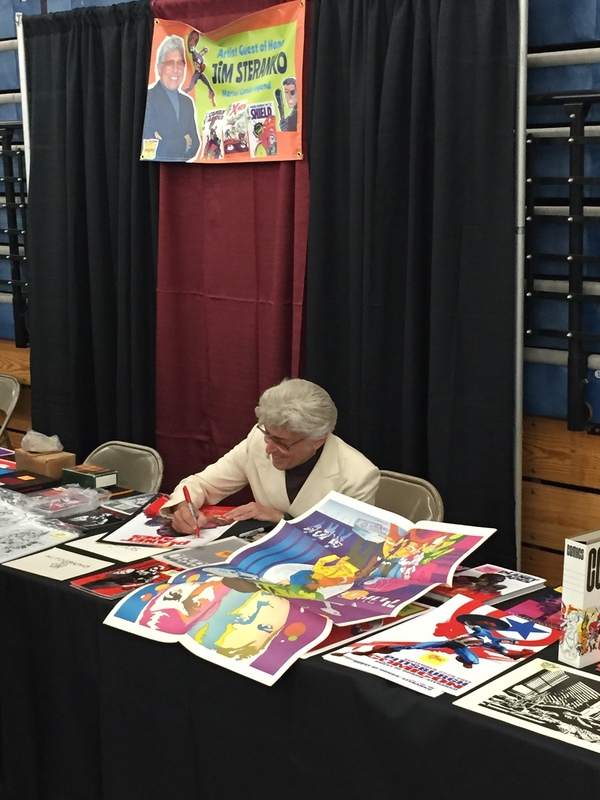 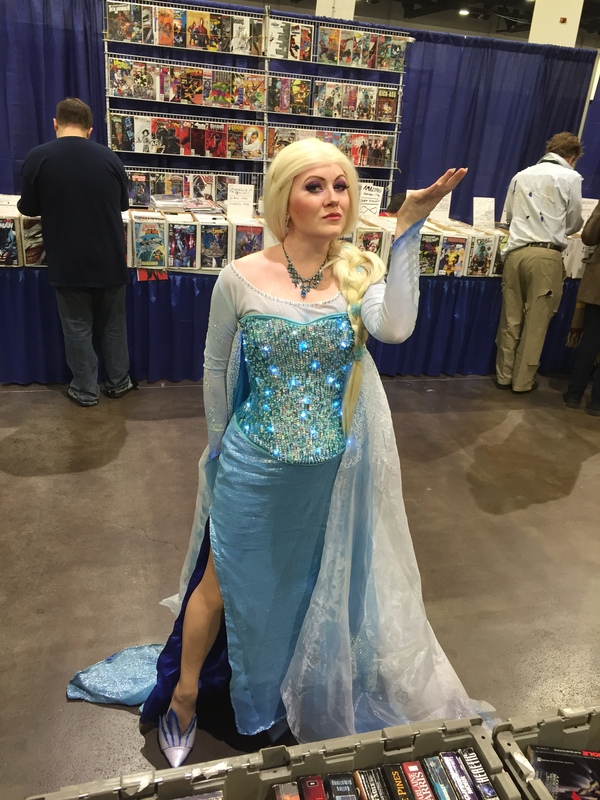 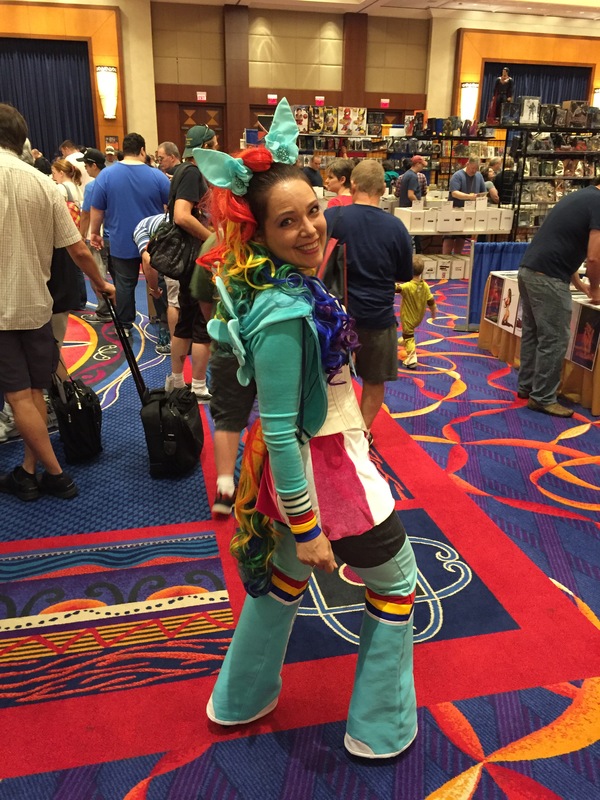 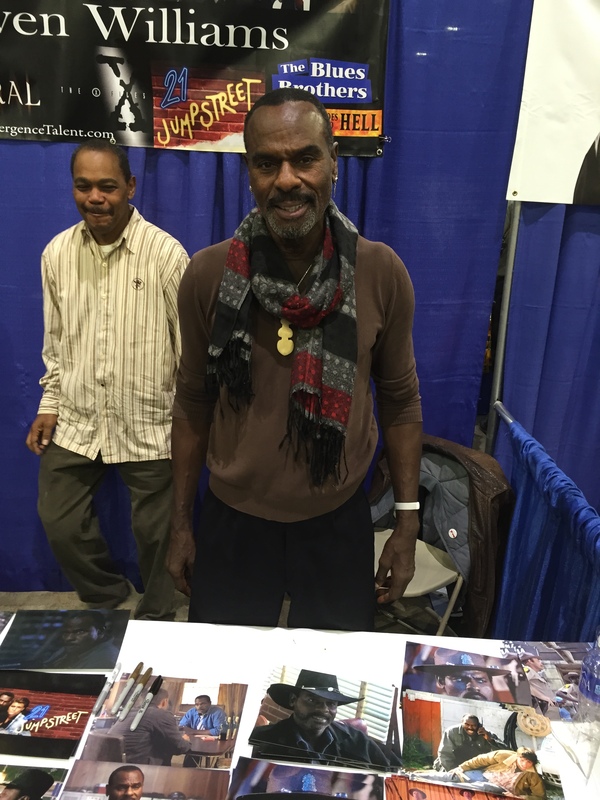 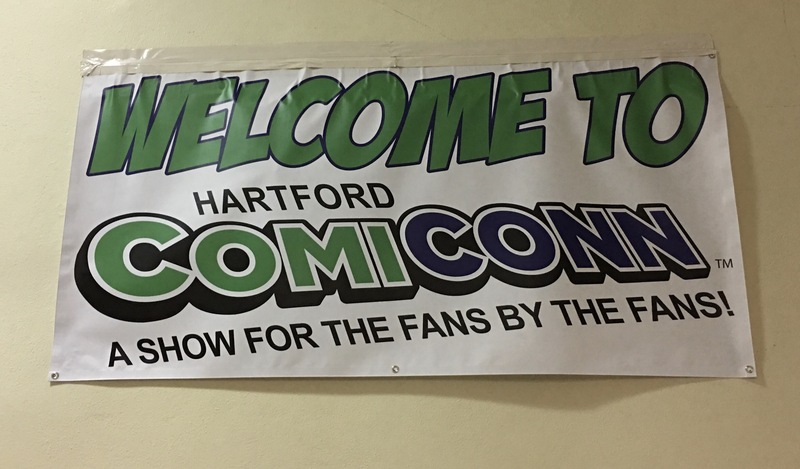 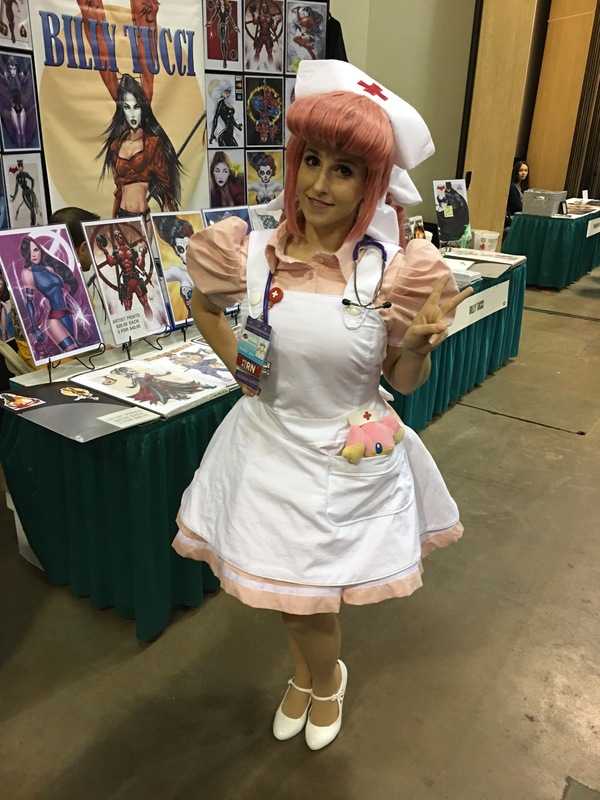 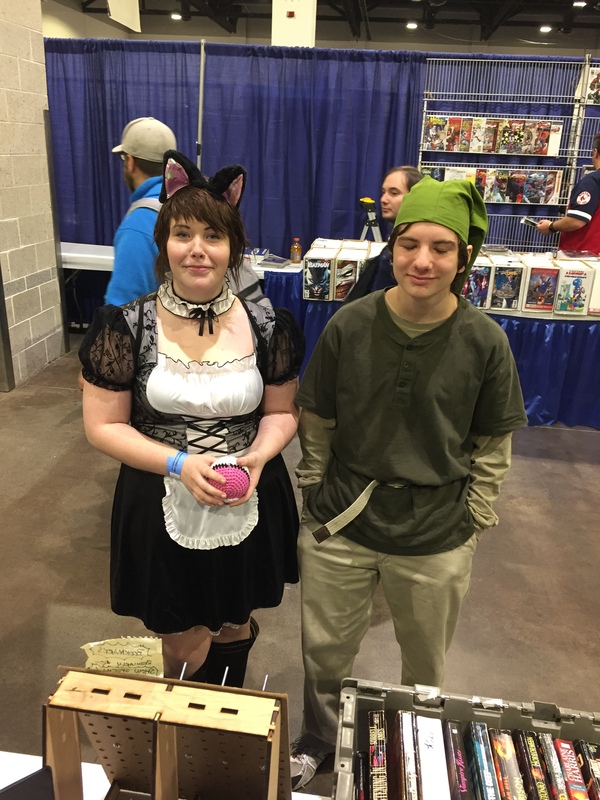 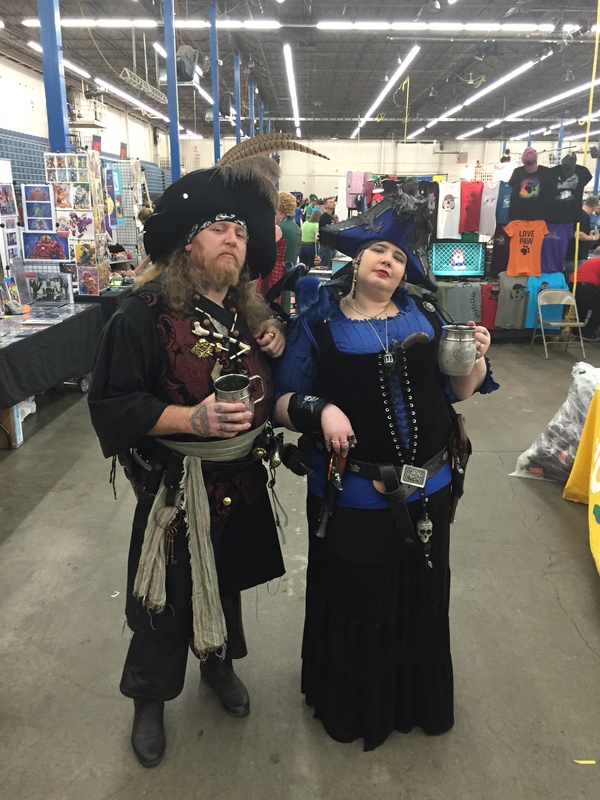 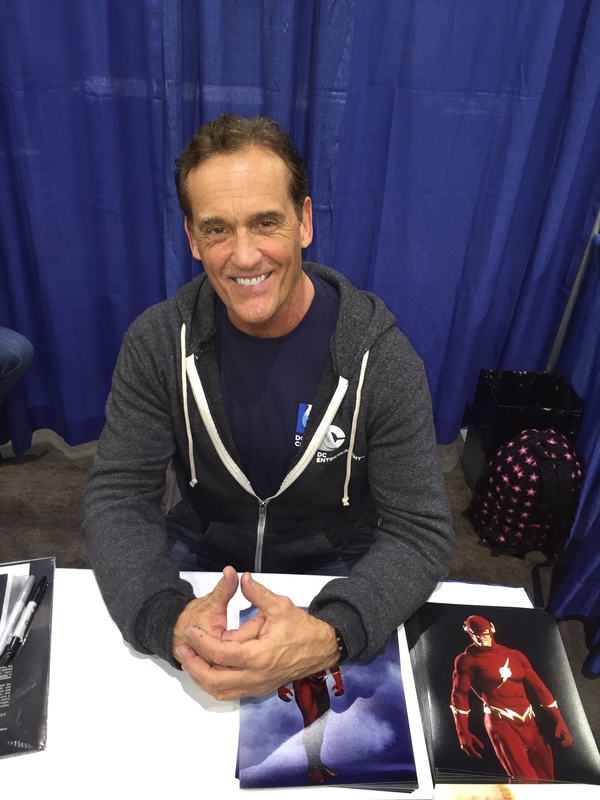 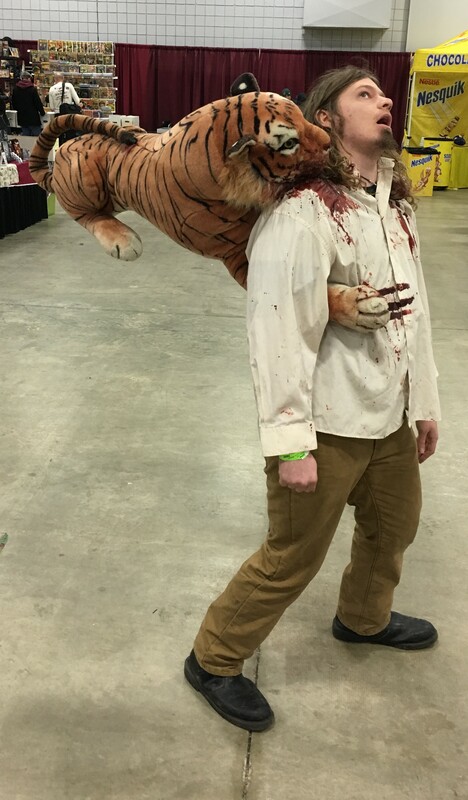 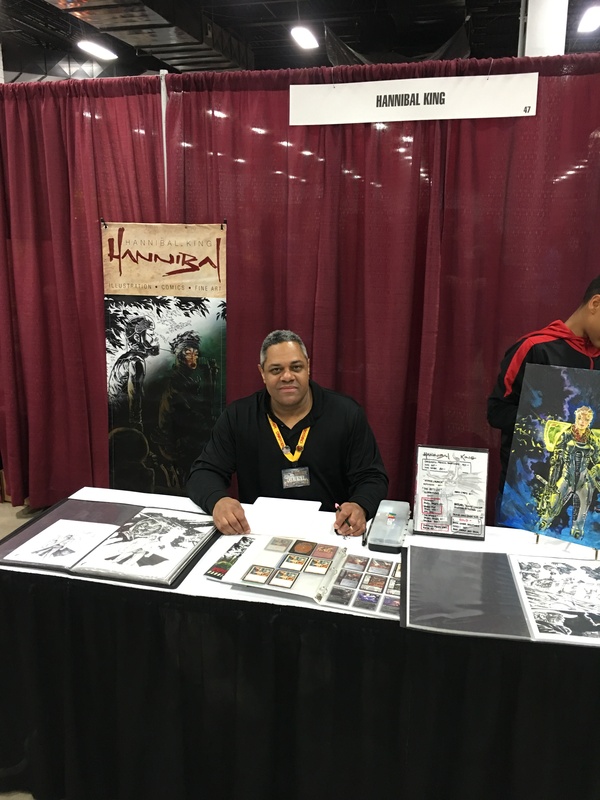 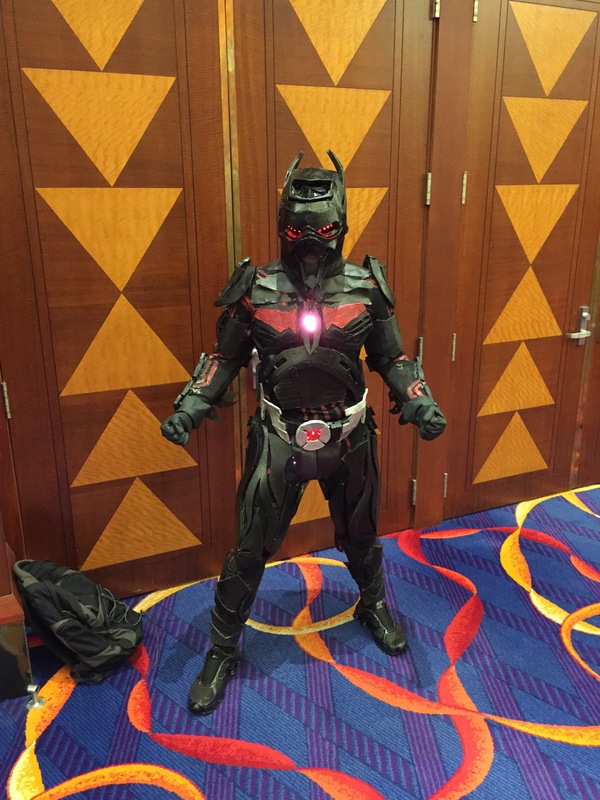 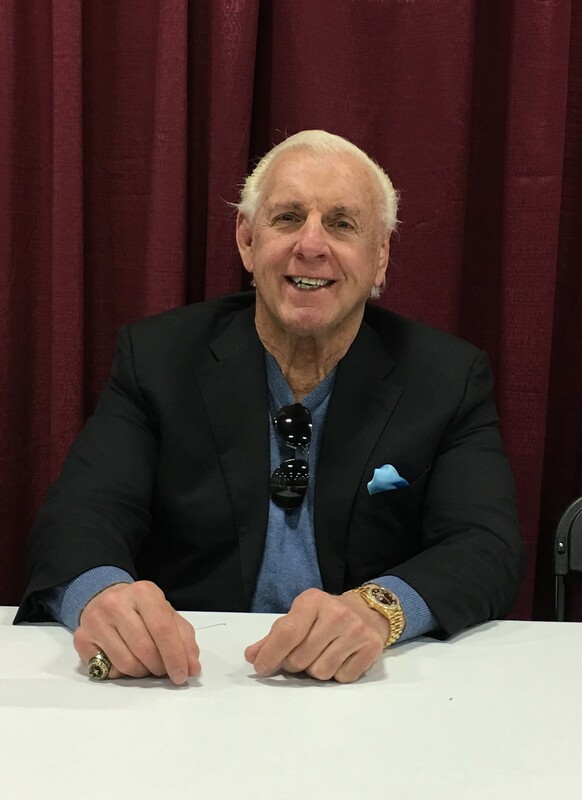 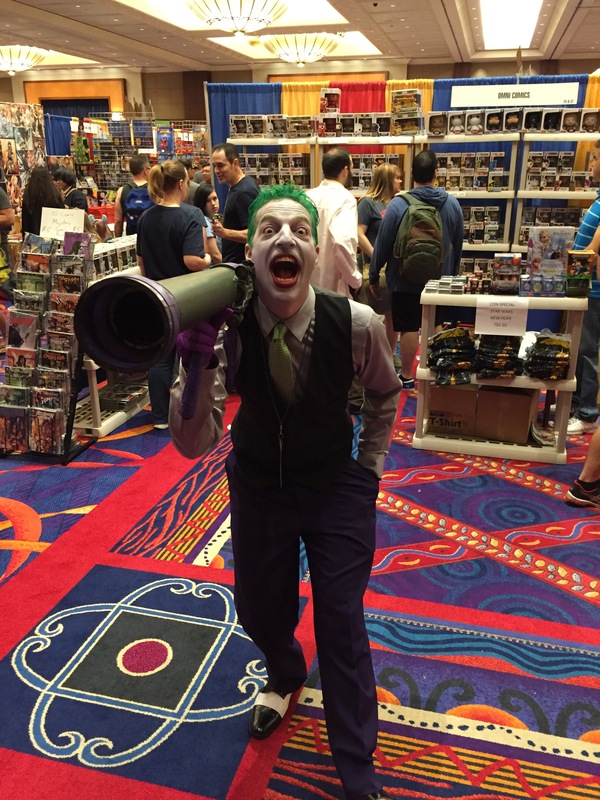 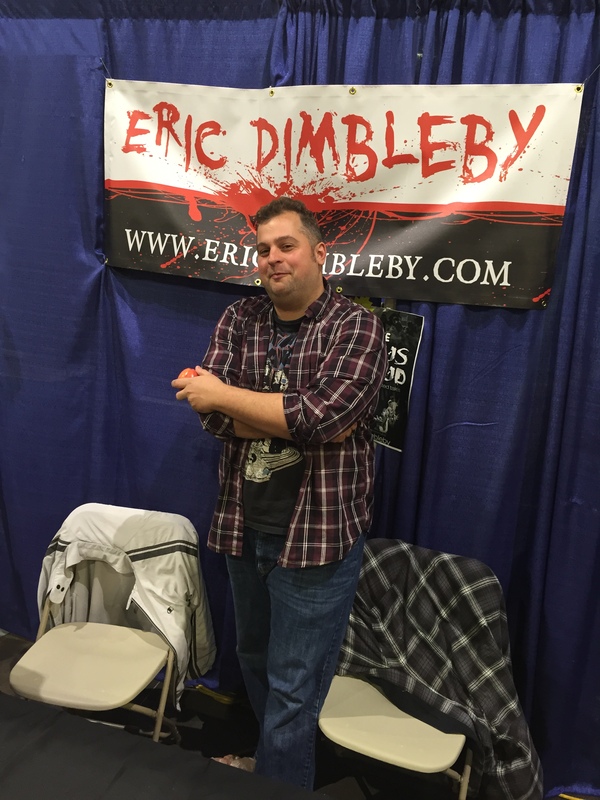 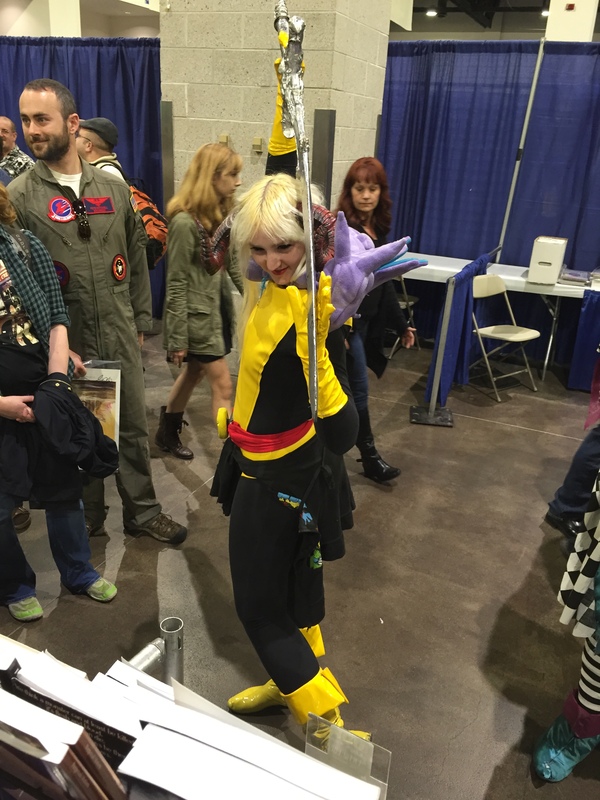 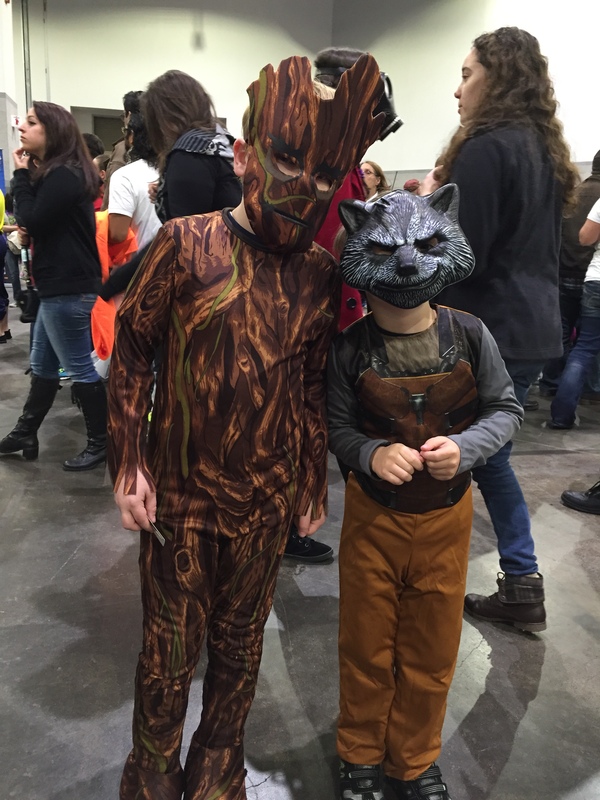 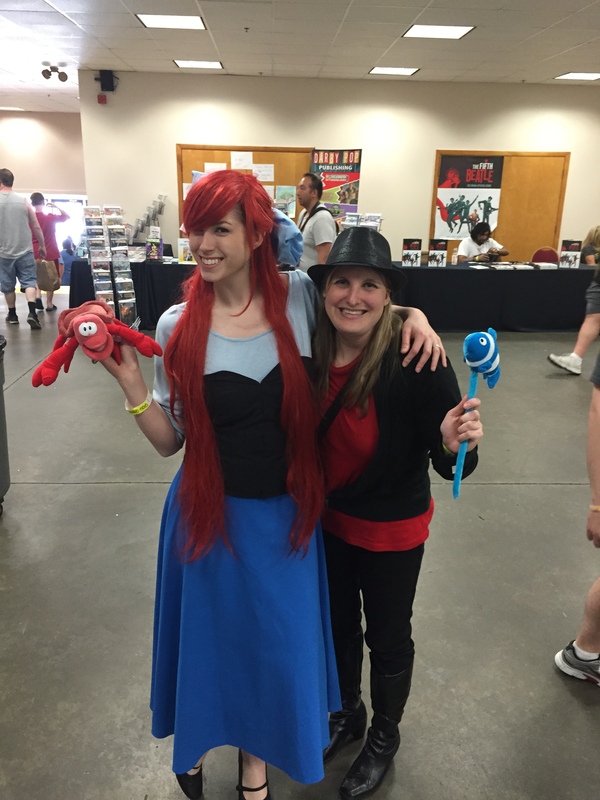 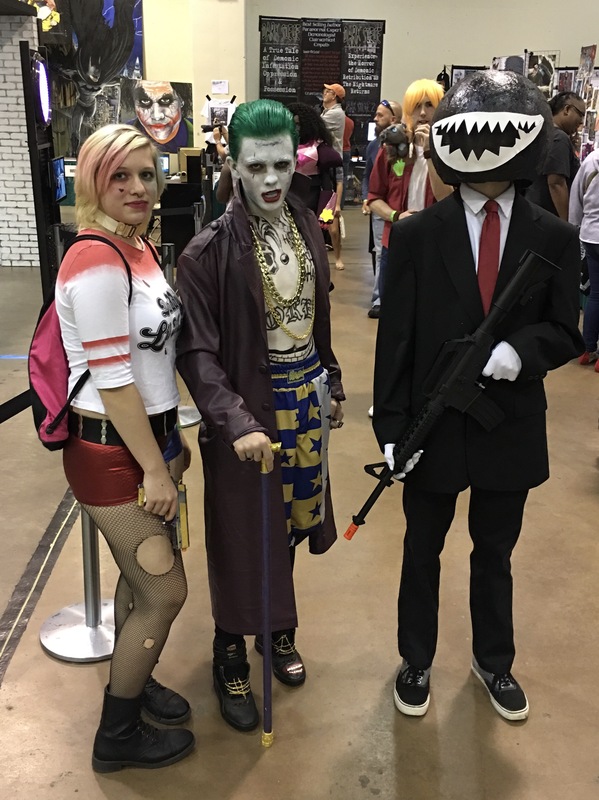 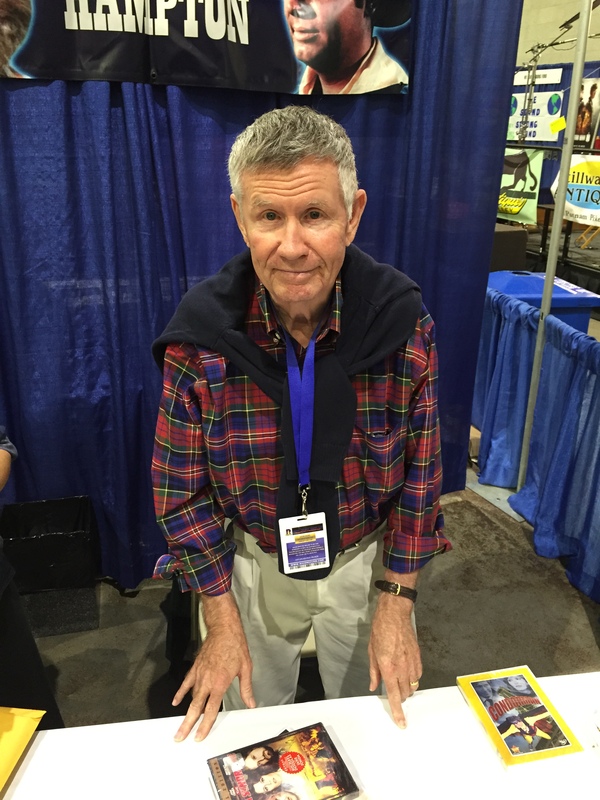 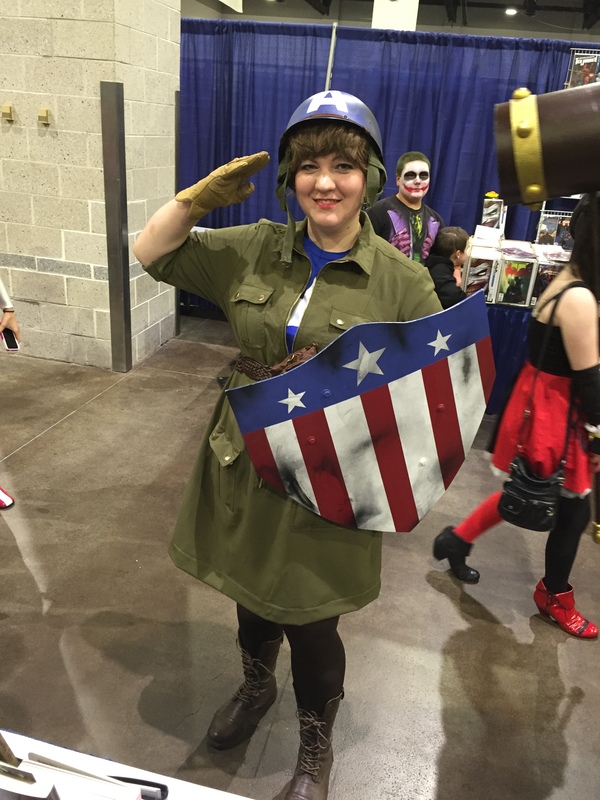 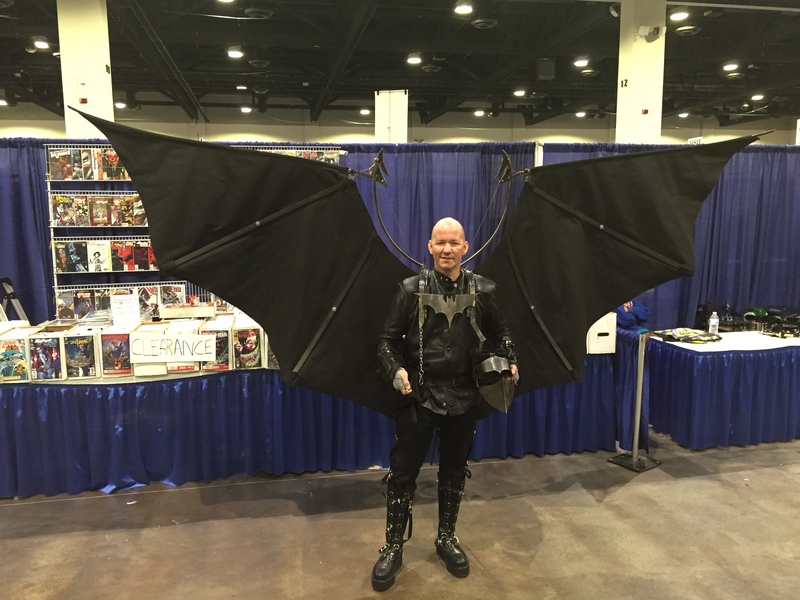 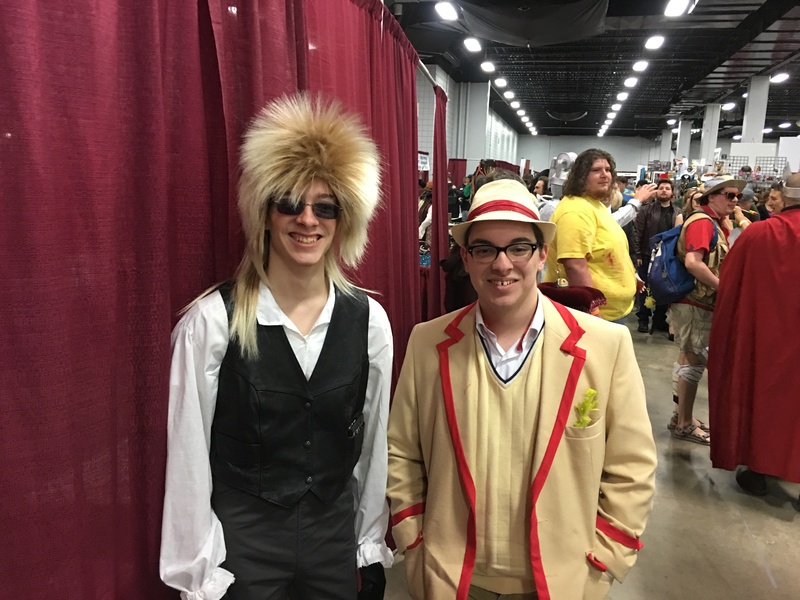 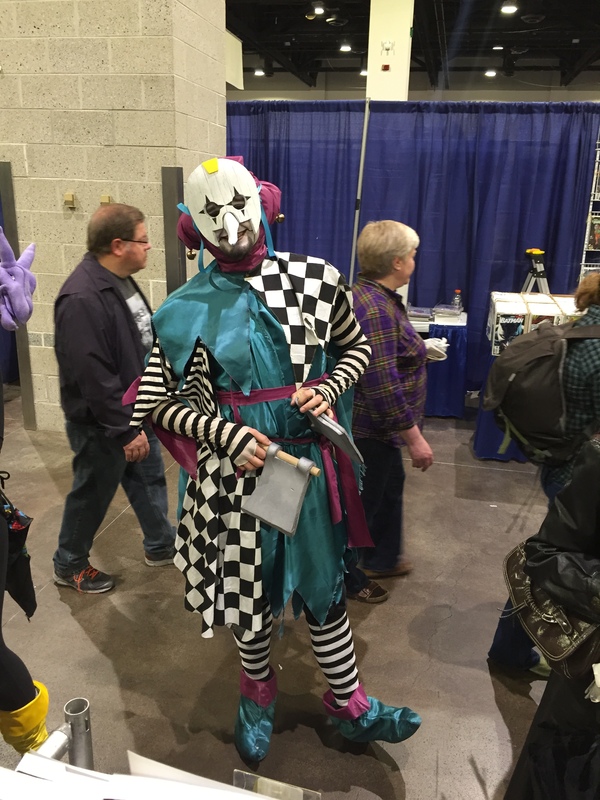 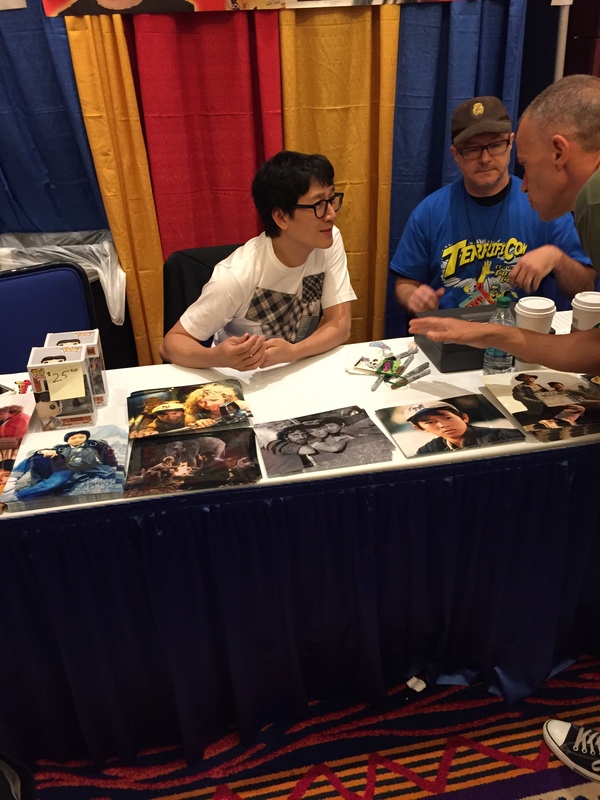 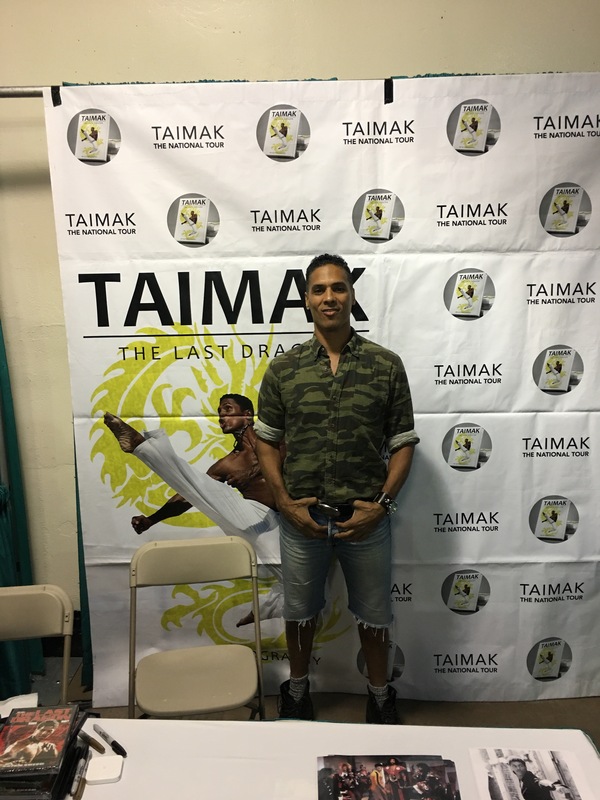 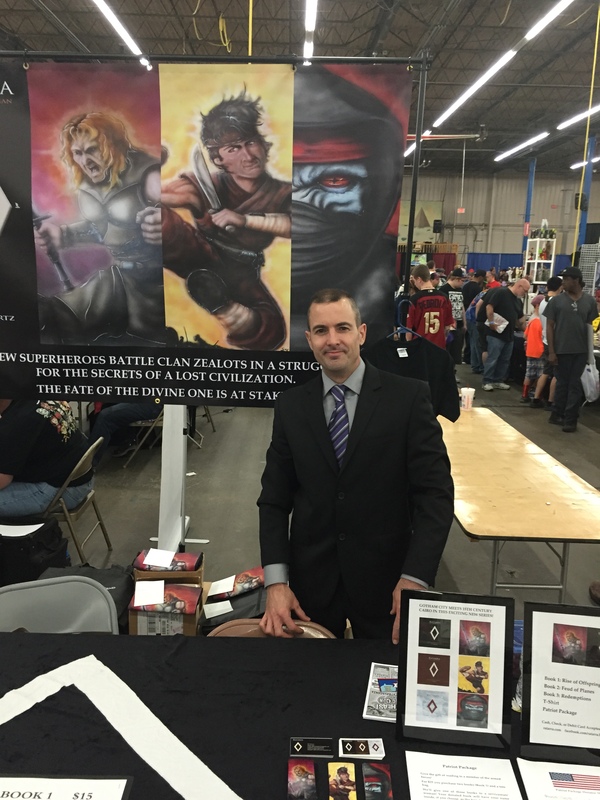 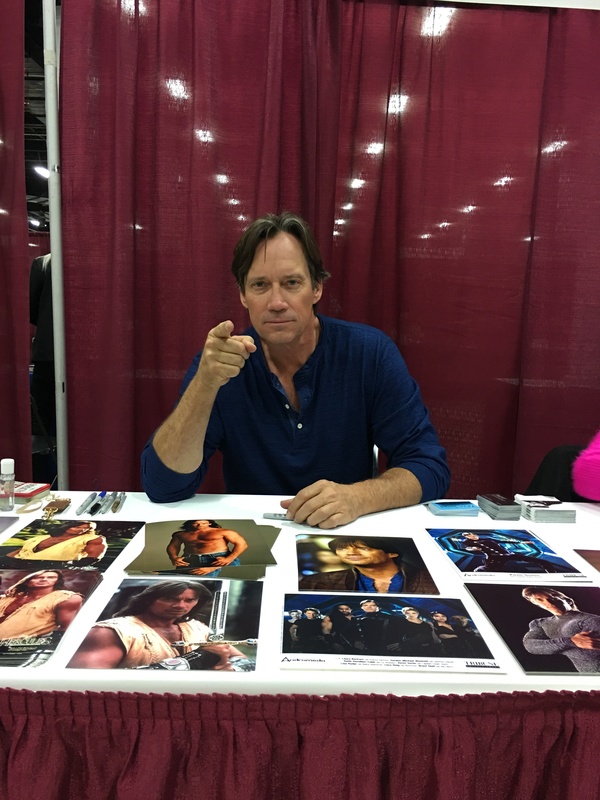 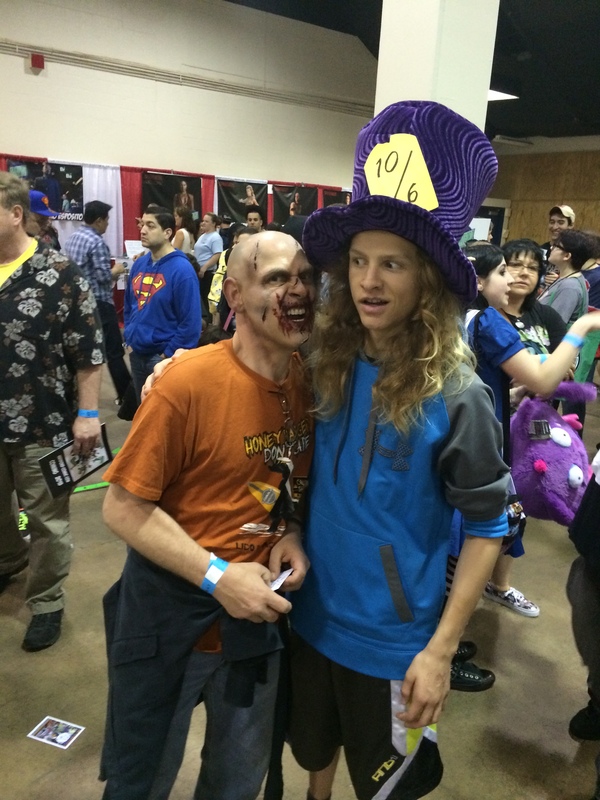 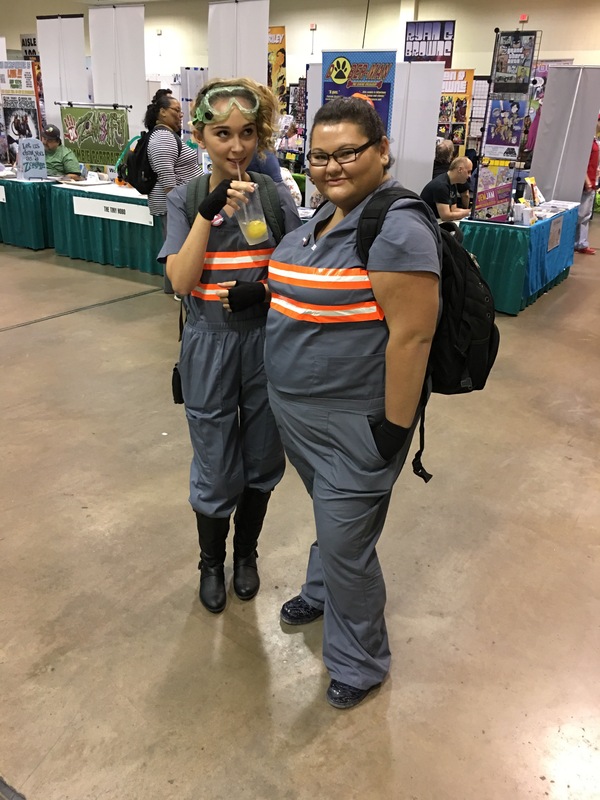 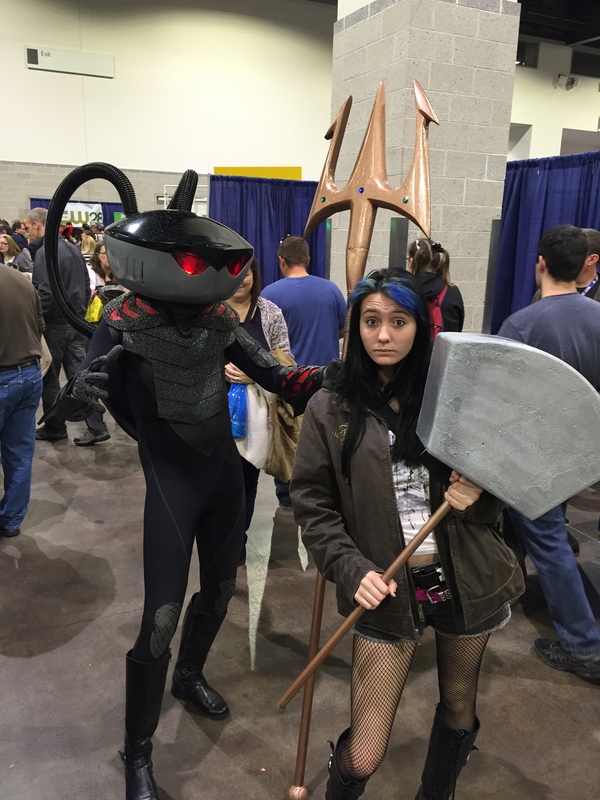 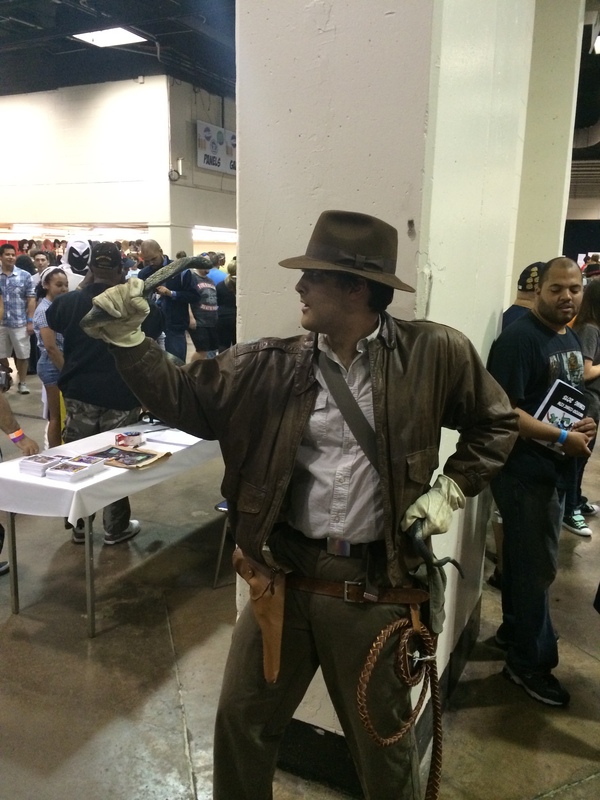 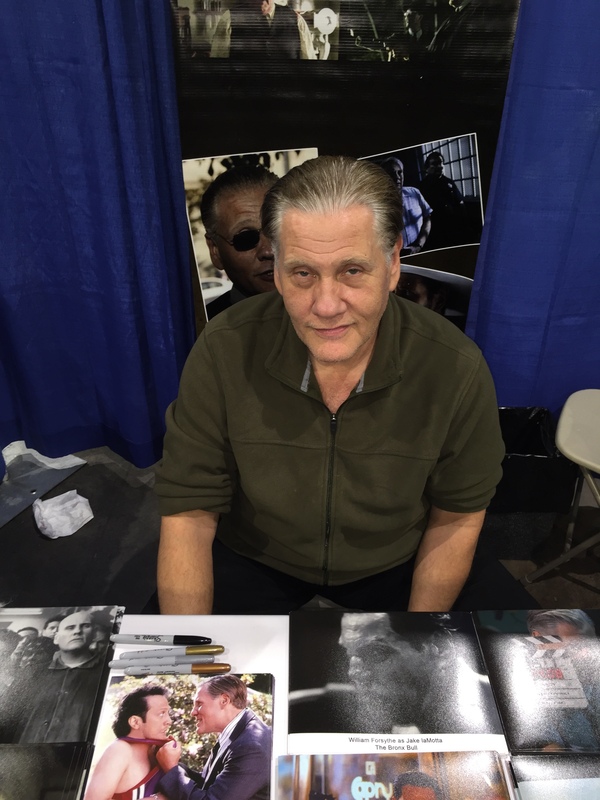 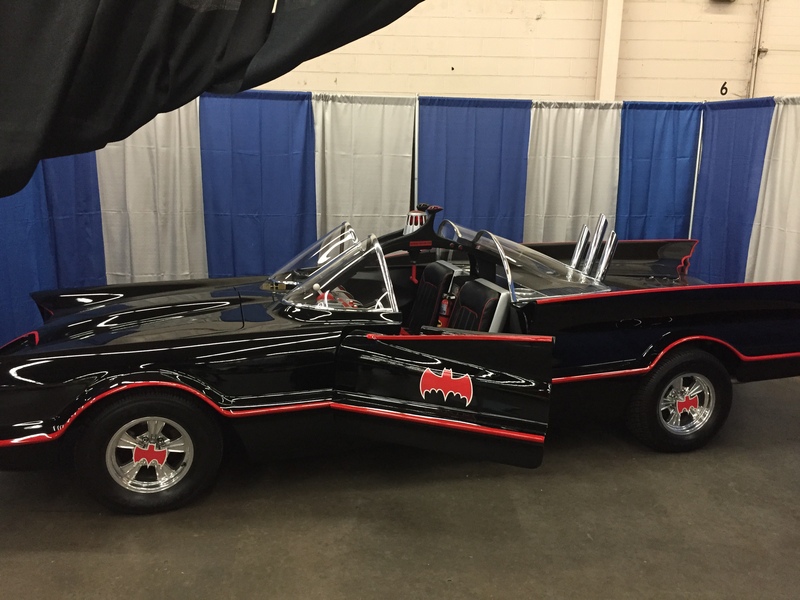 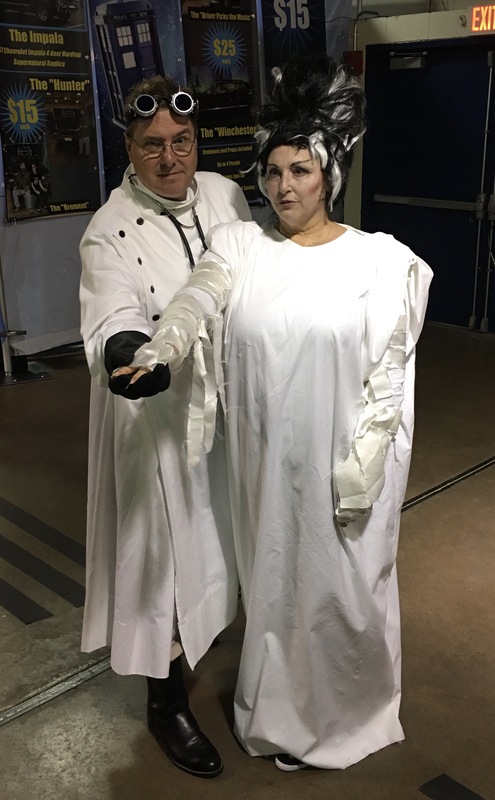 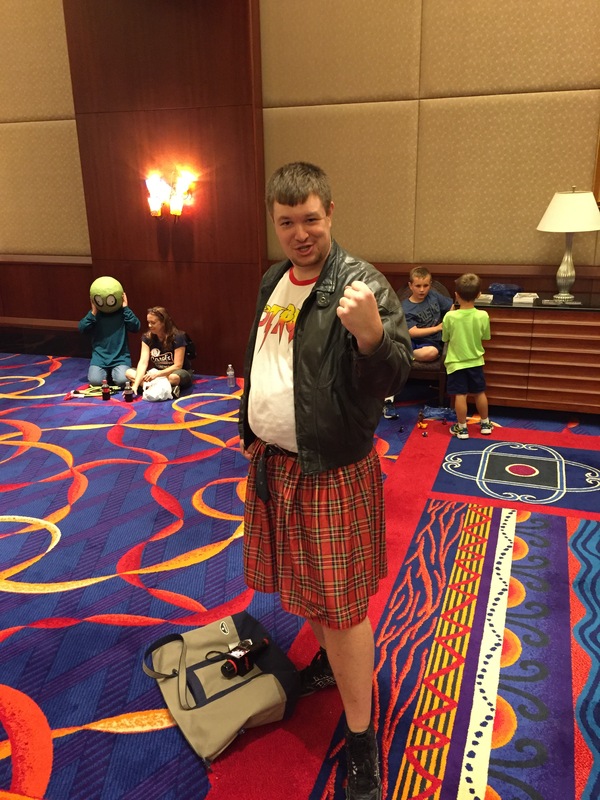 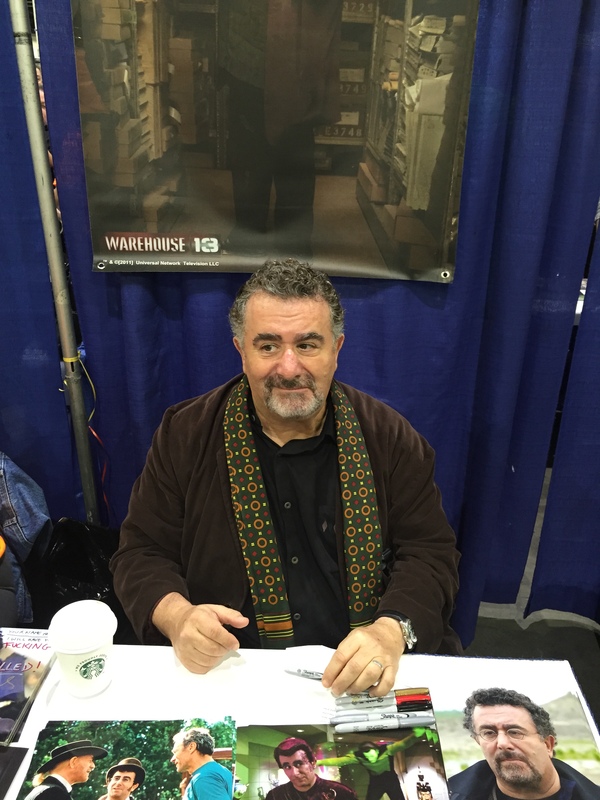 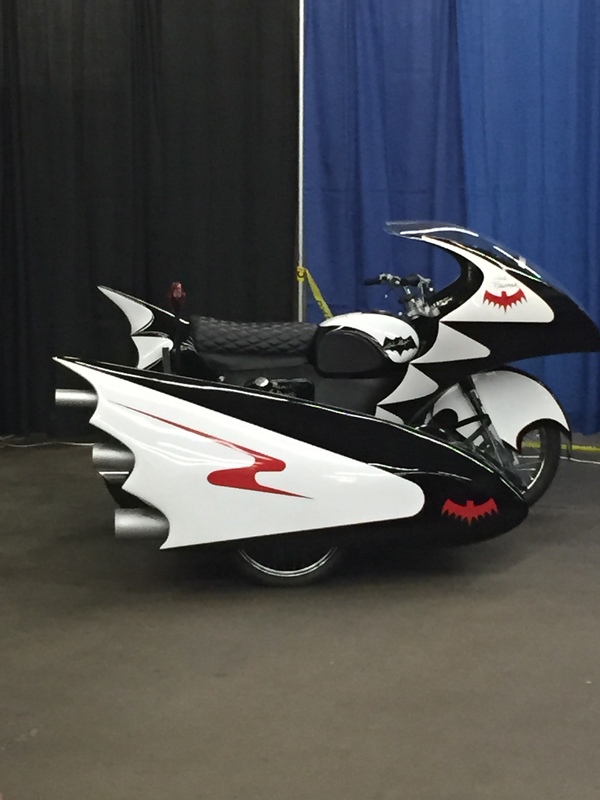 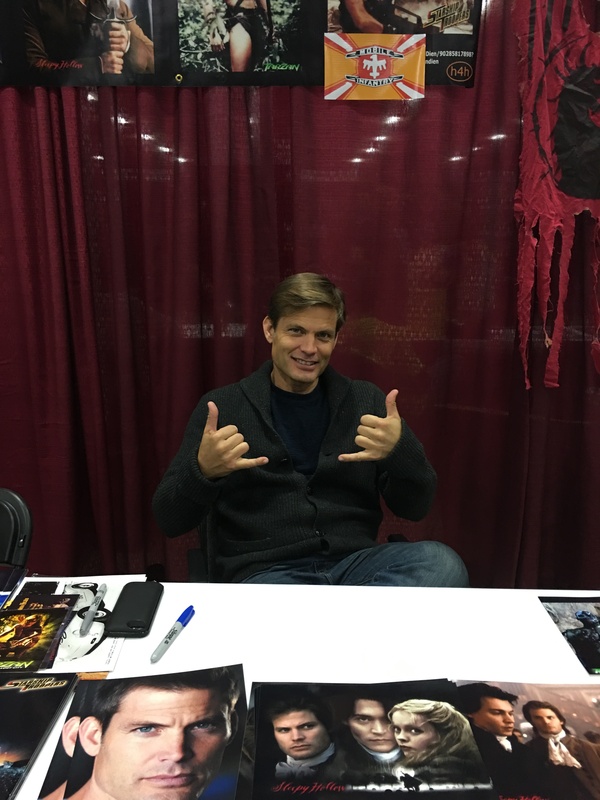 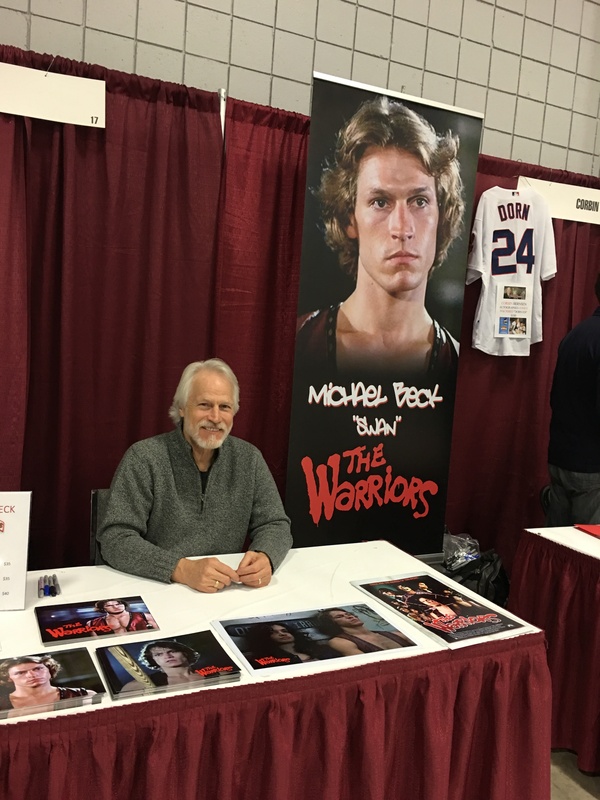 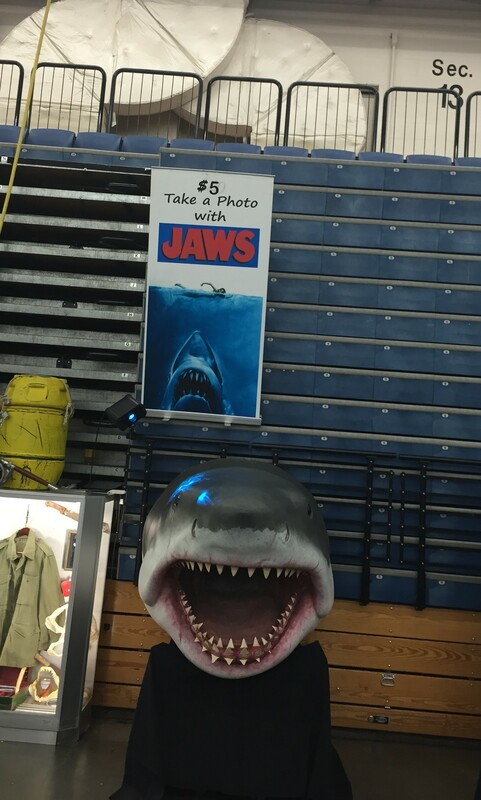 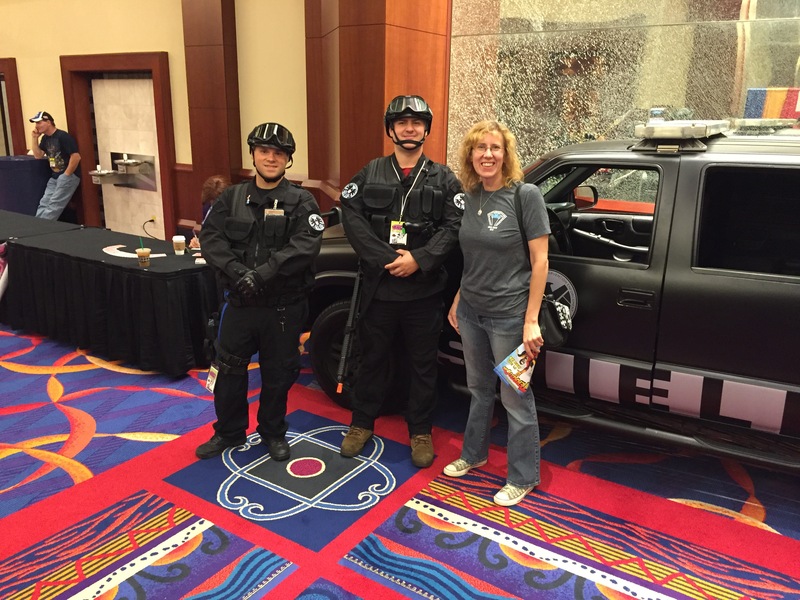 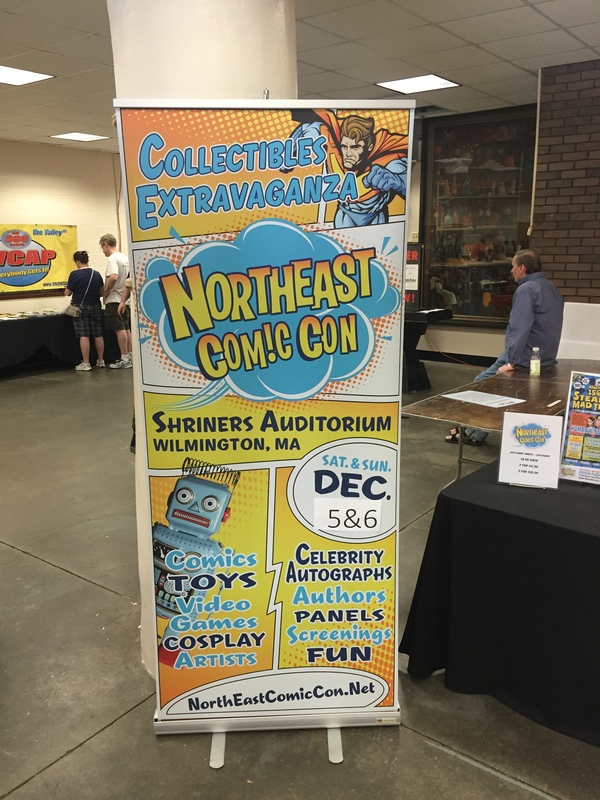 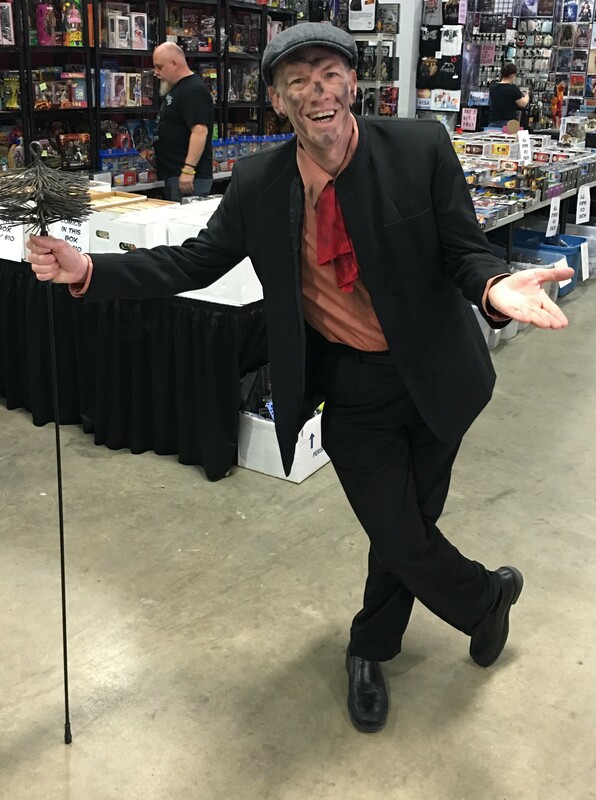 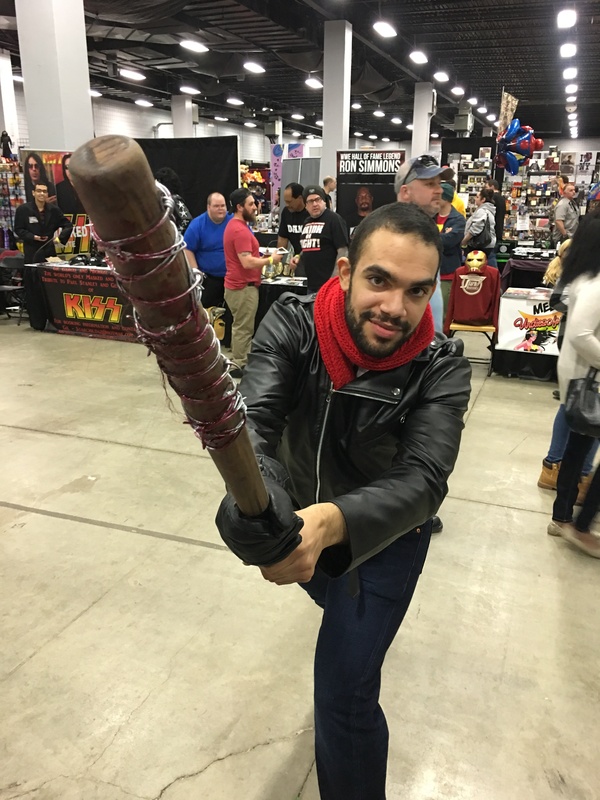 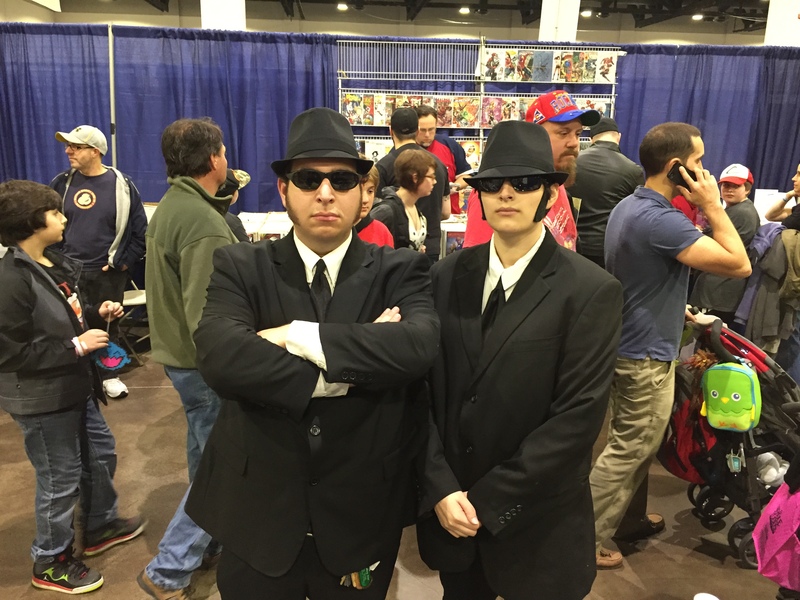 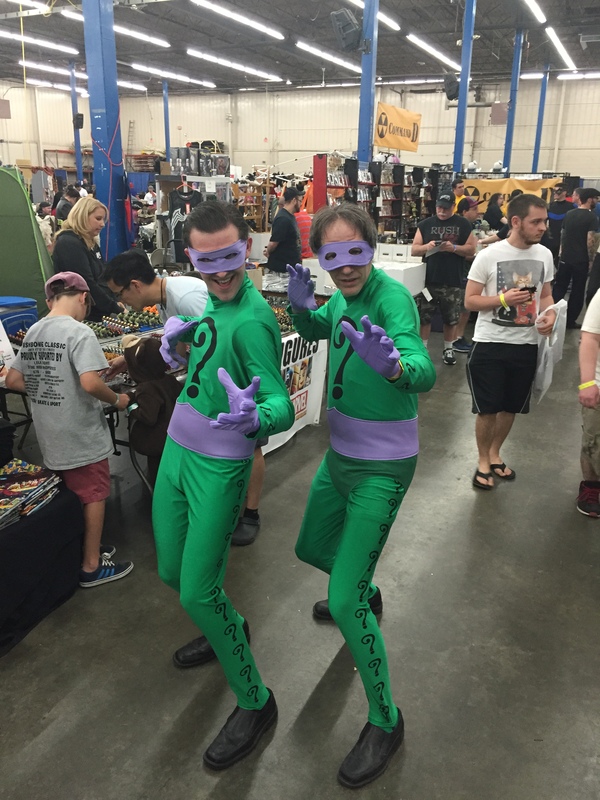 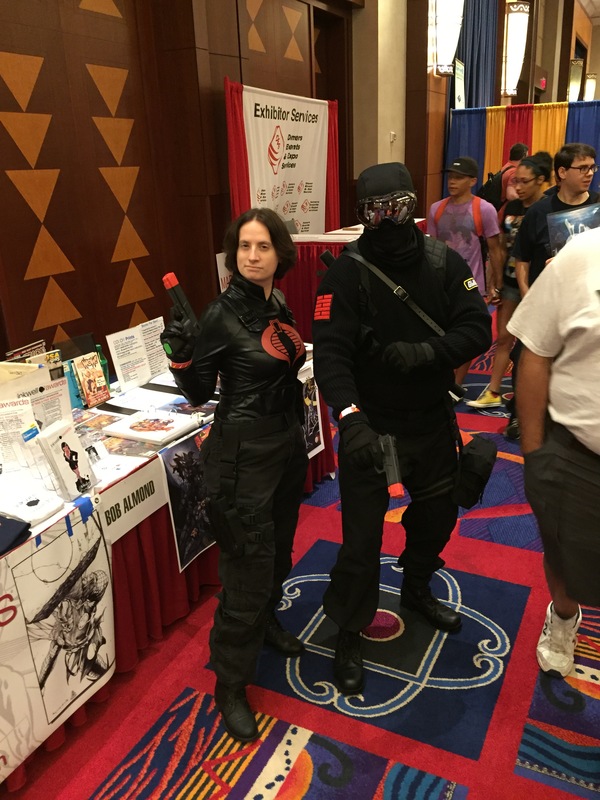 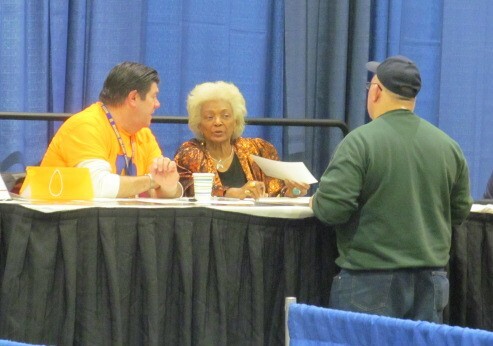 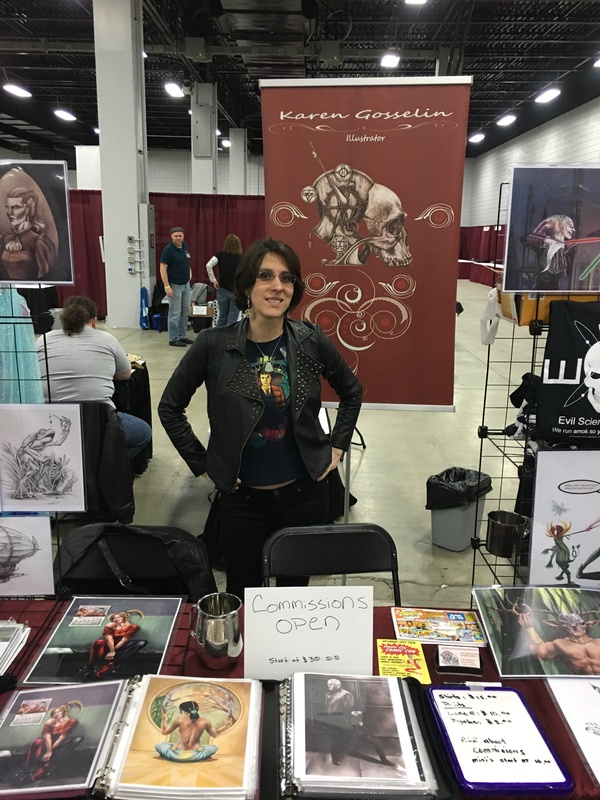 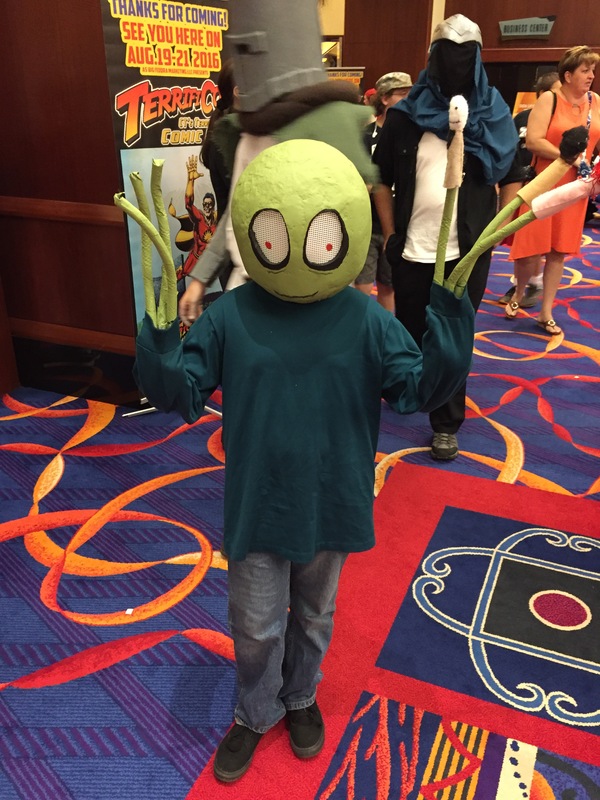 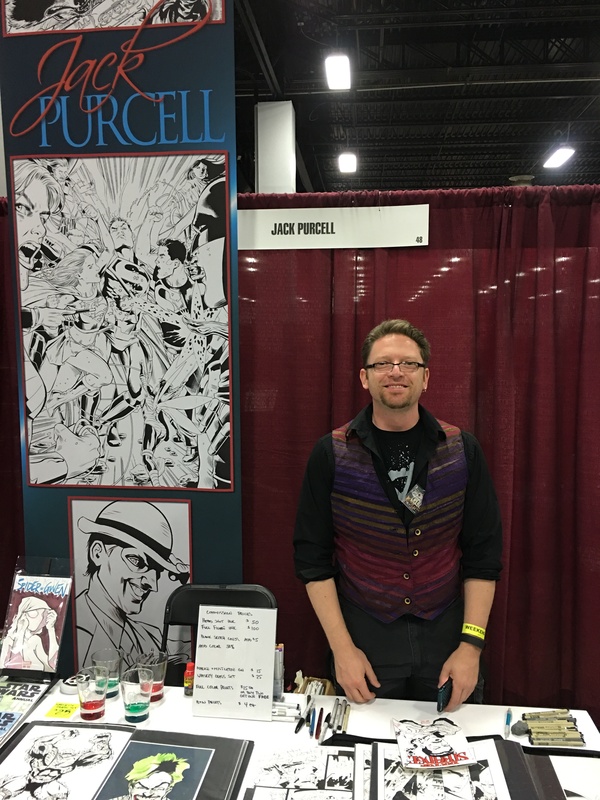 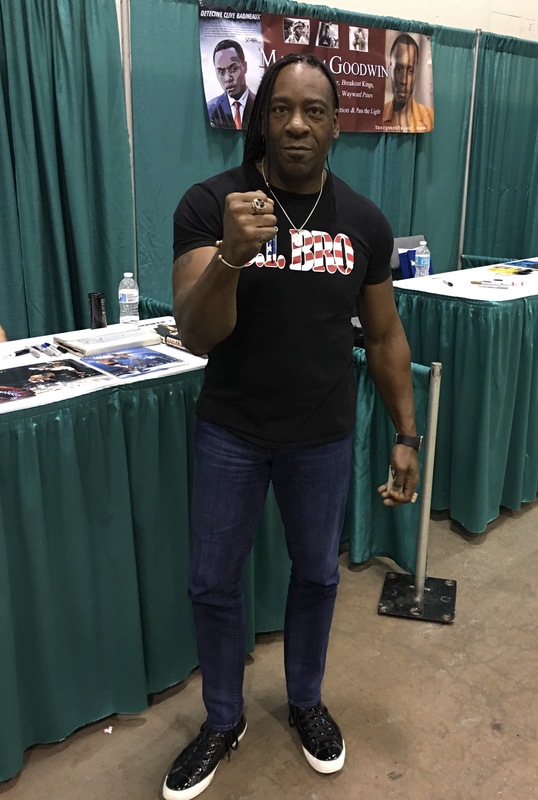 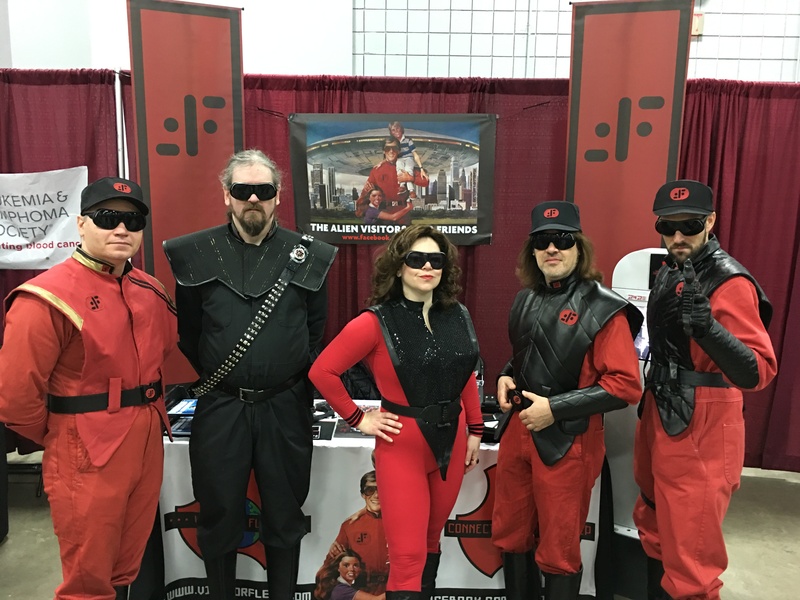 This is the final post of pictures from Hartford Comic Con. 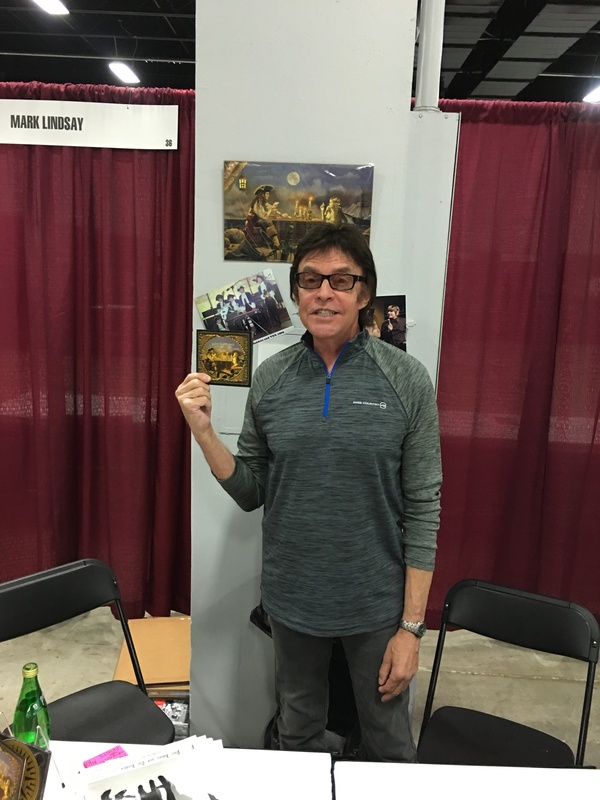 I hope you enjoyed them.